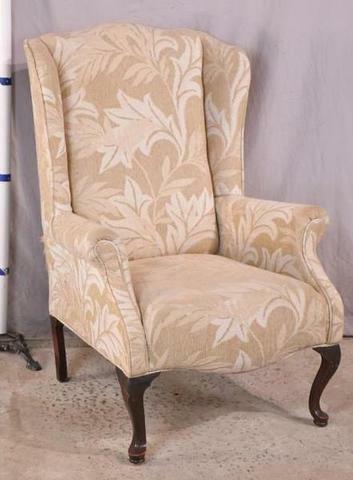 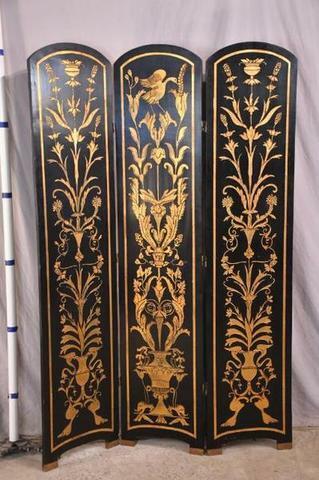 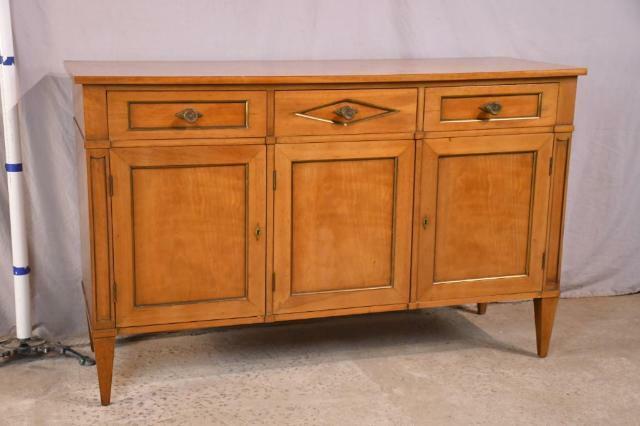 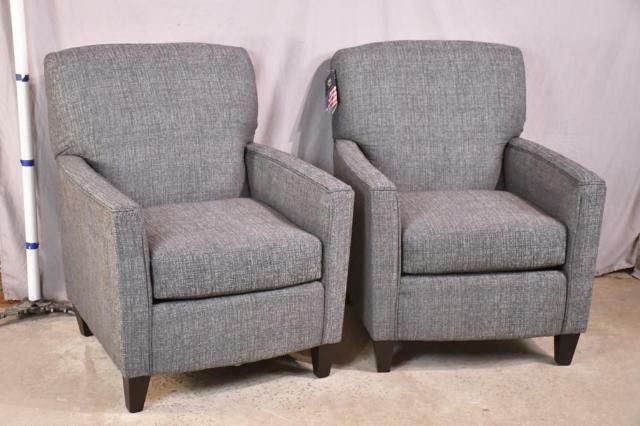 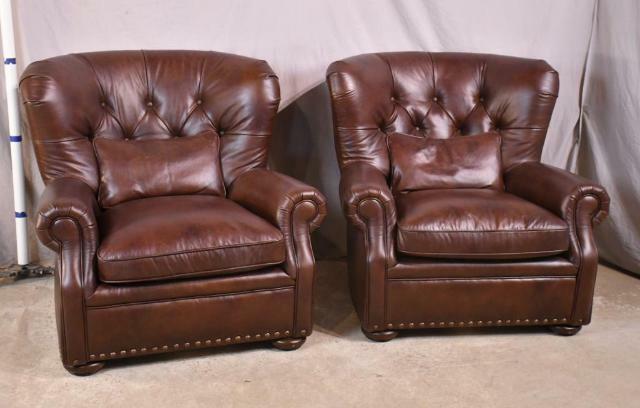 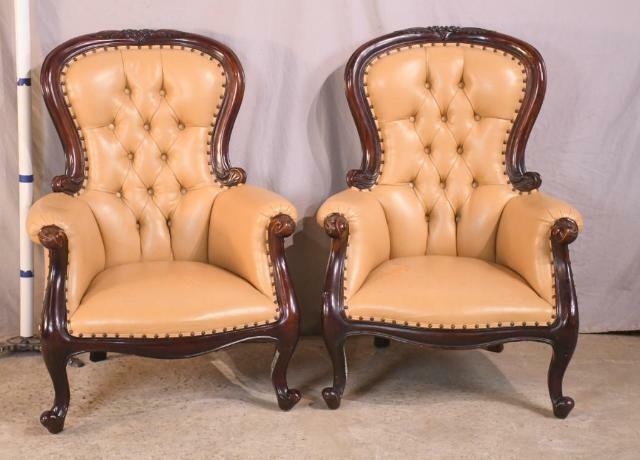 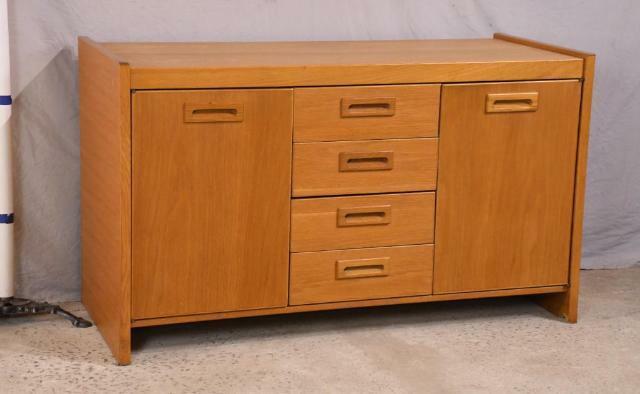 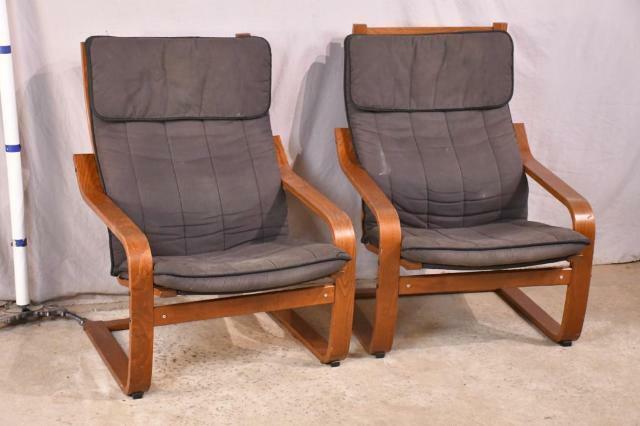 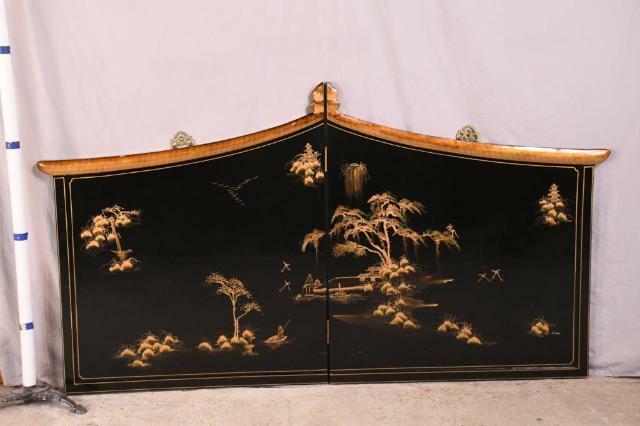 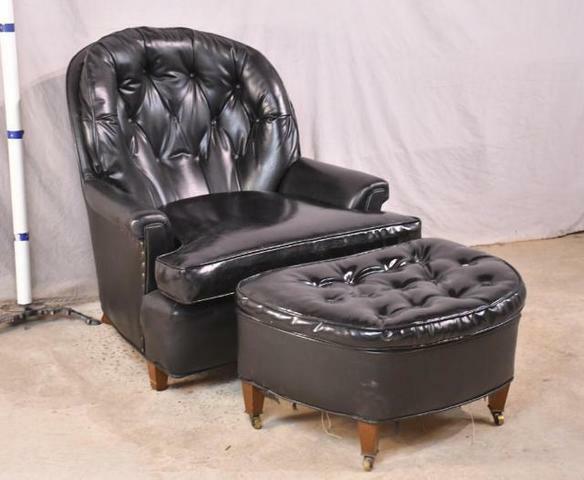 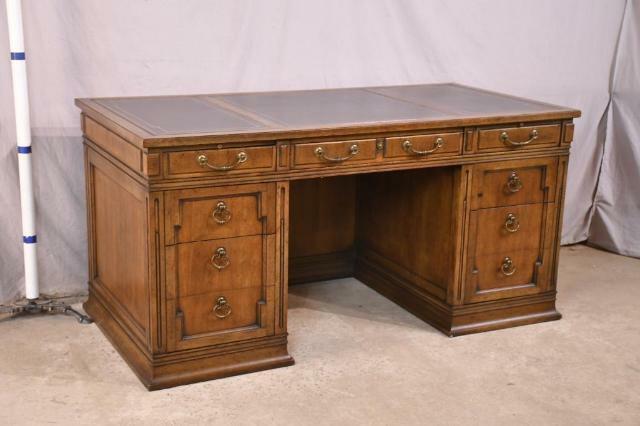 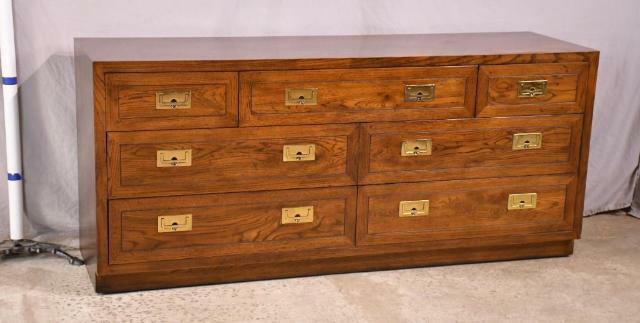 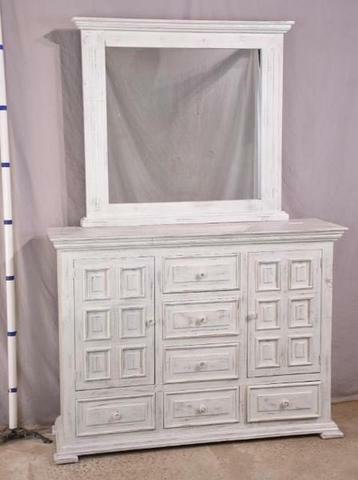 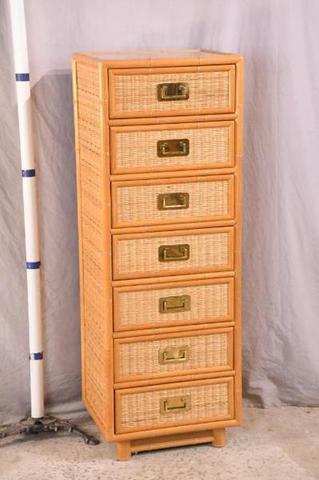 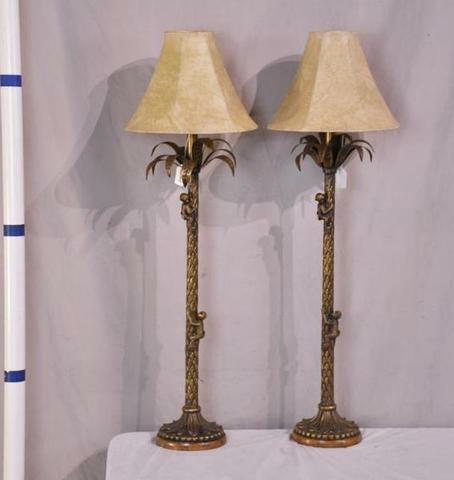 This online auction is full of fine furniture, antiques, artwork, hand knotted rugs, coins, accessories and more! 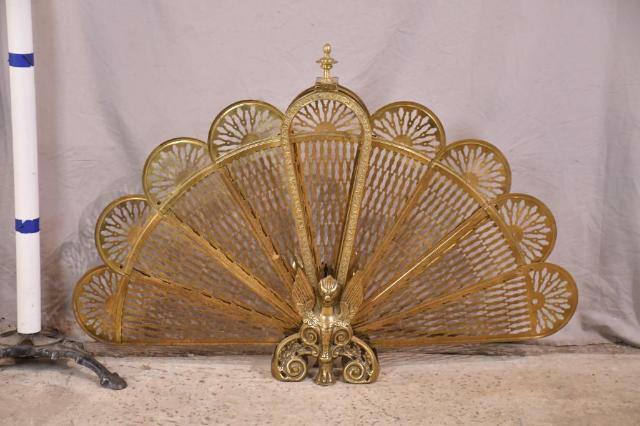 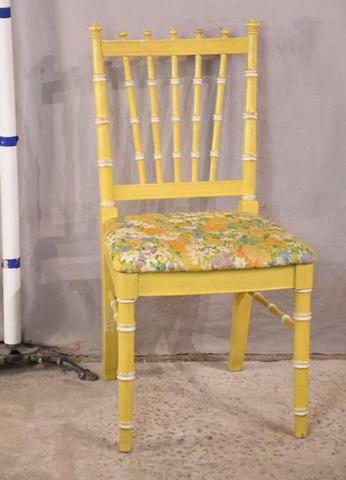 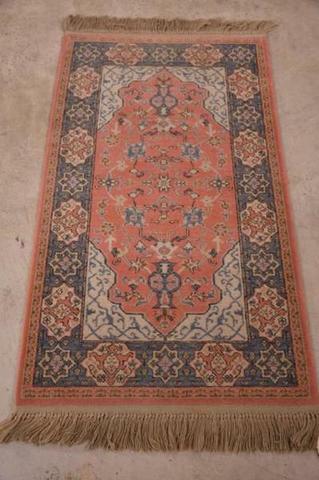 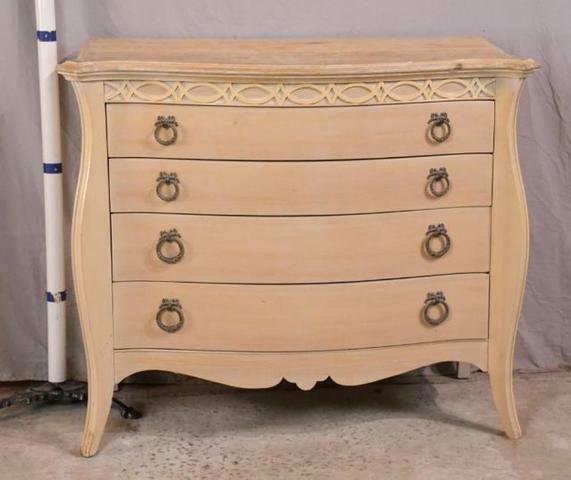 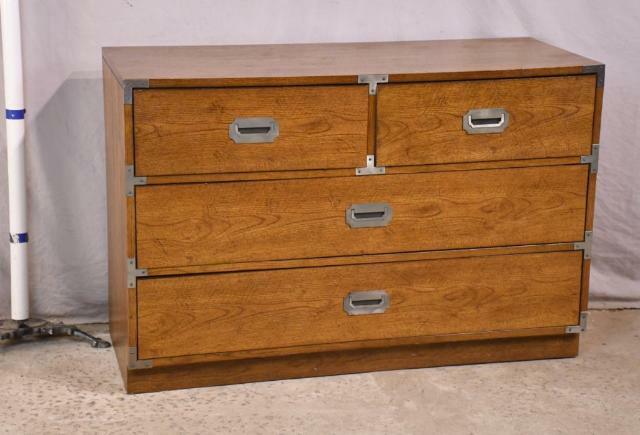 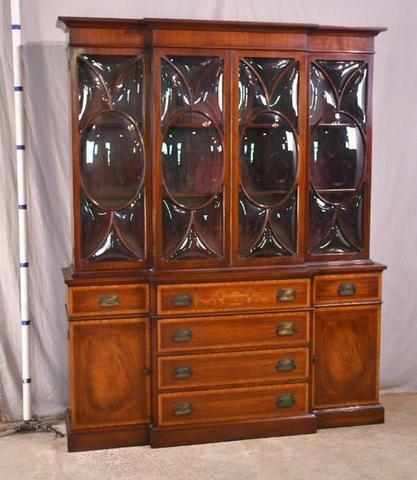 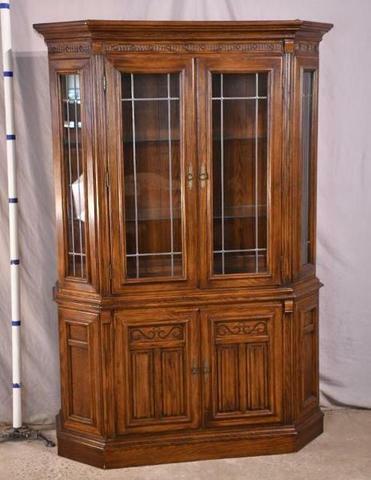 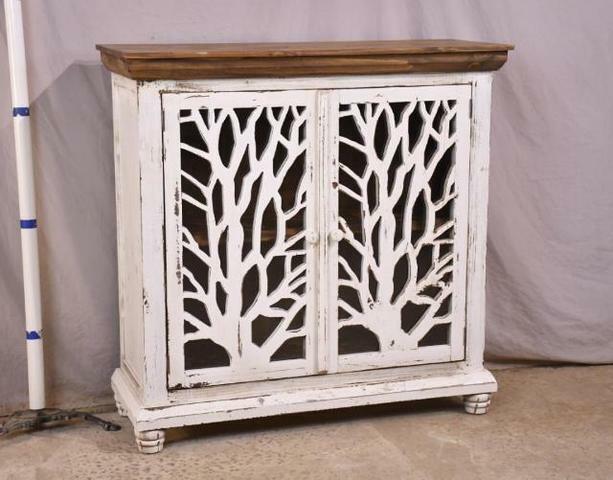 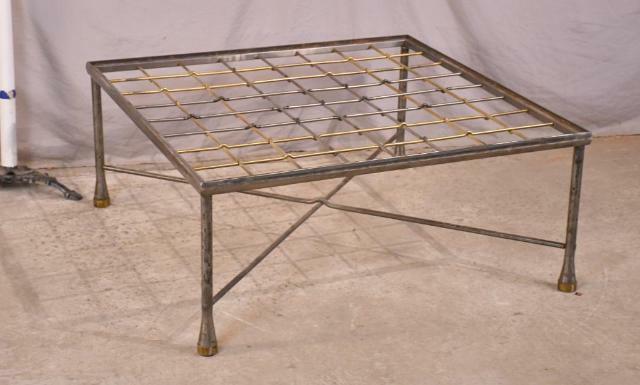 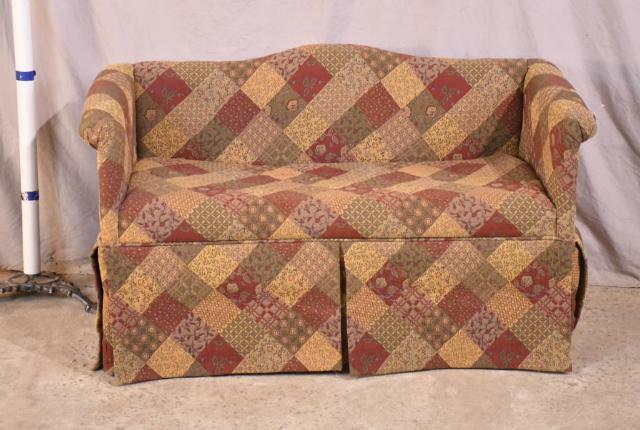 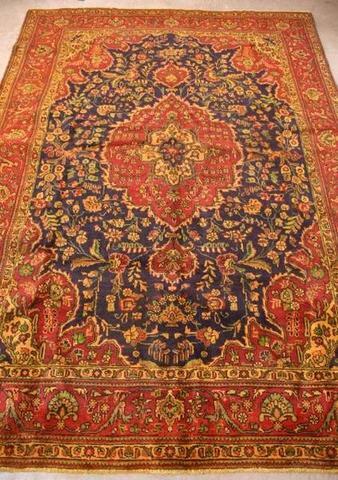 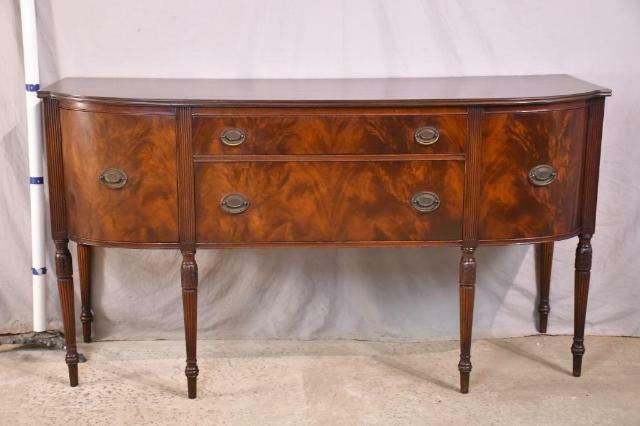 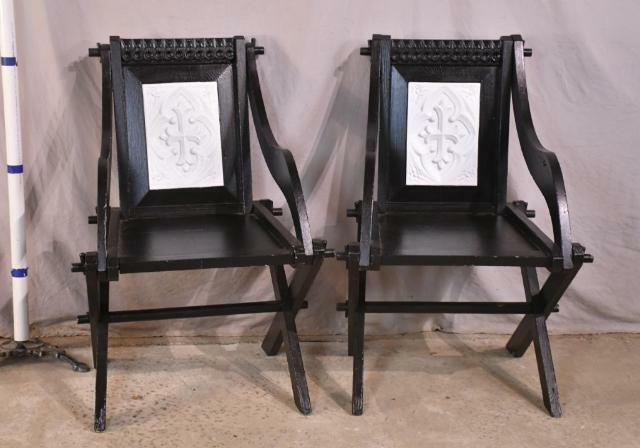 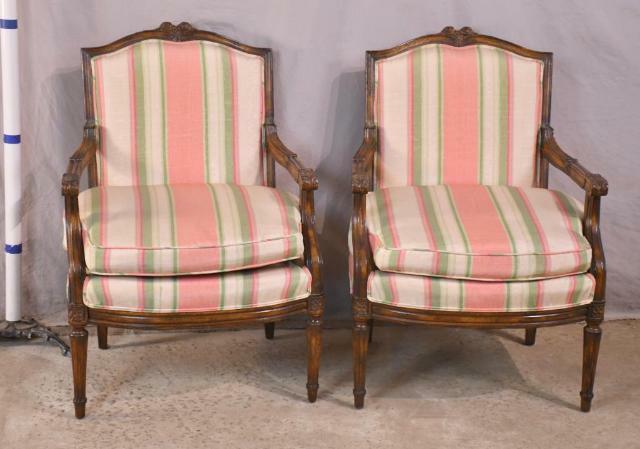 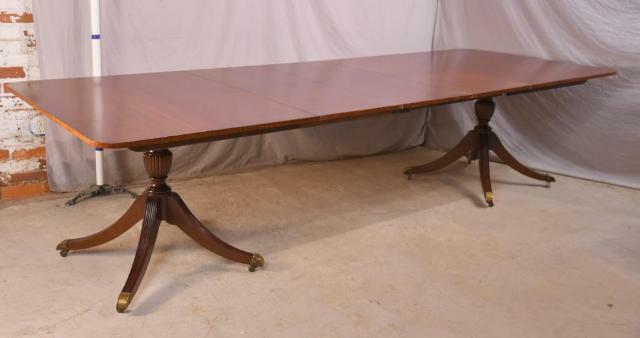 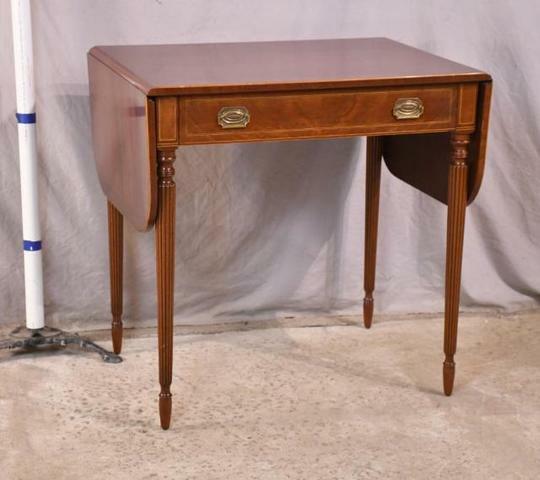 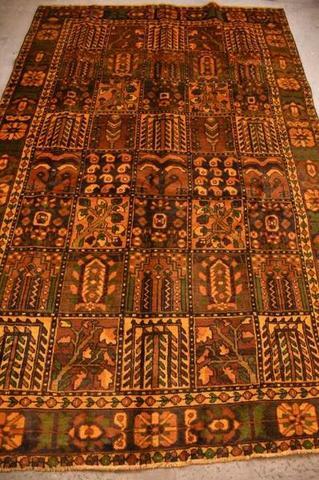 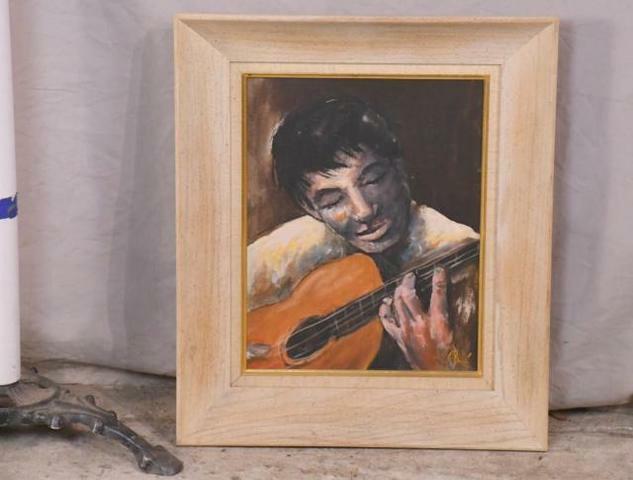 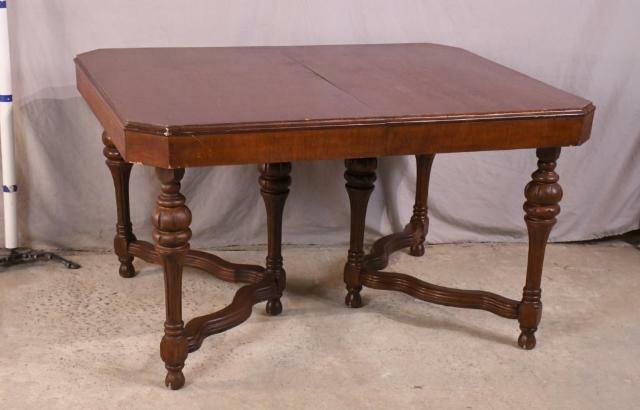 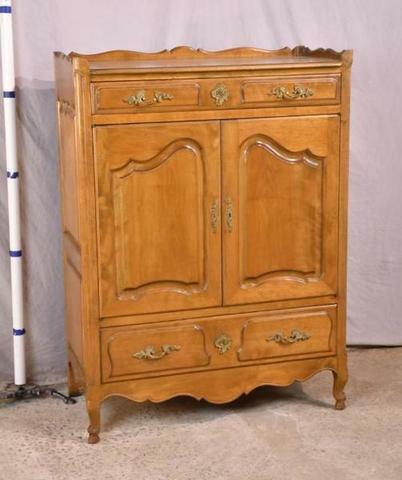 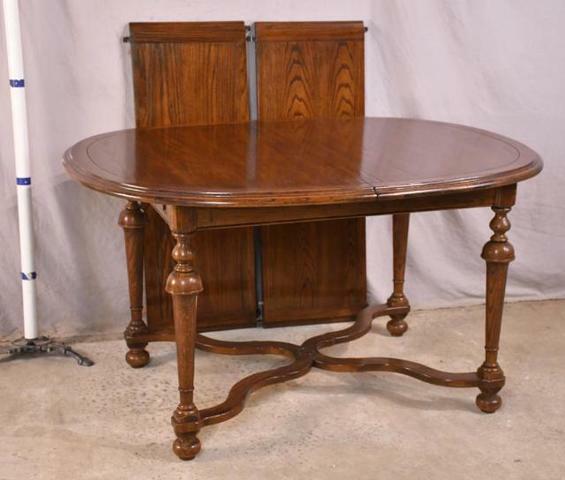 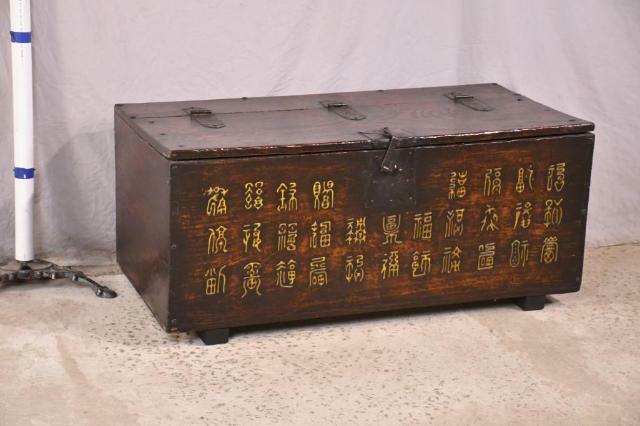 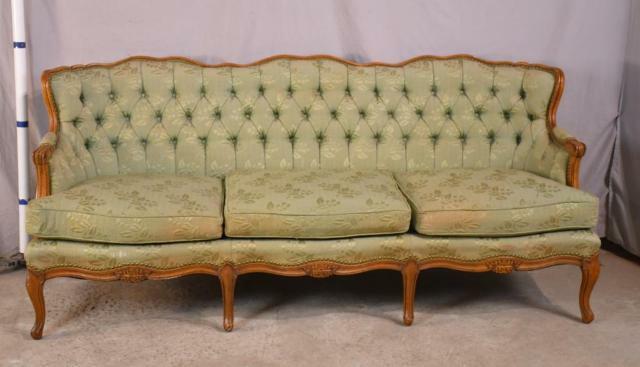 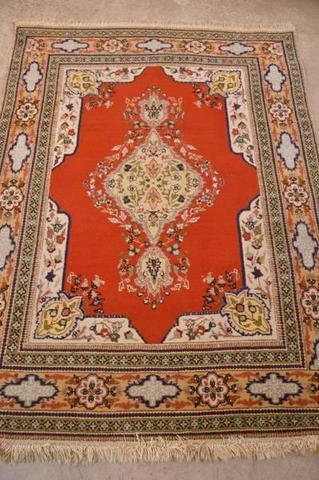 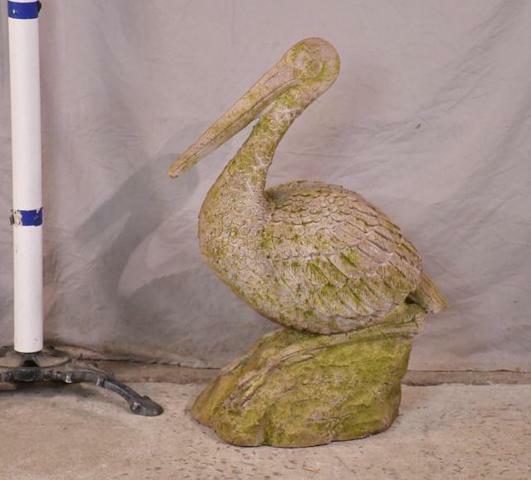 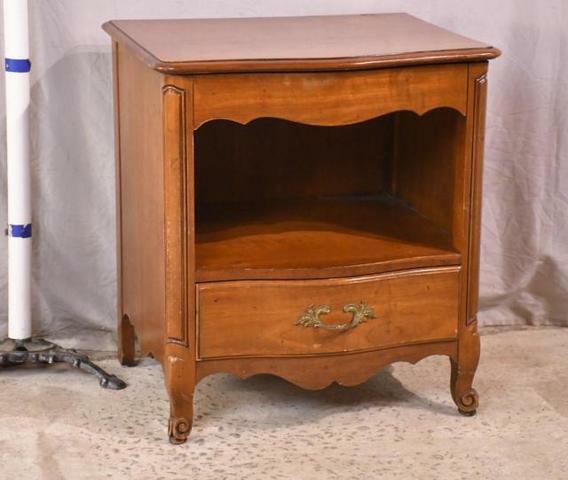 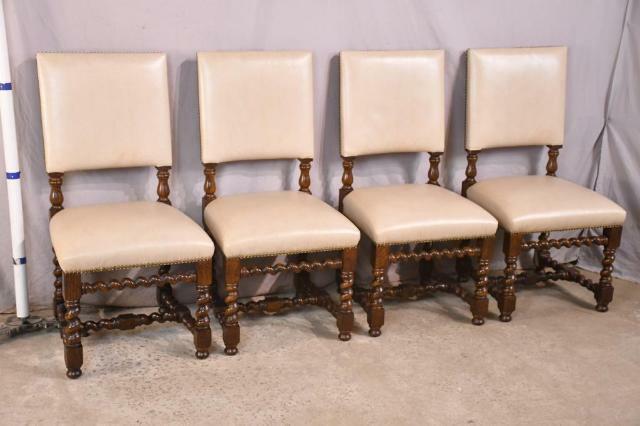 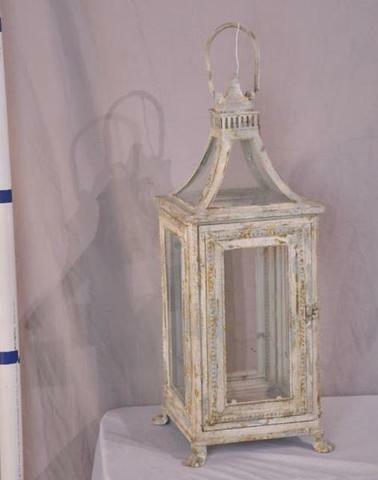 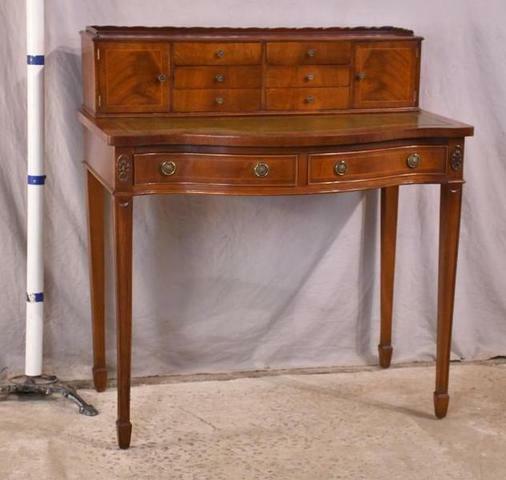 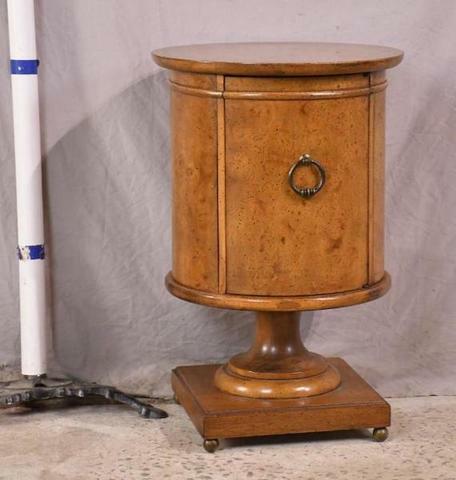 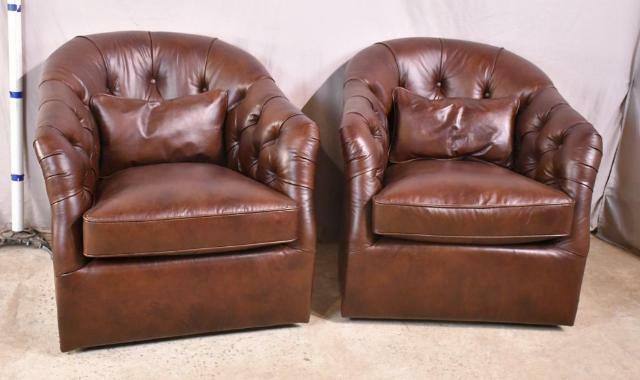 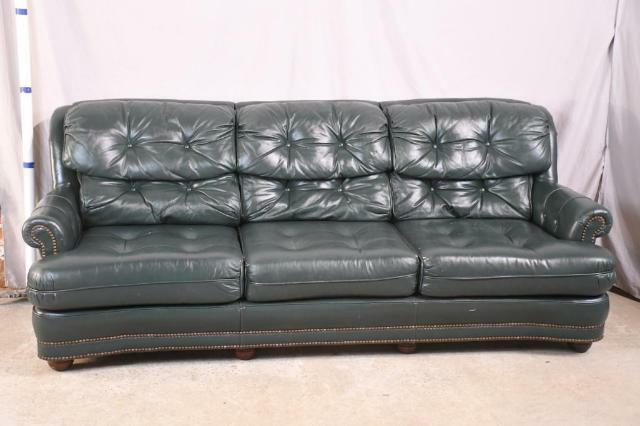 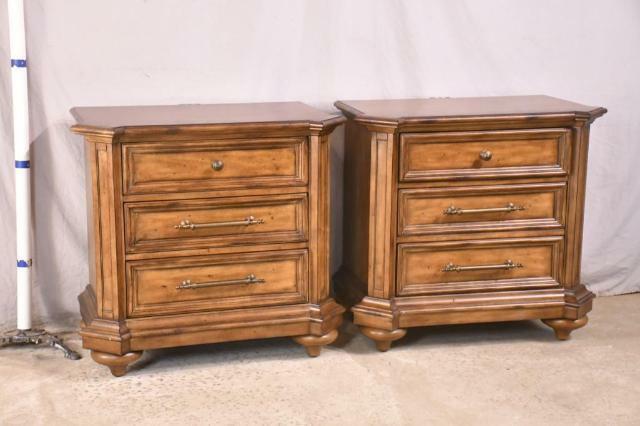 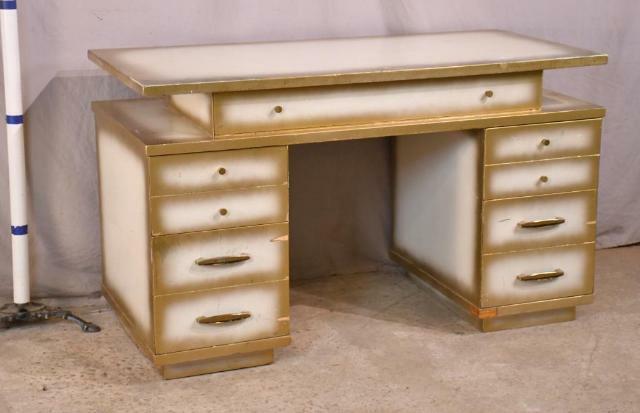 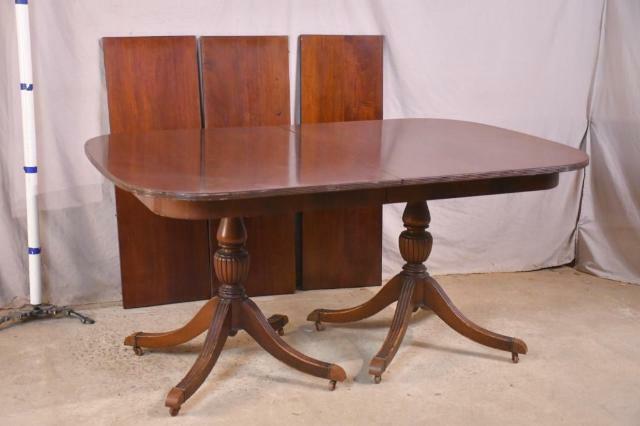 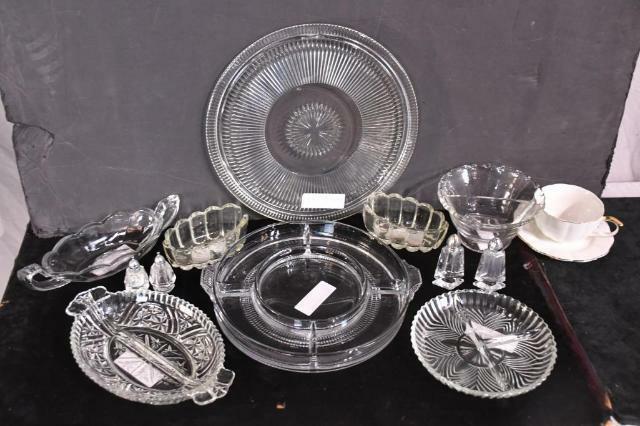 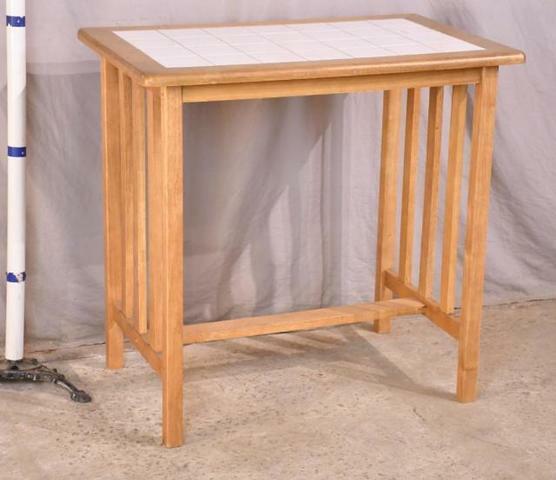 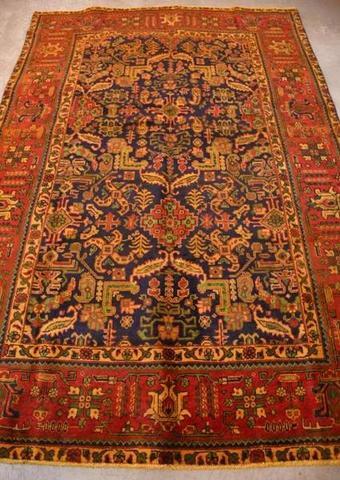 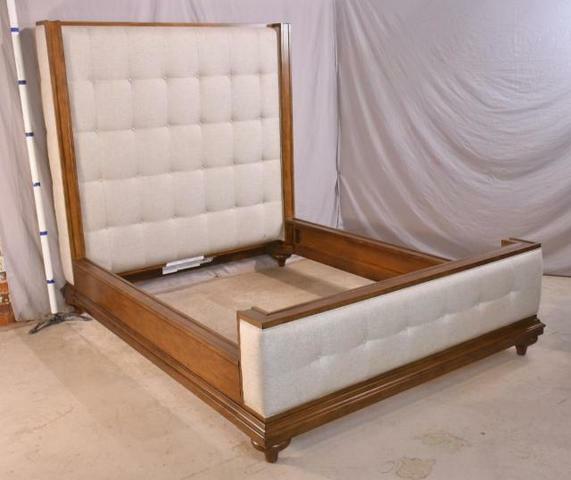 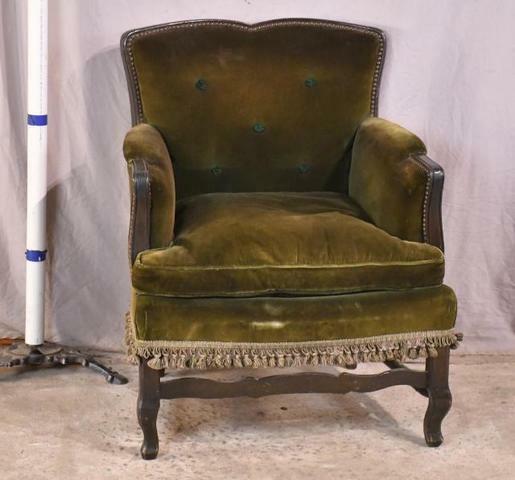 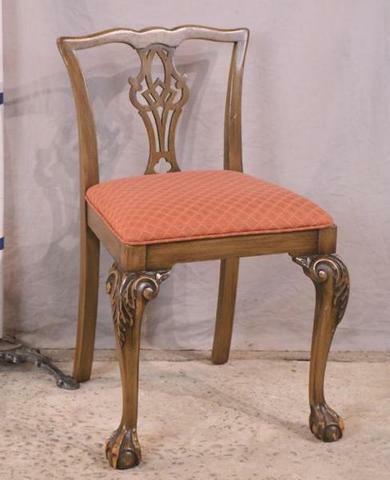 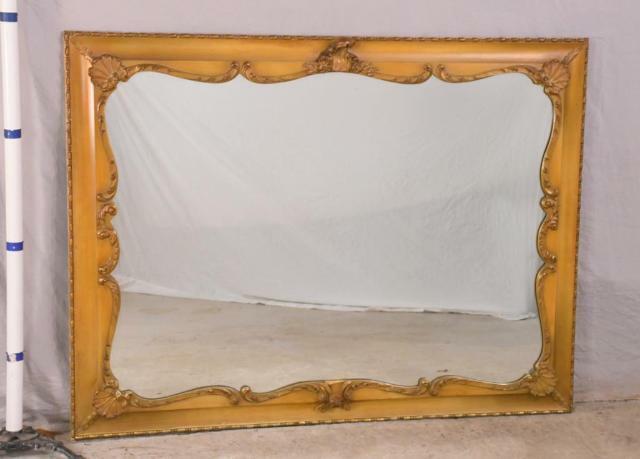 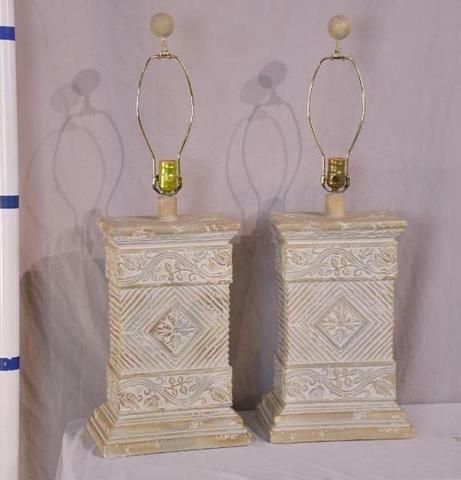 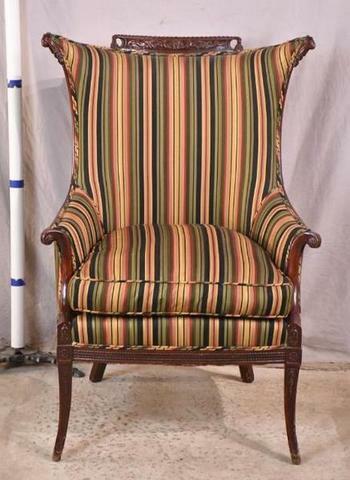 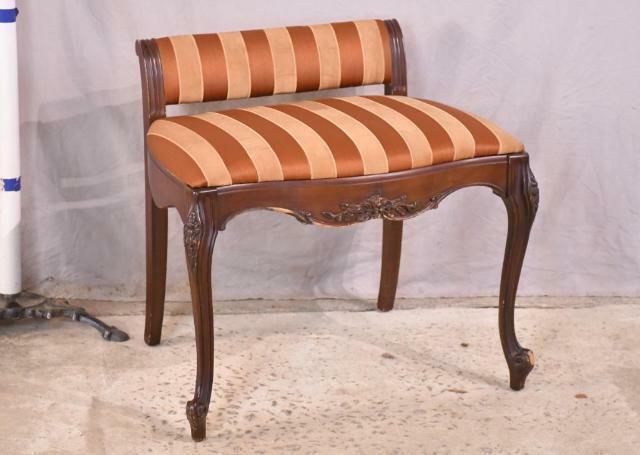 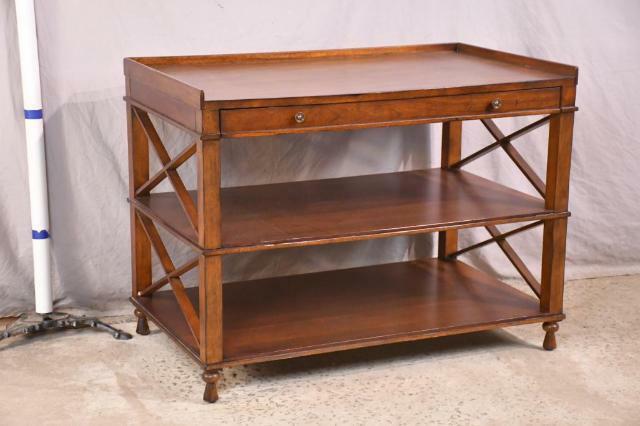 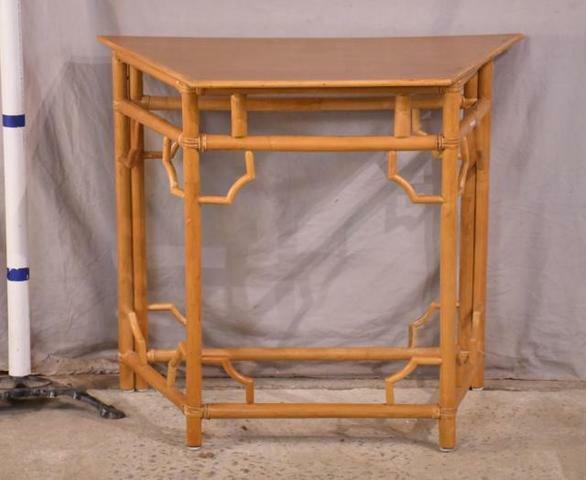 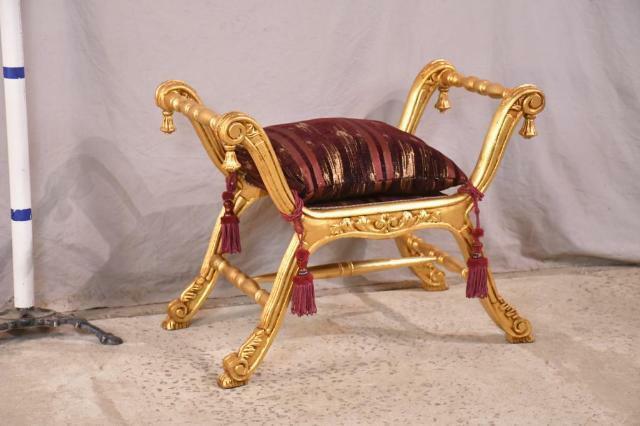 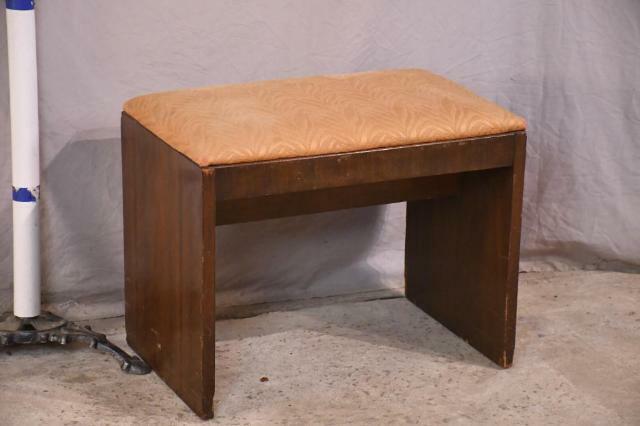 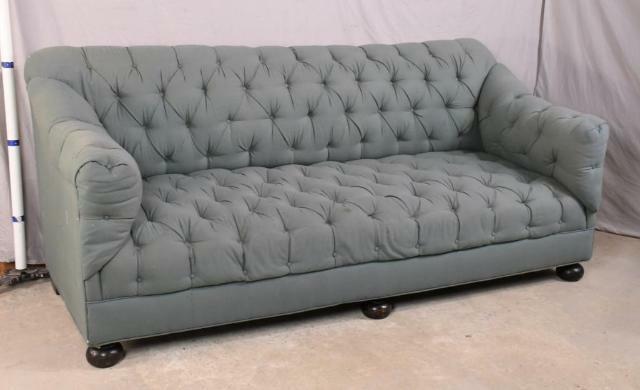 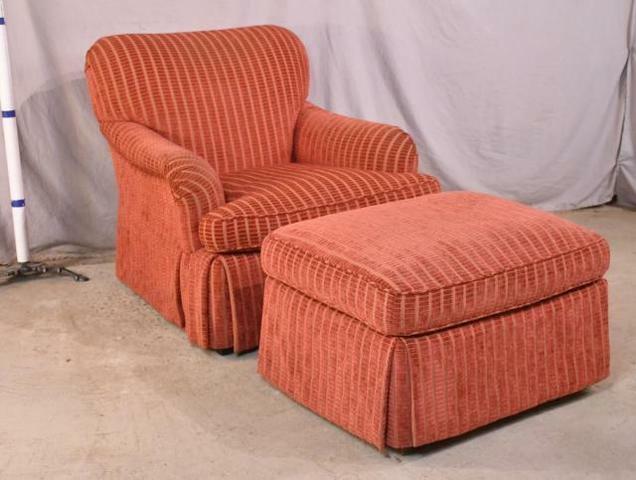 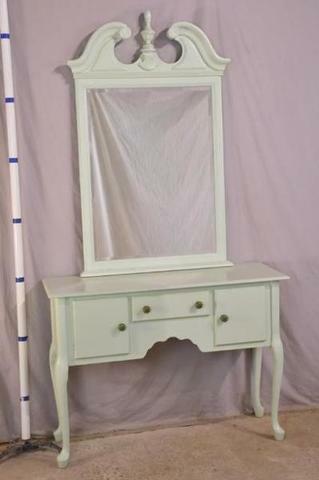 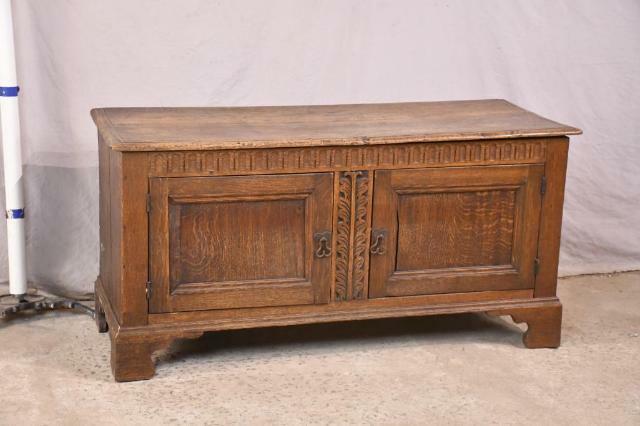 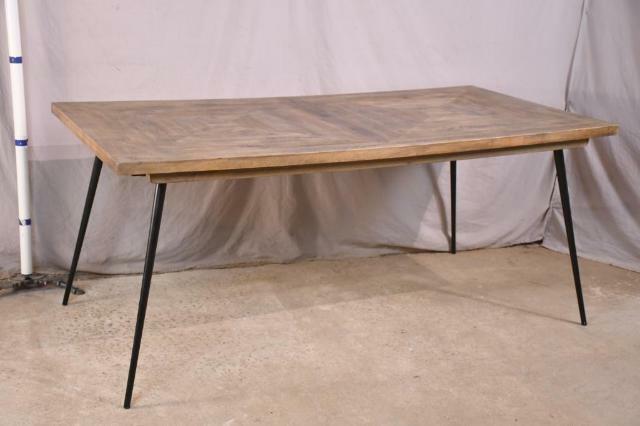 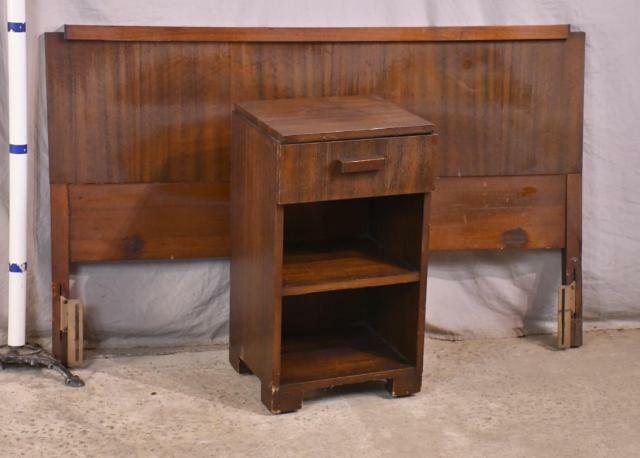 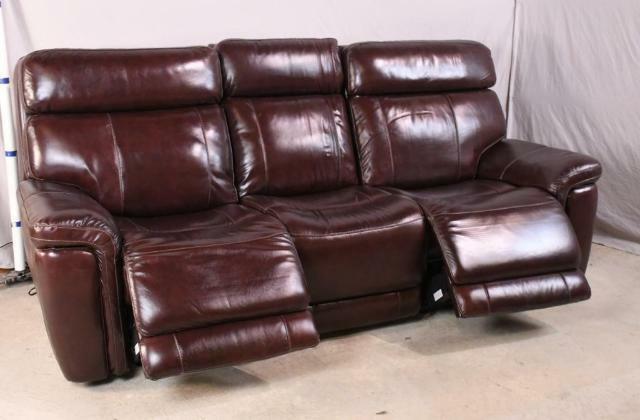 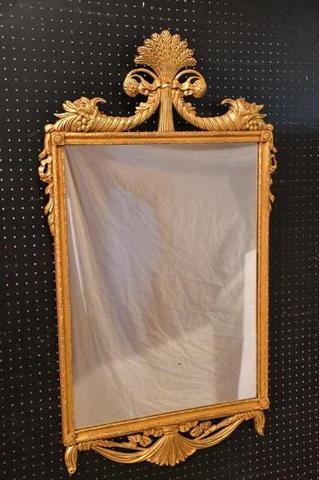 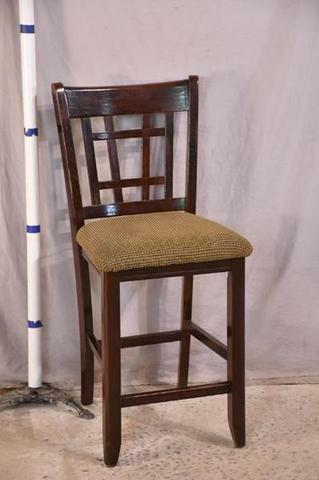 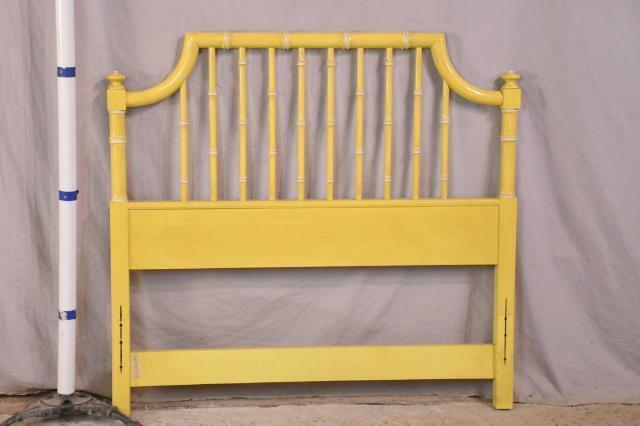 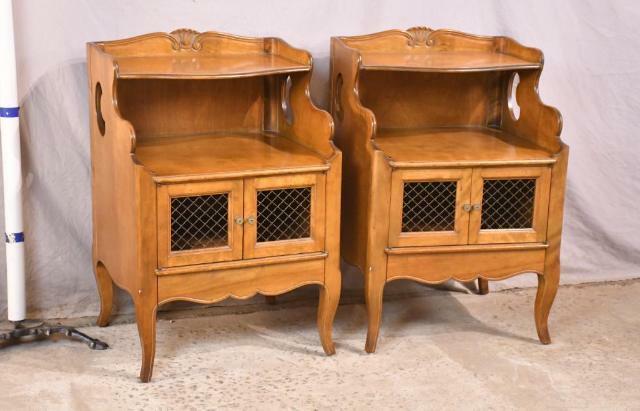 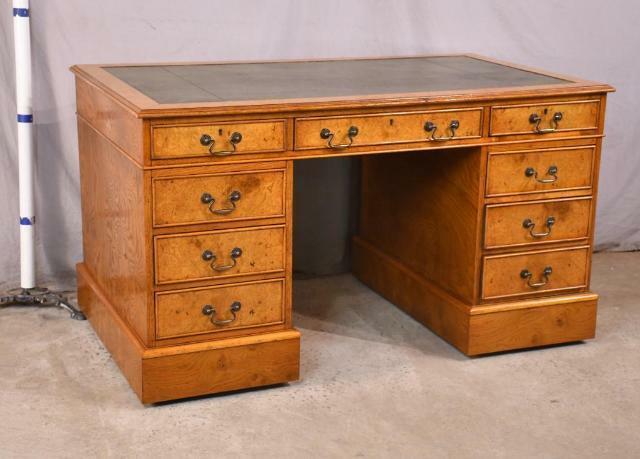 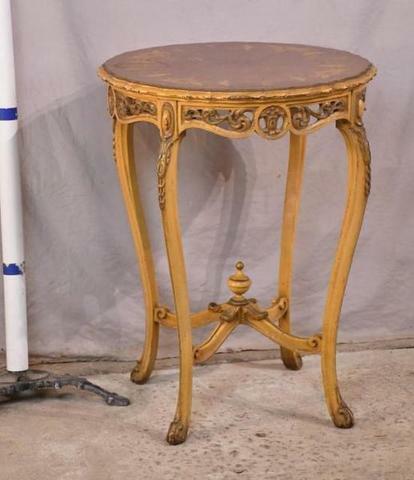 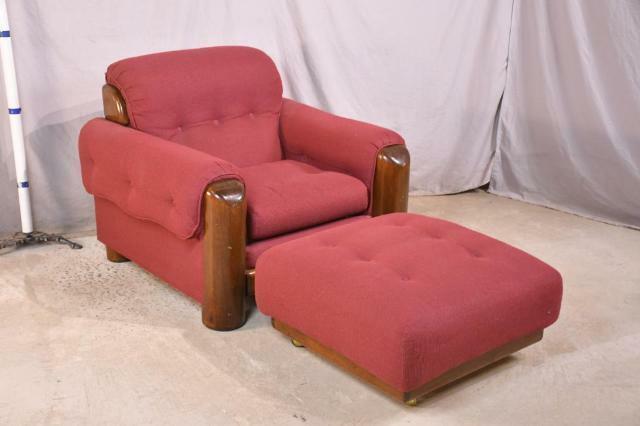 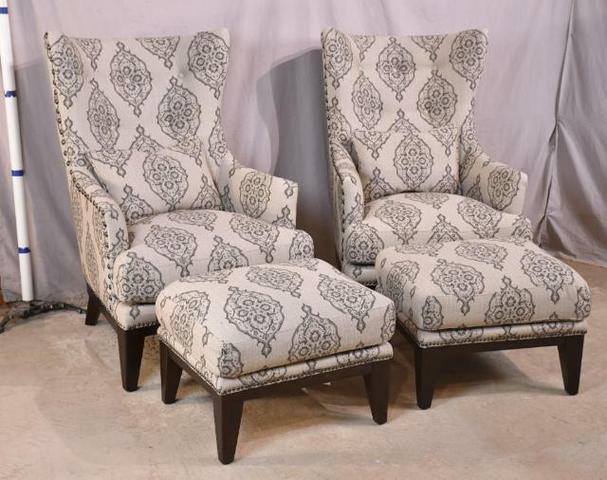 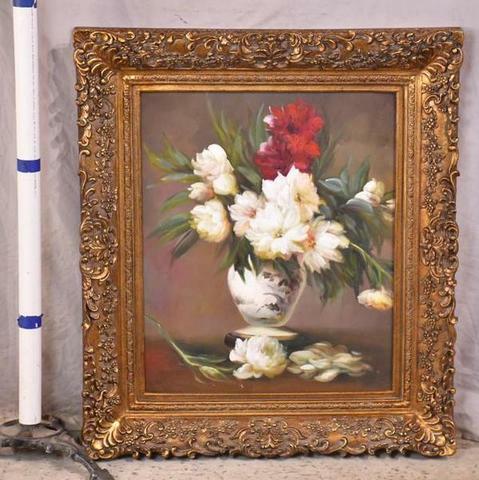 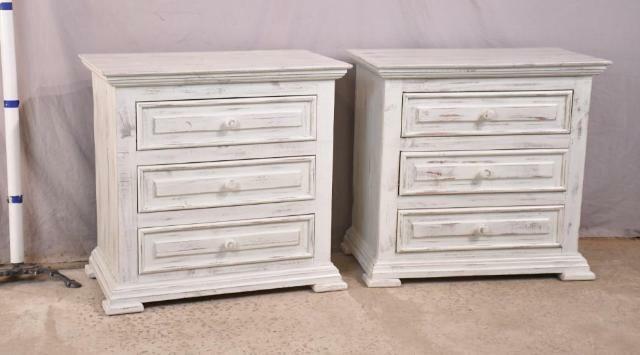 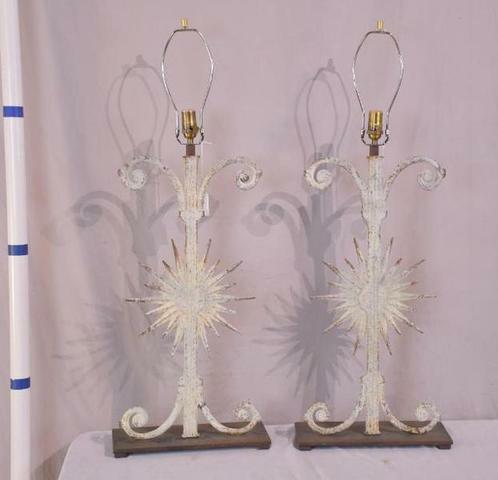 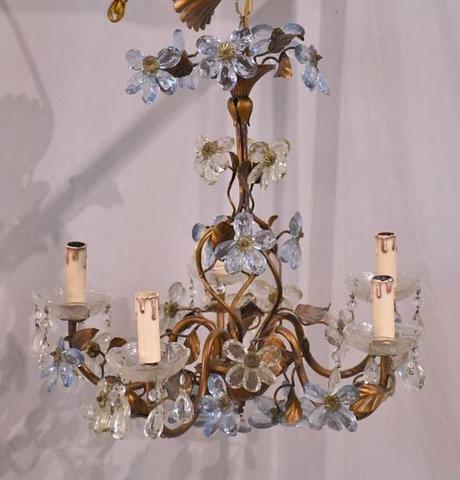 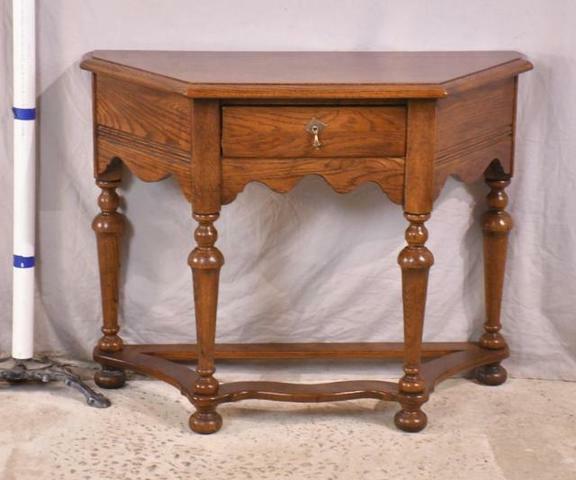 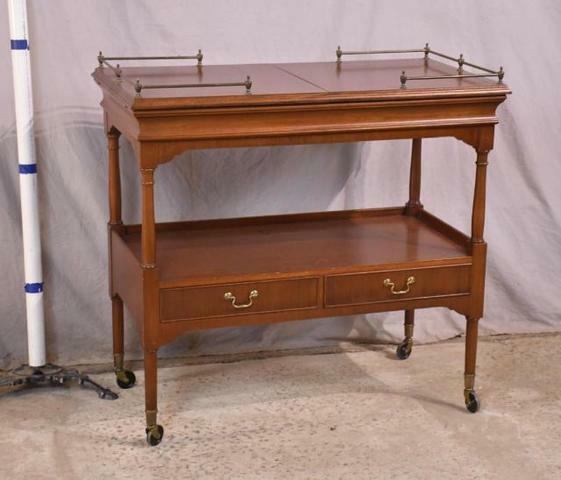 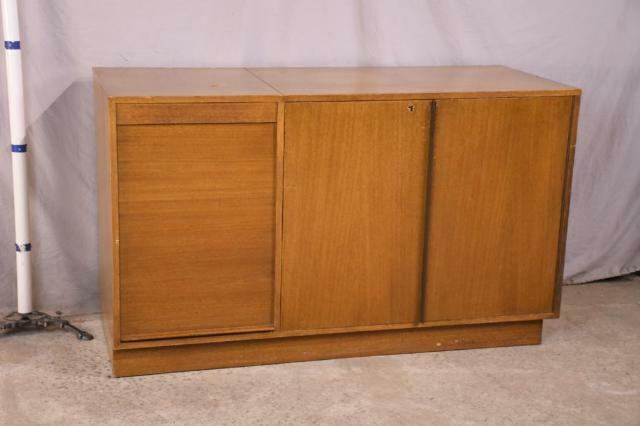 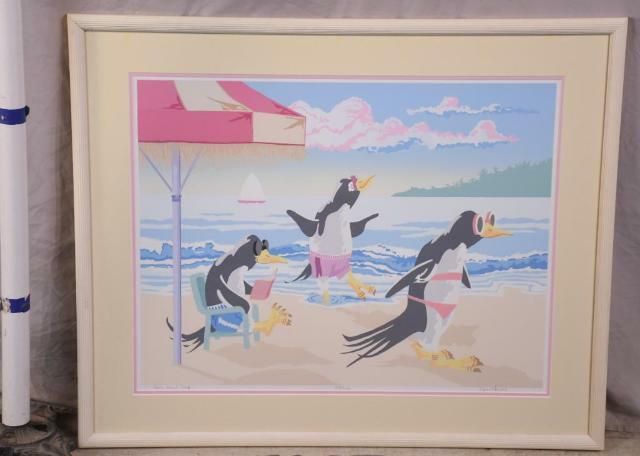 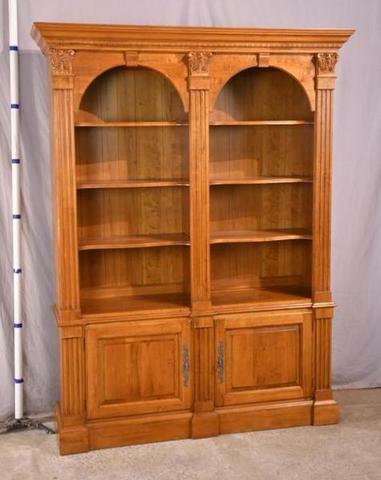 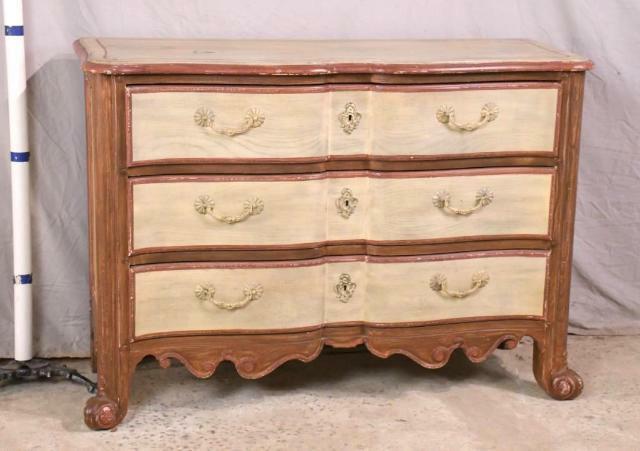 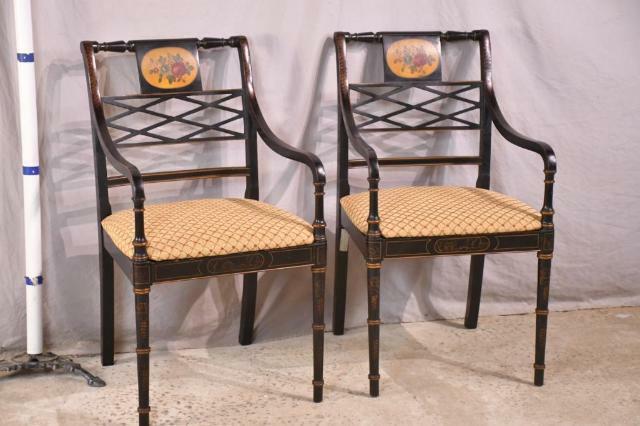 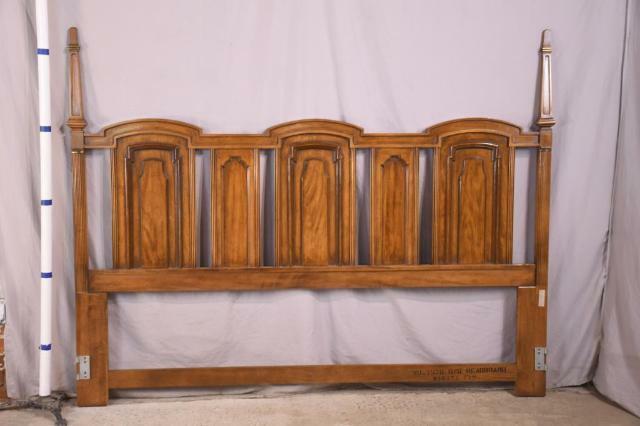 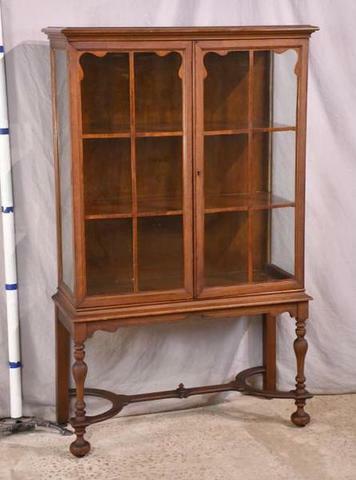 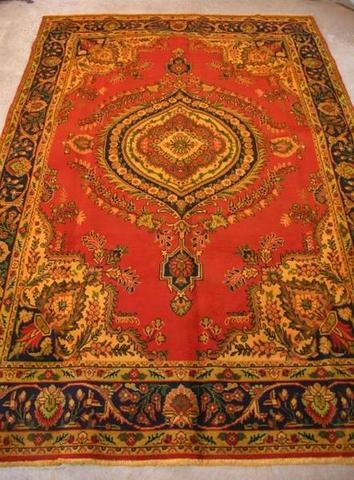 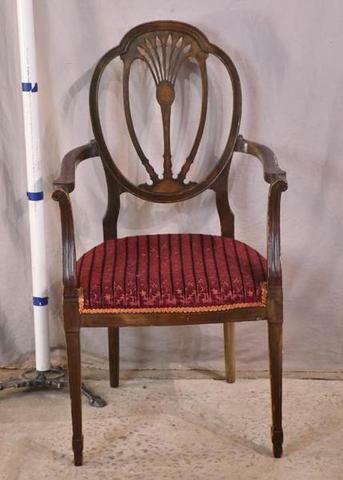 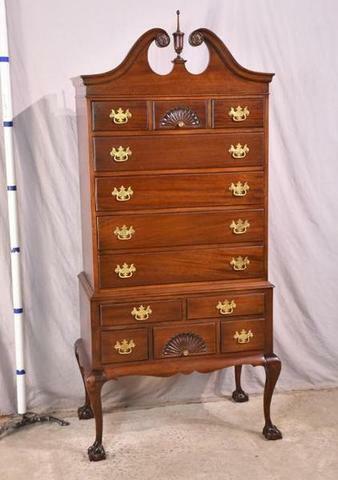 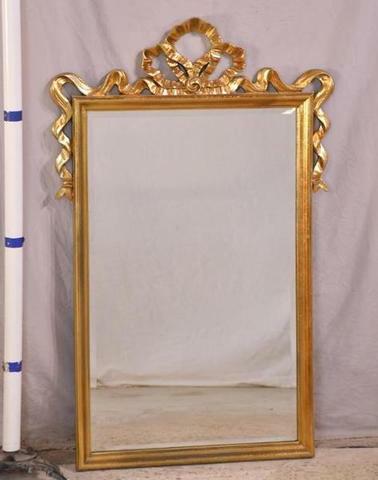 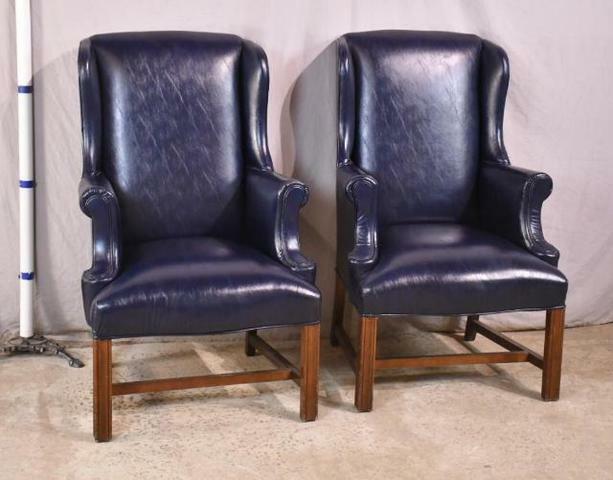 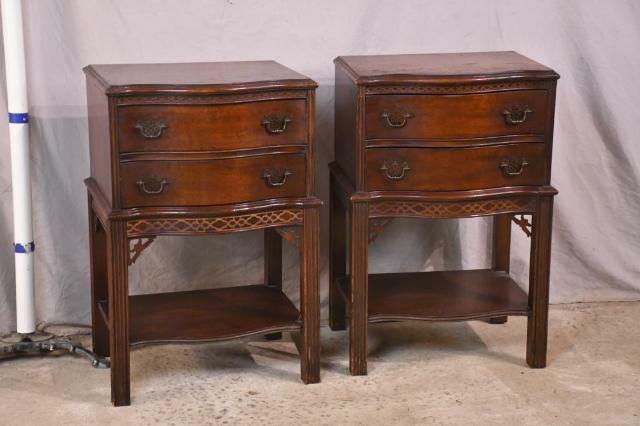 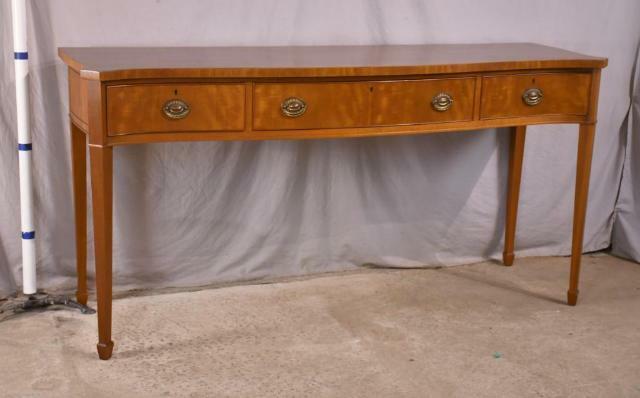 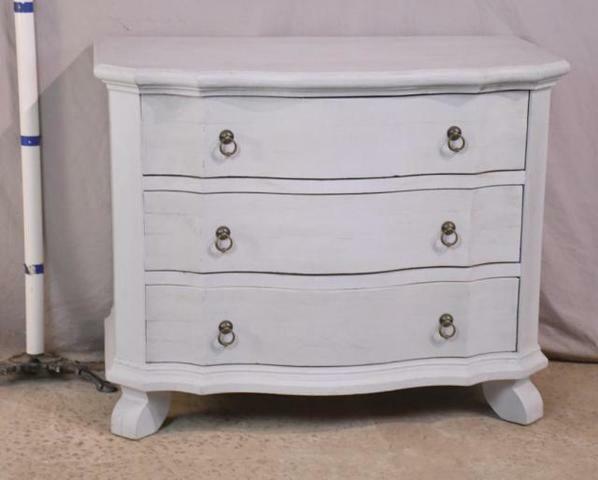 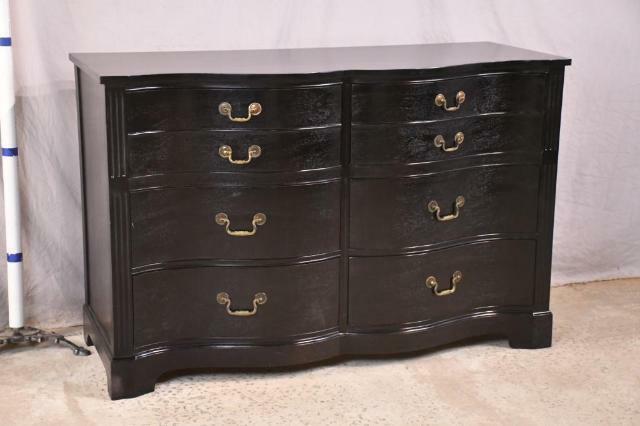 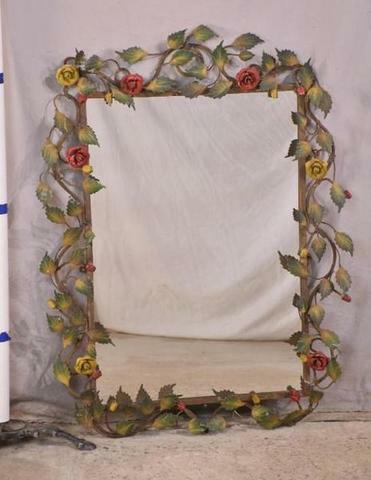 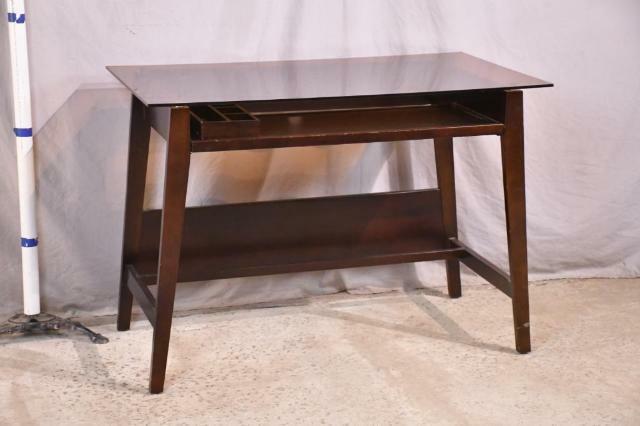 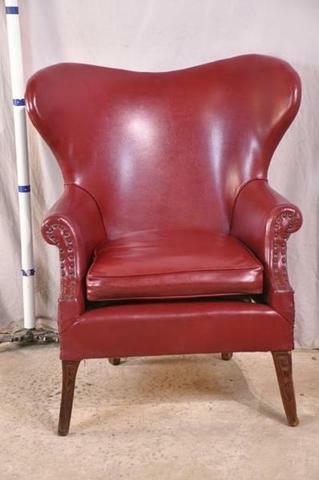 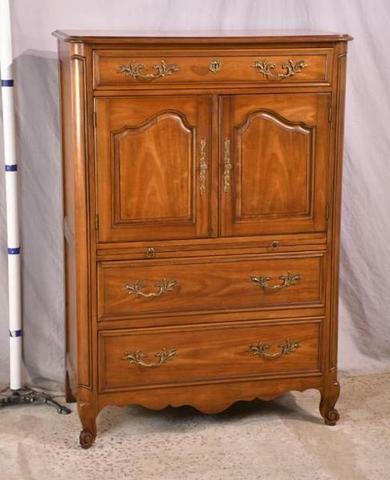 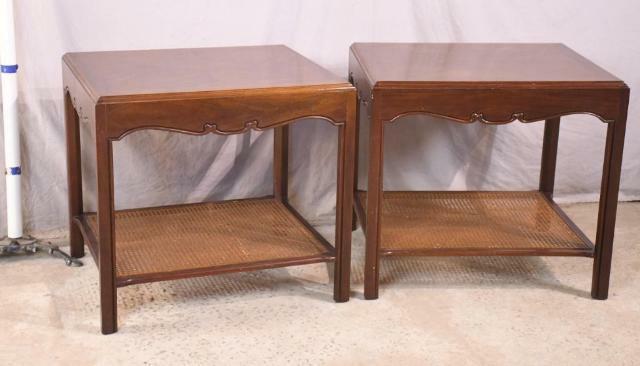 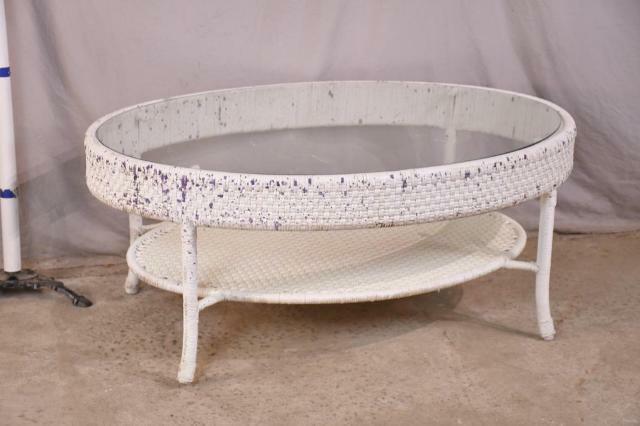 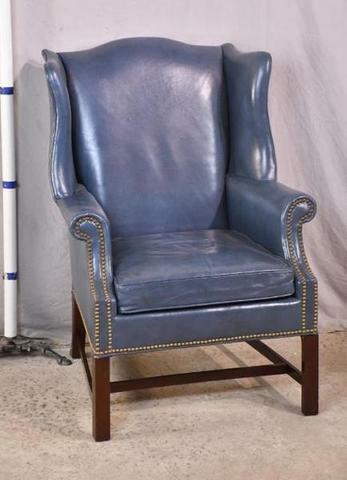 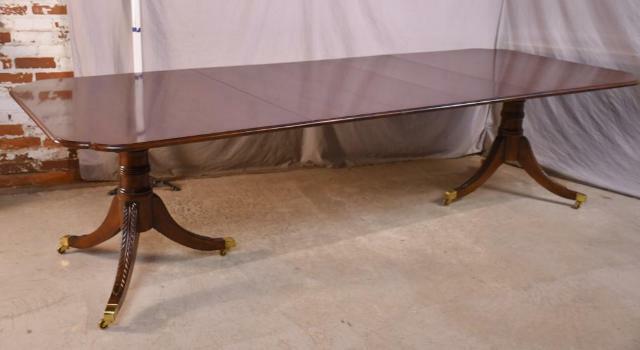 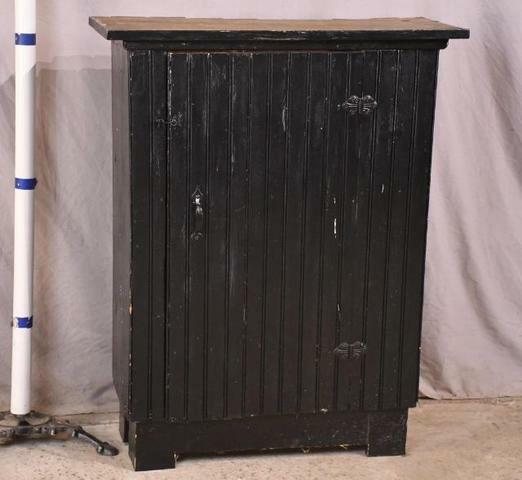 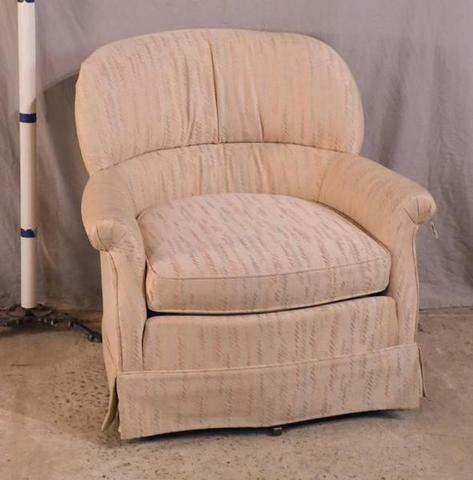 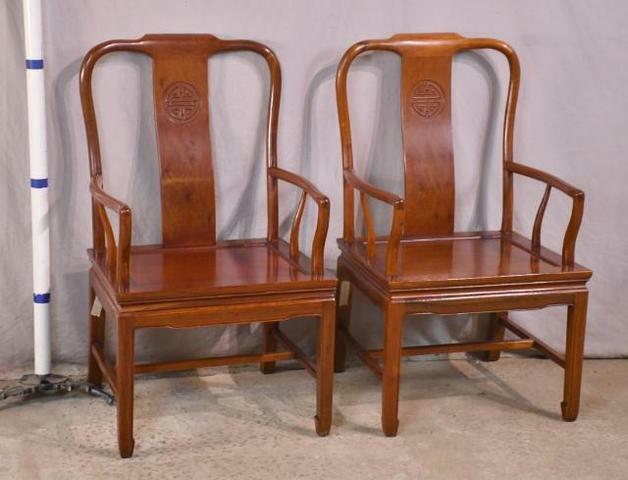 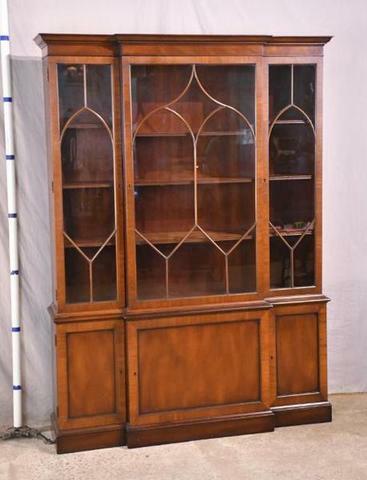 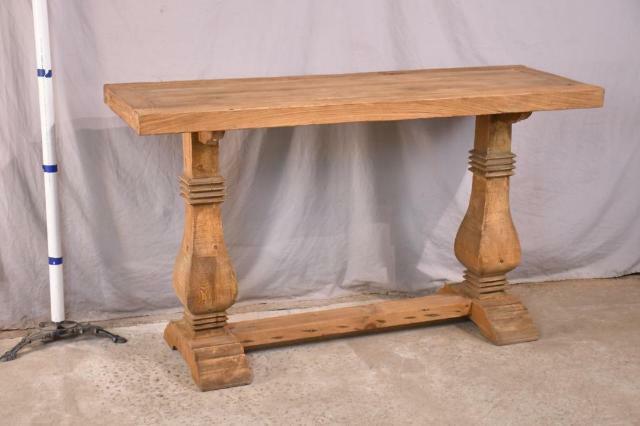 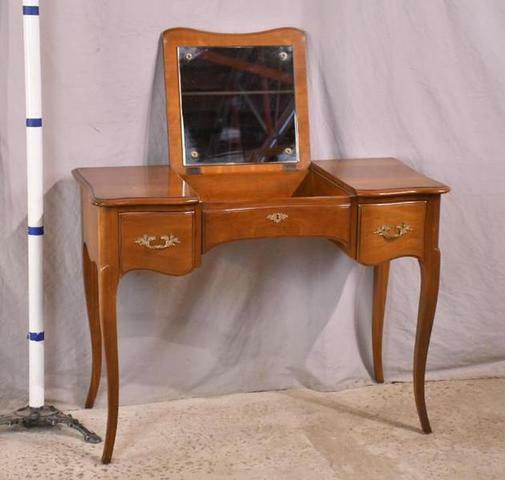 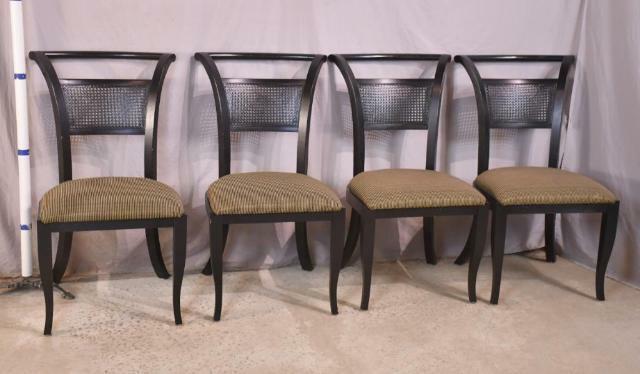 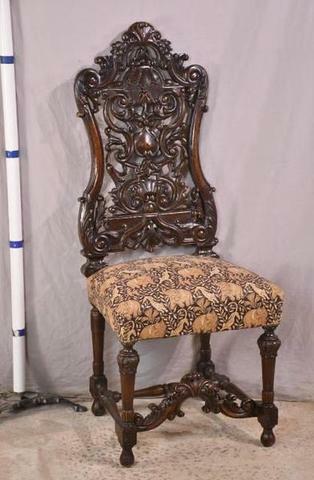 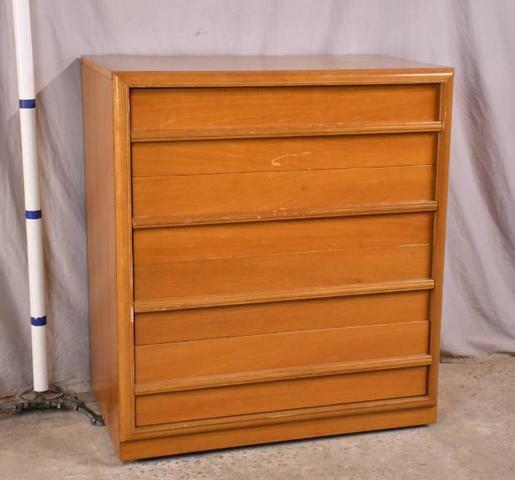 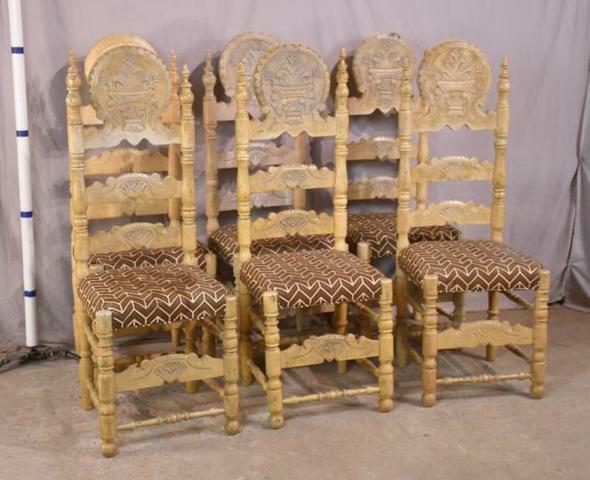 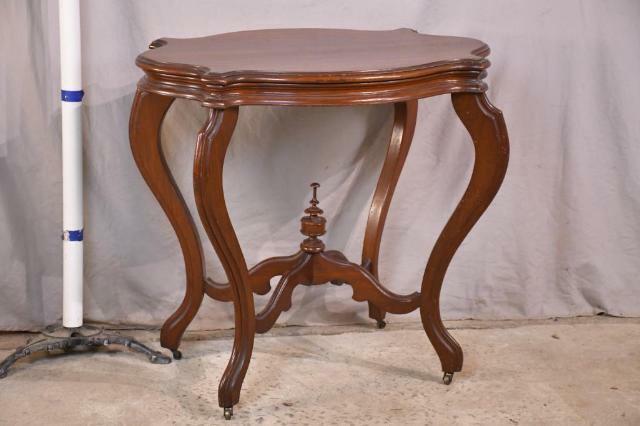 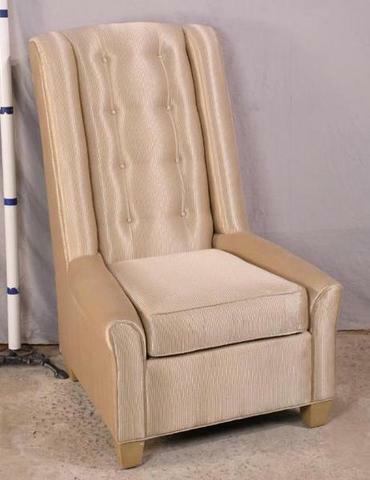 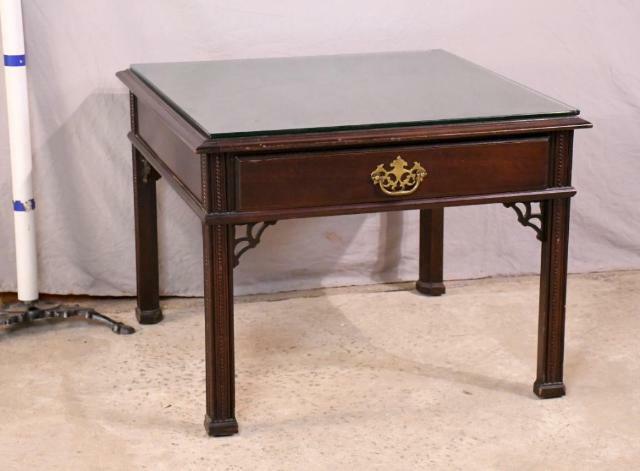 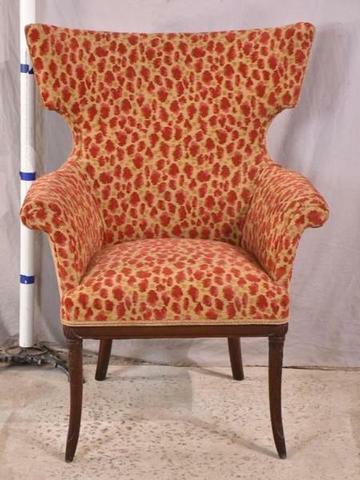 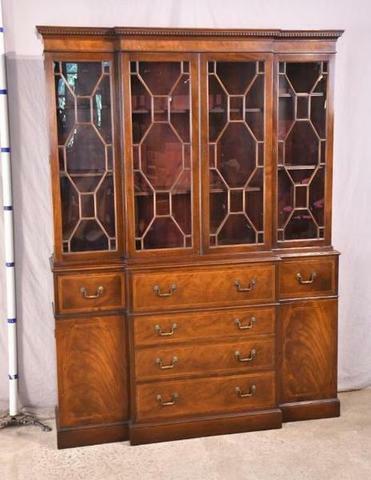 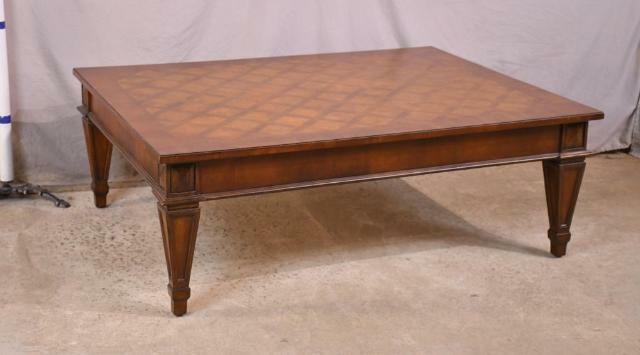 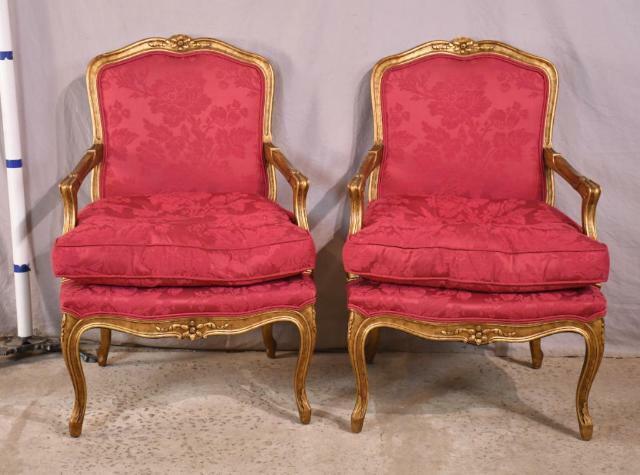 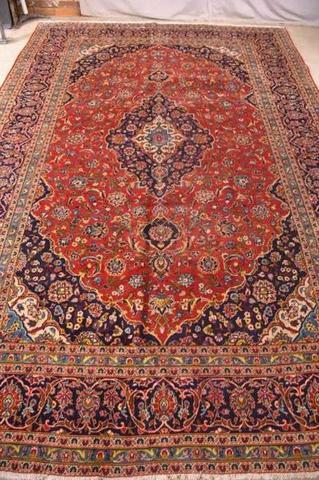 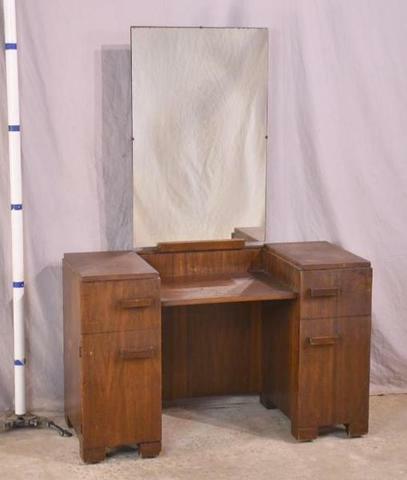 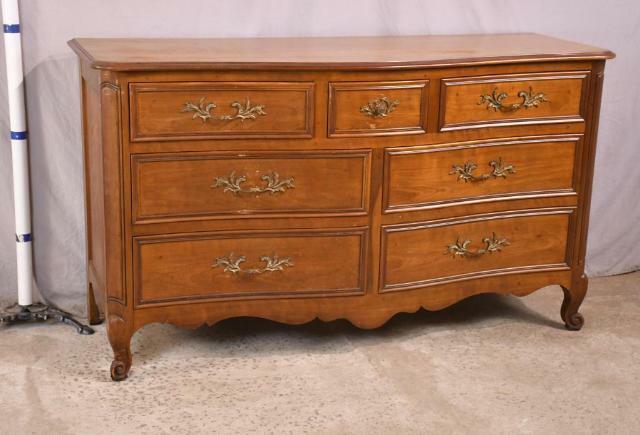 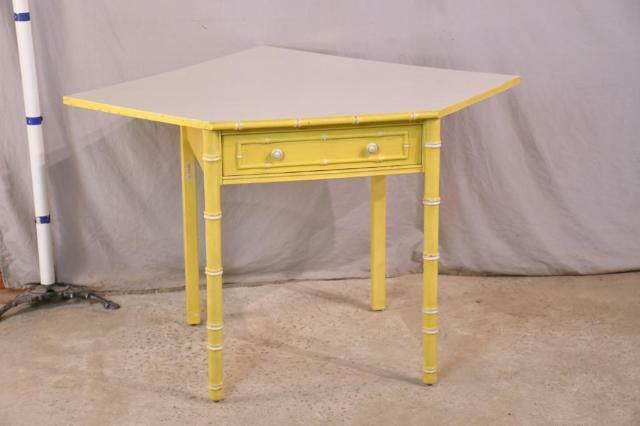 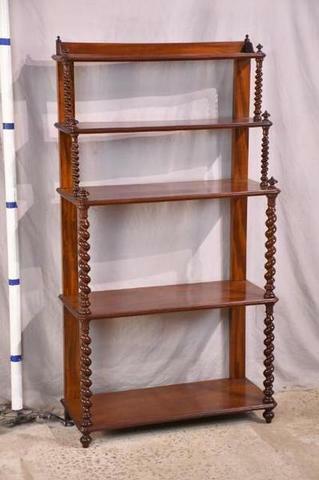 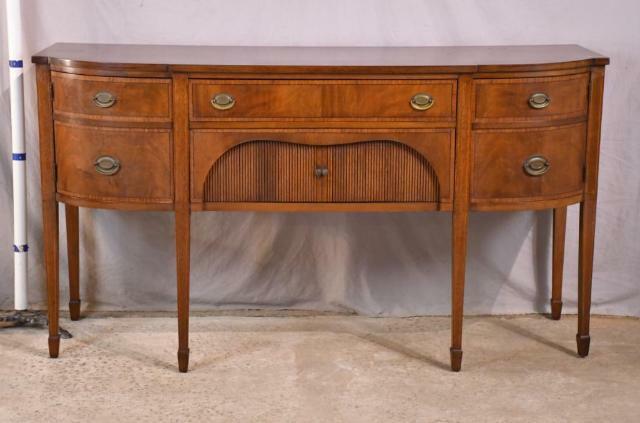 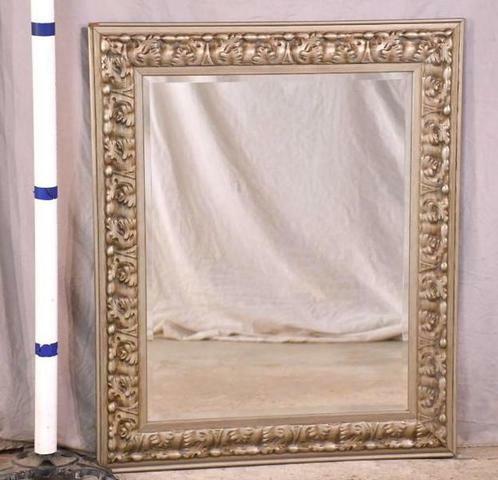 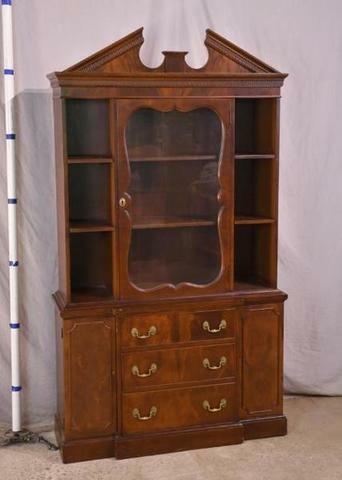 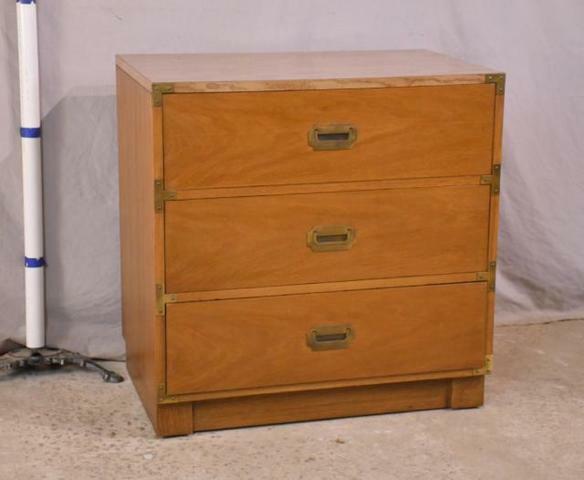 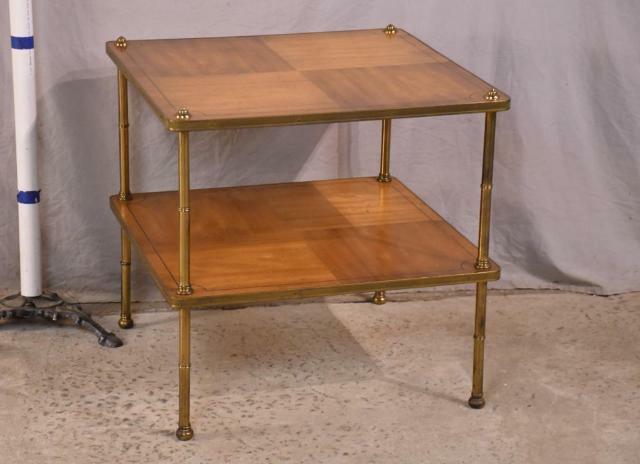 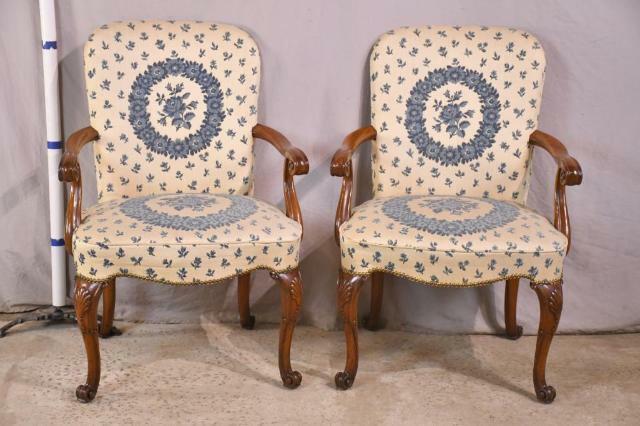 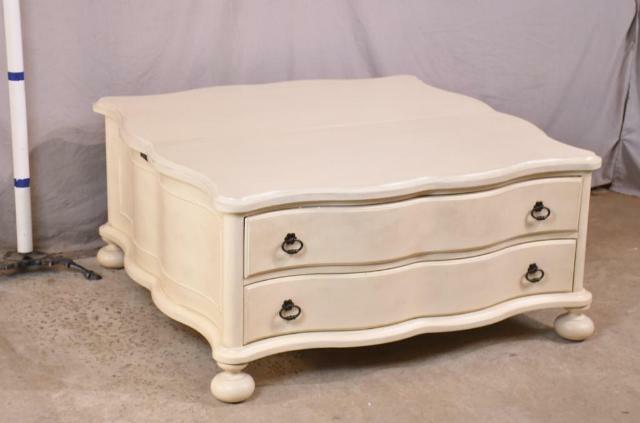 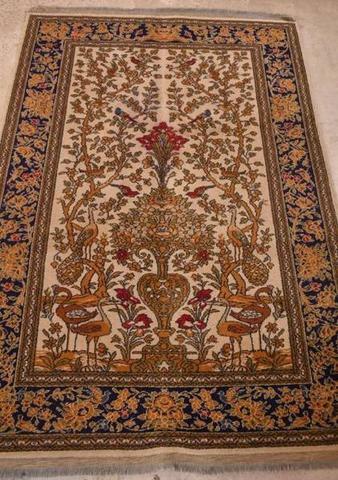 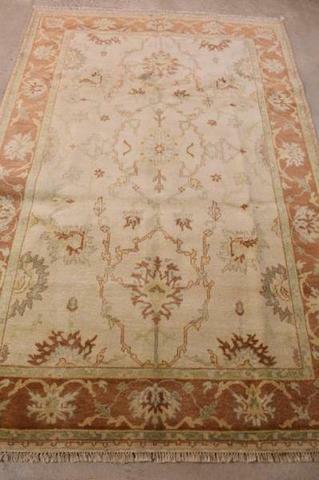 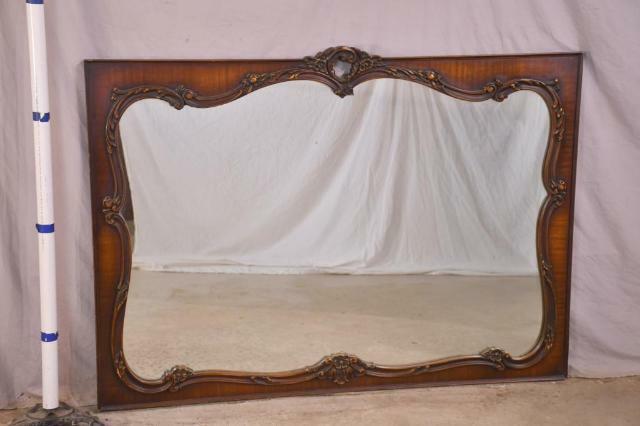 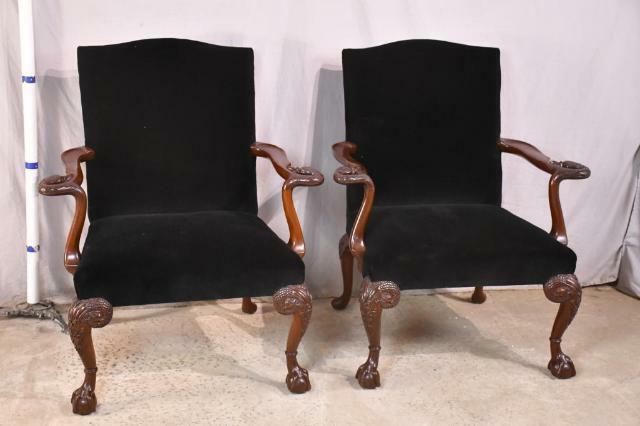 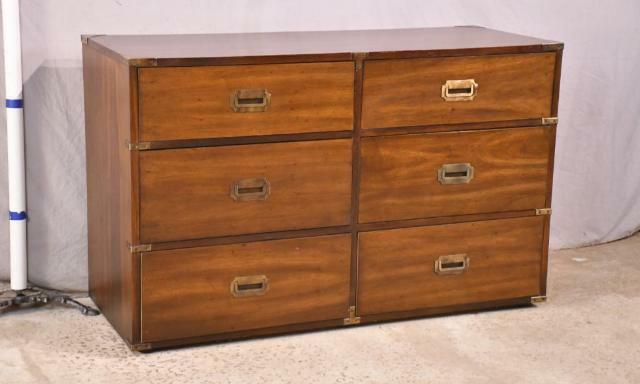 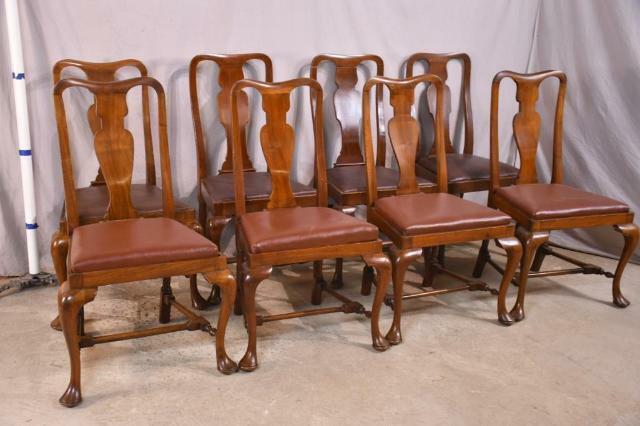 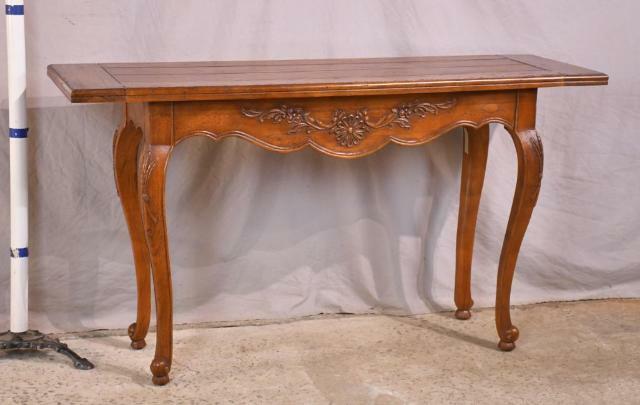 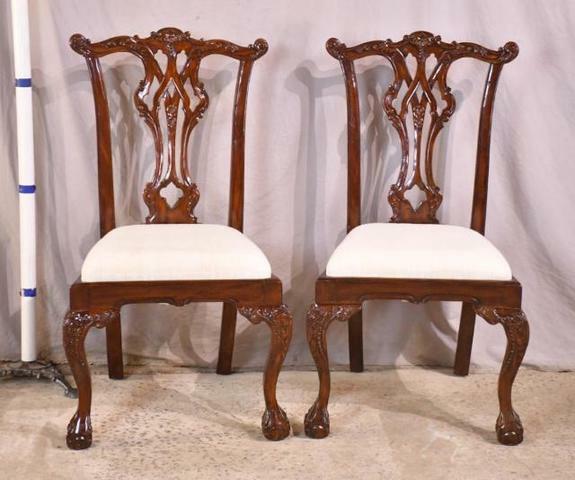 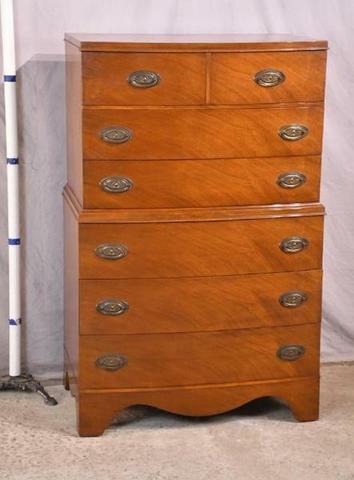 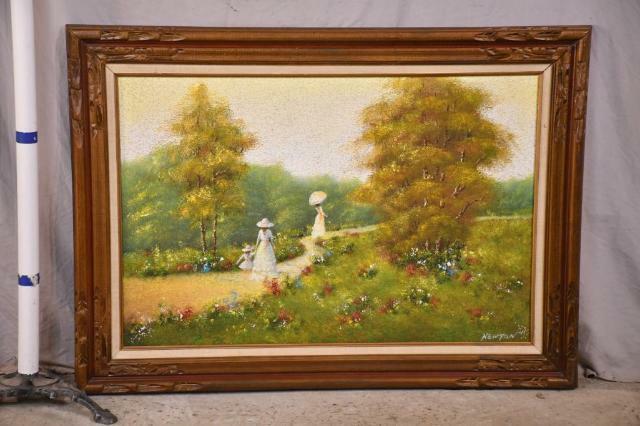 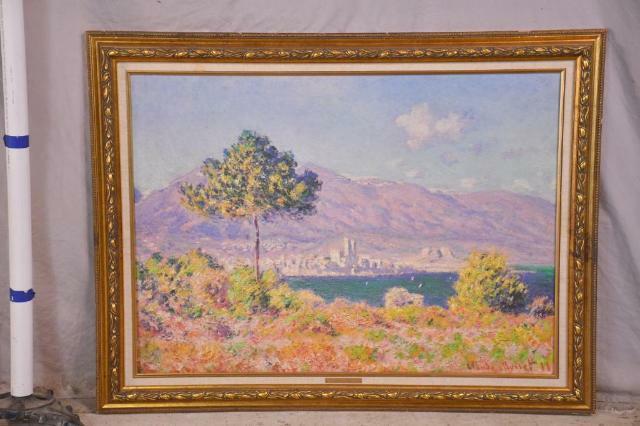 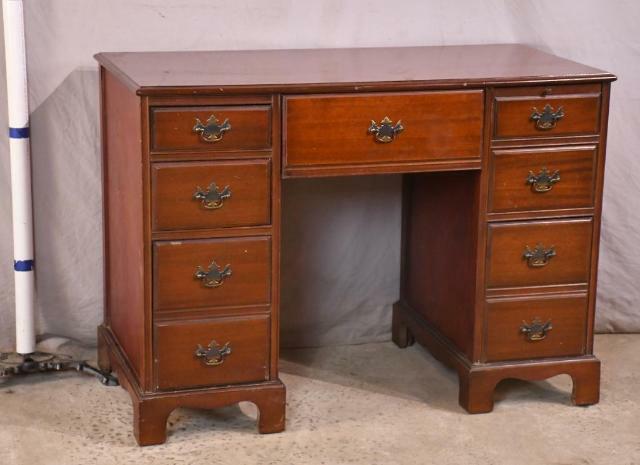 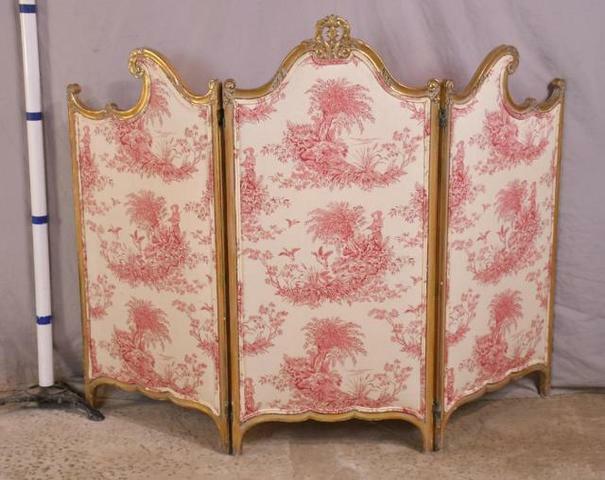 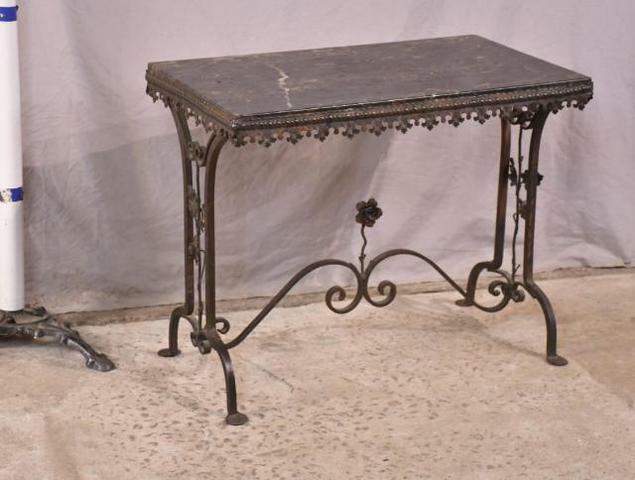 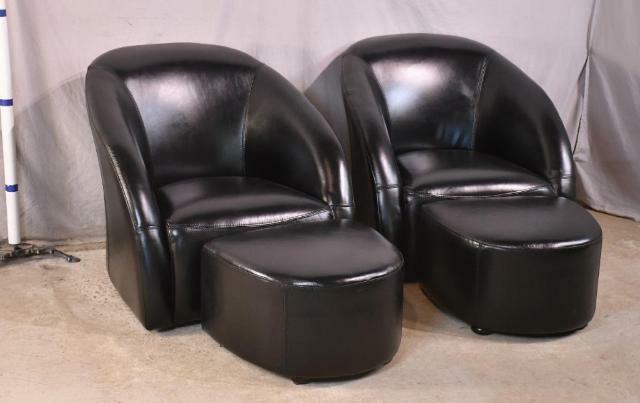 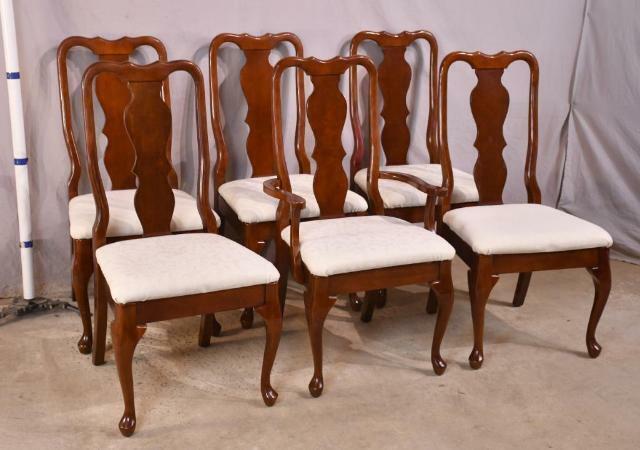 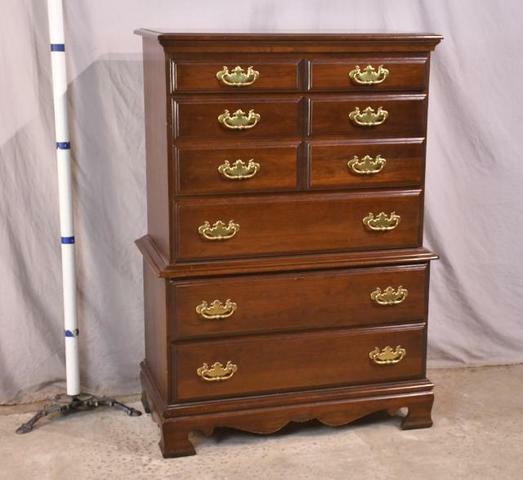 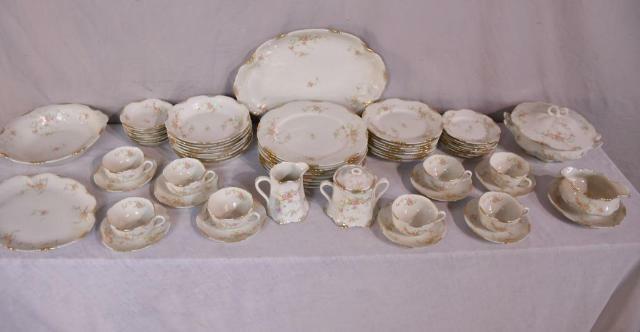 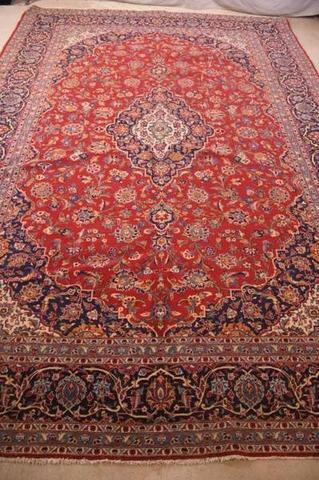 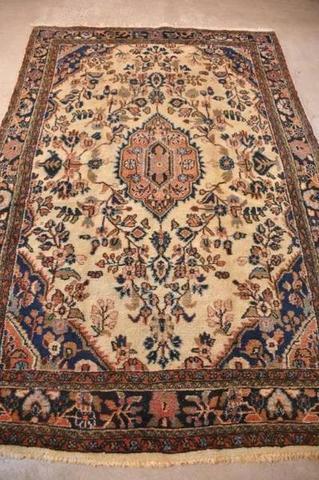 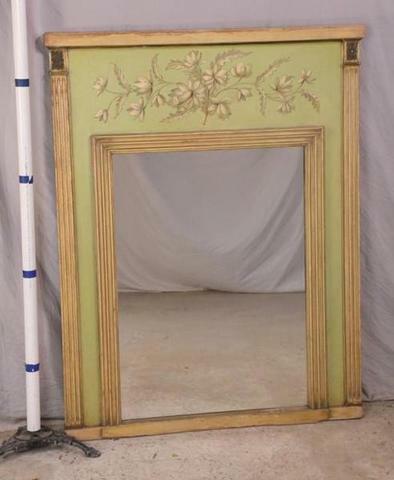 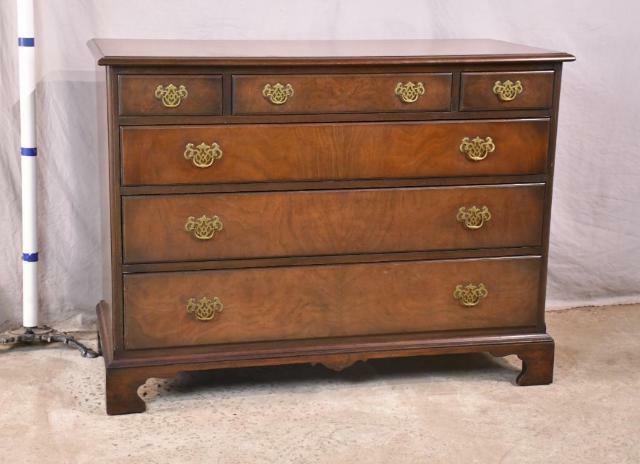 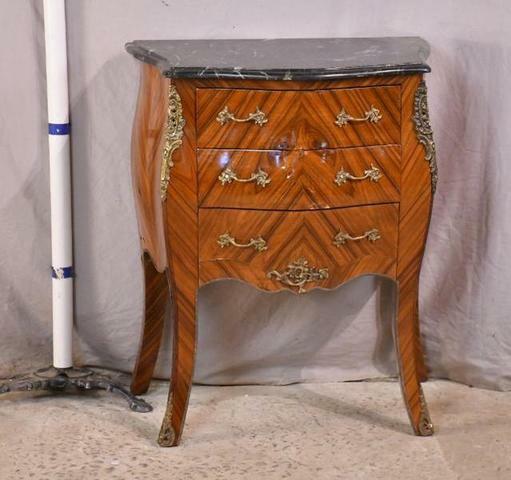 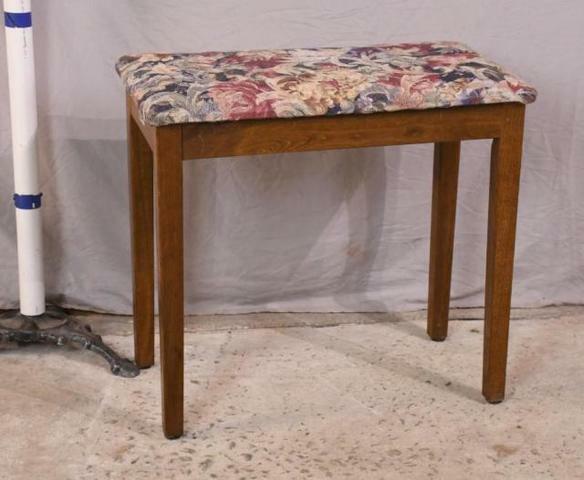 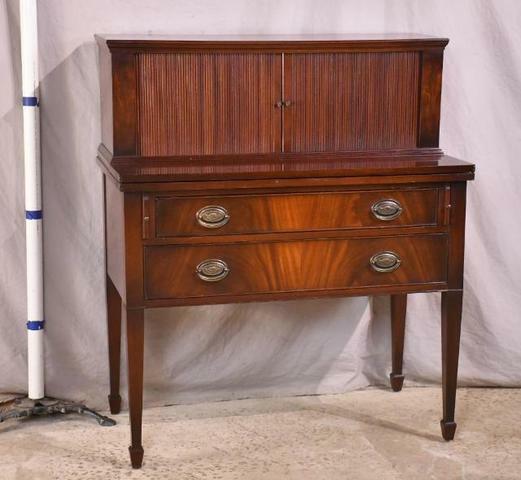 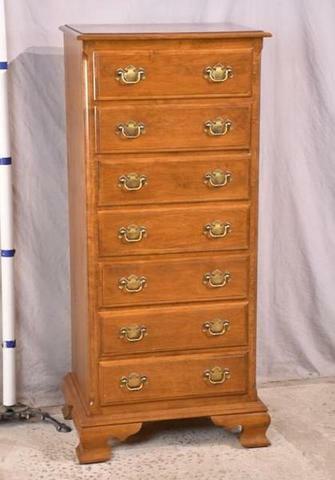 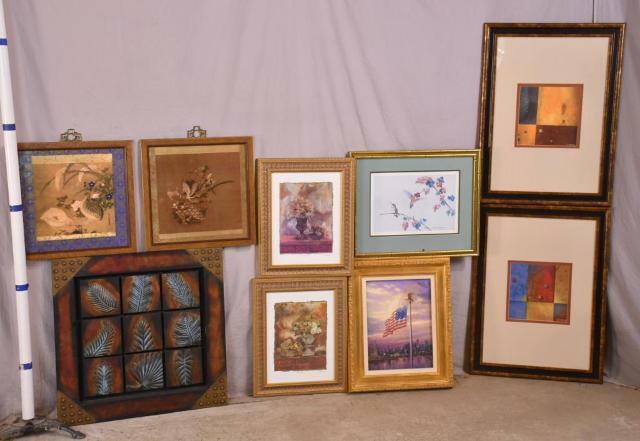 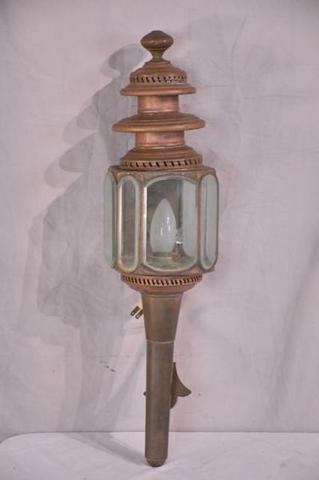 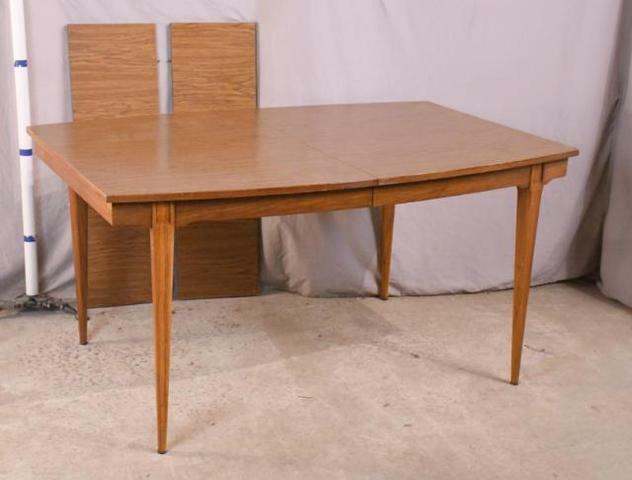 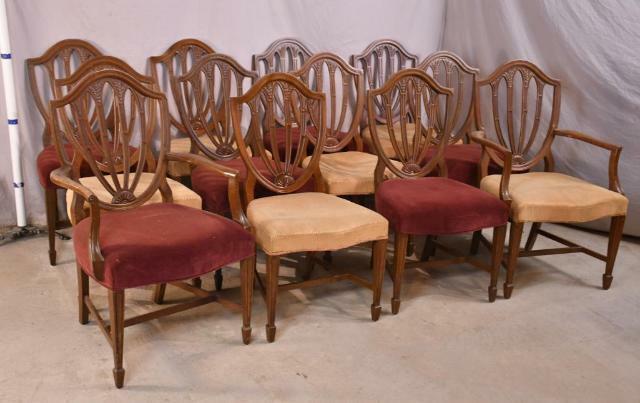 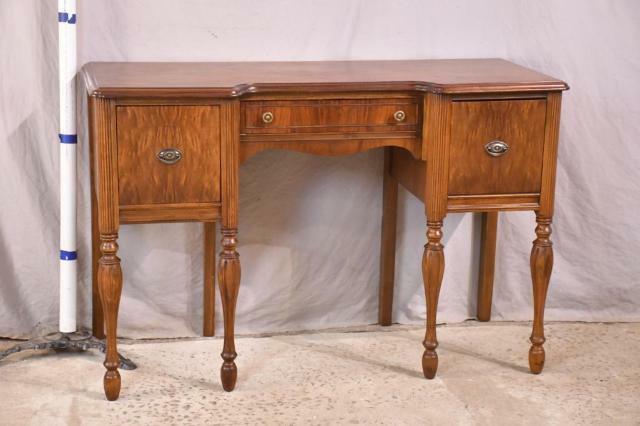 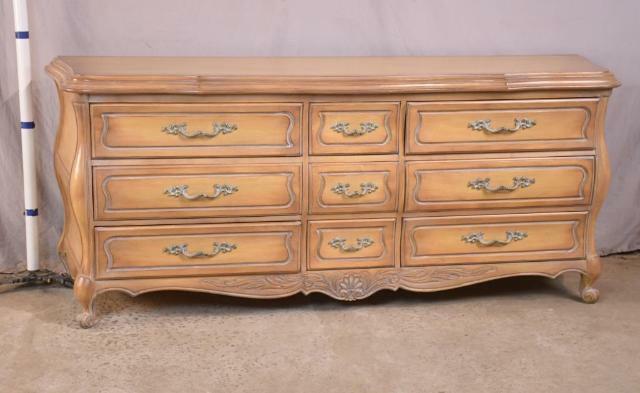 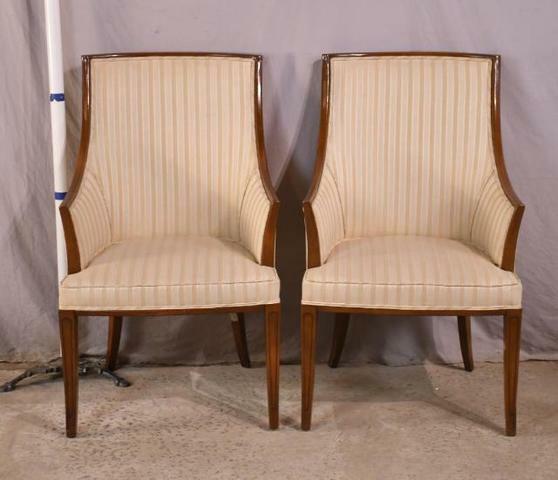 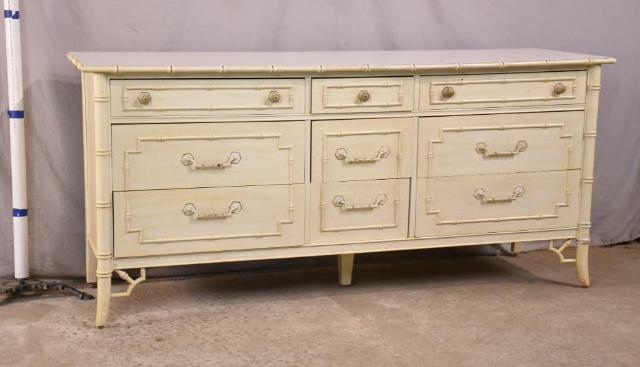 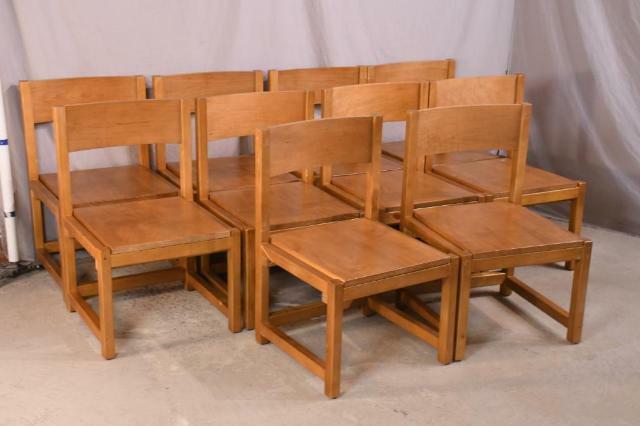 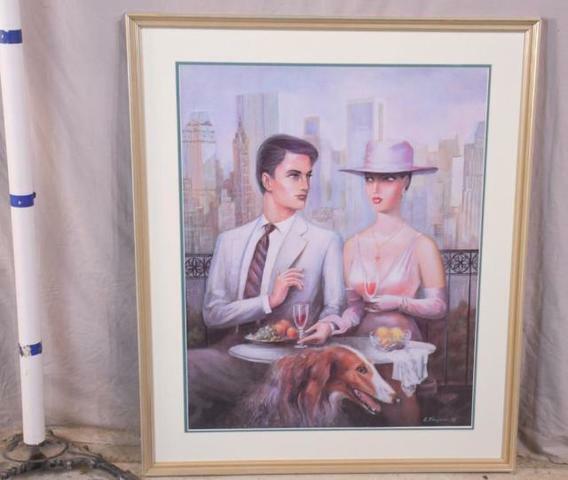 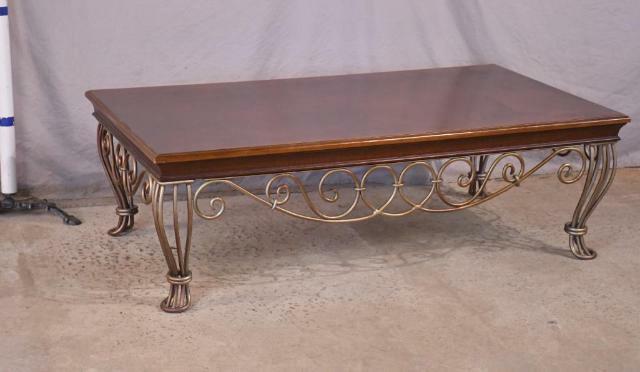 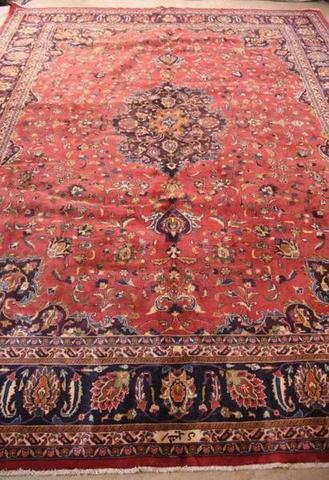 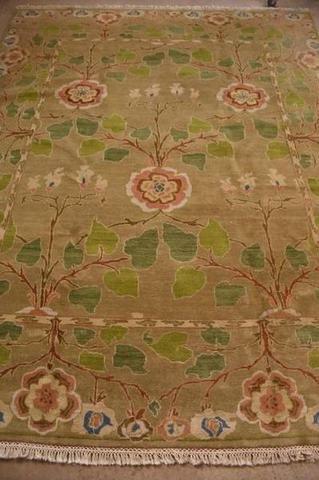 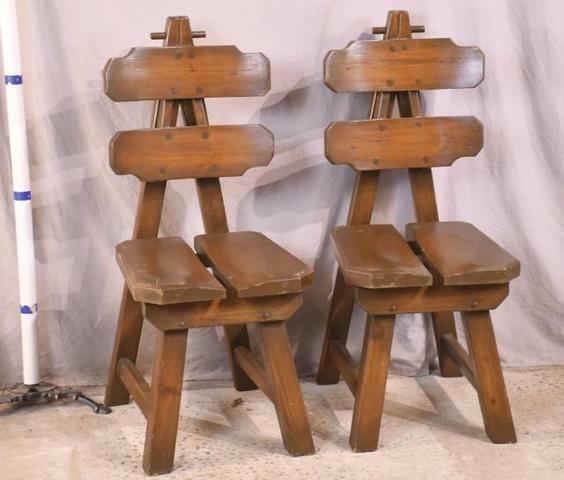 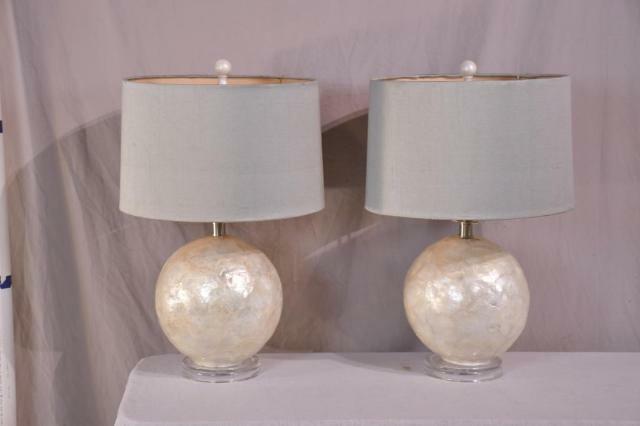 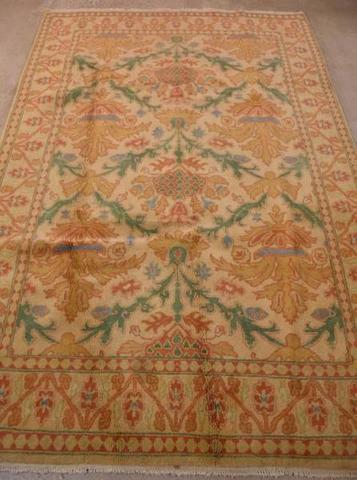 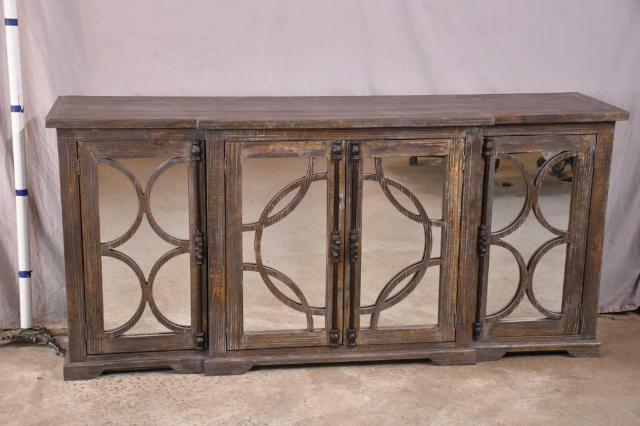 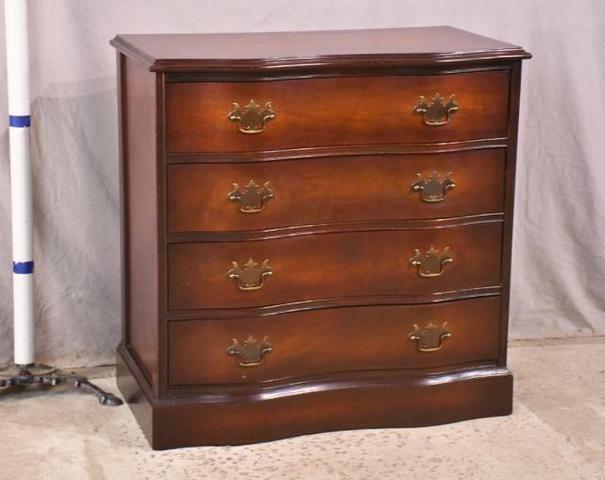 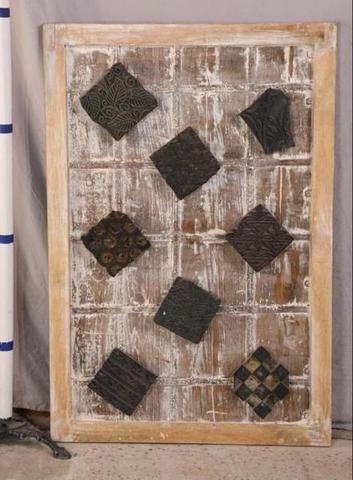 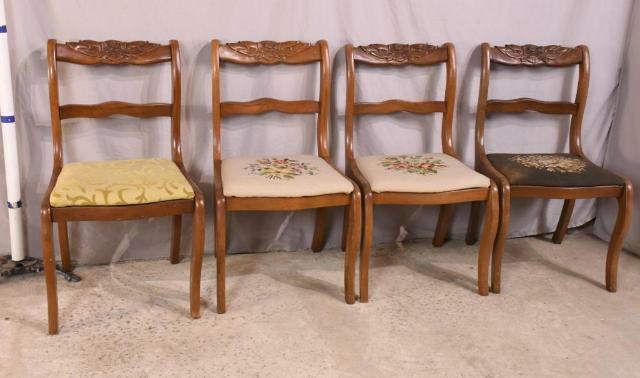 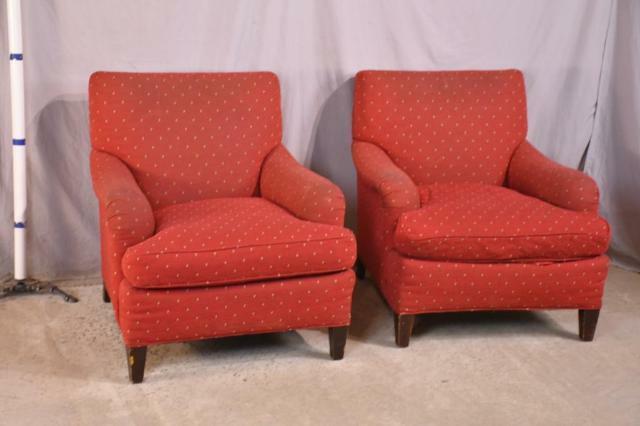 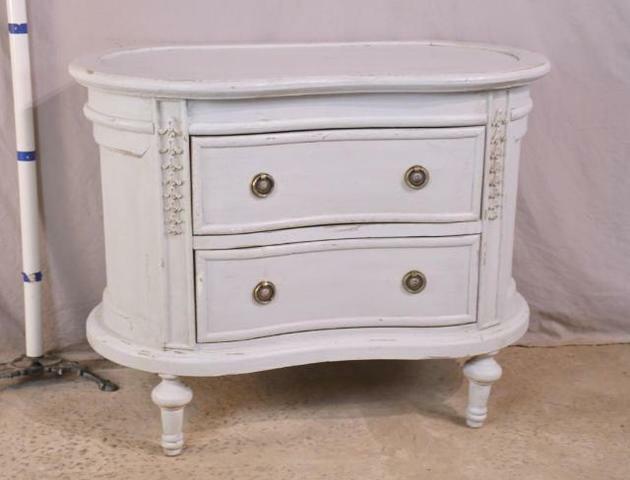 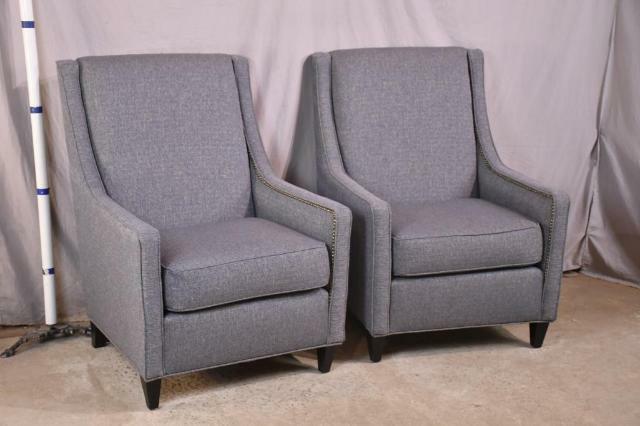 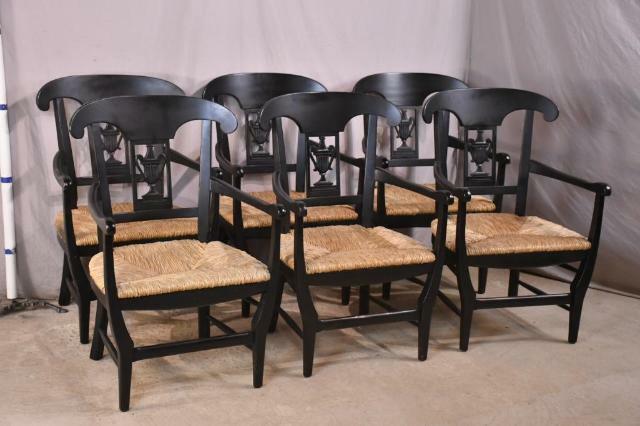 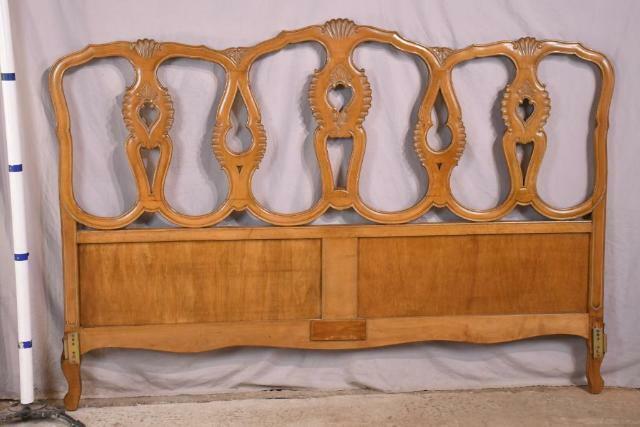 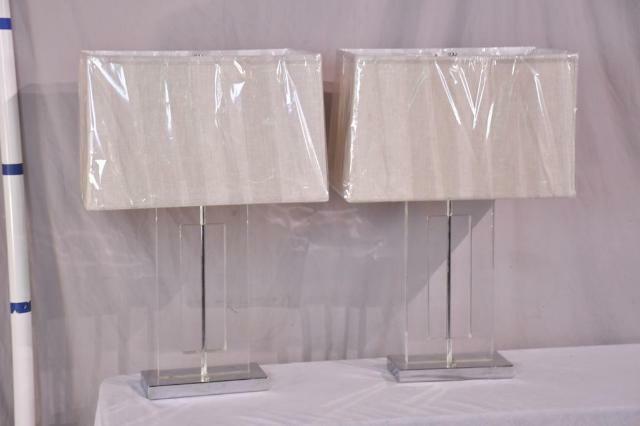 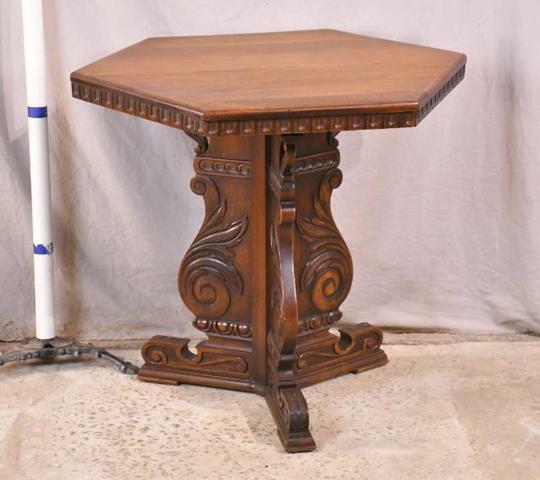 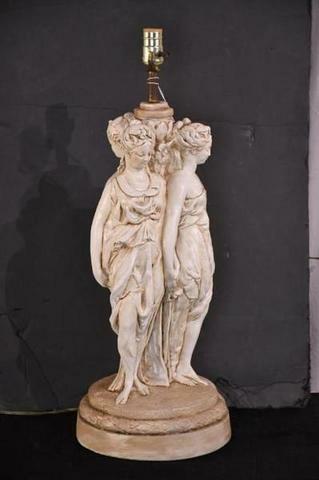 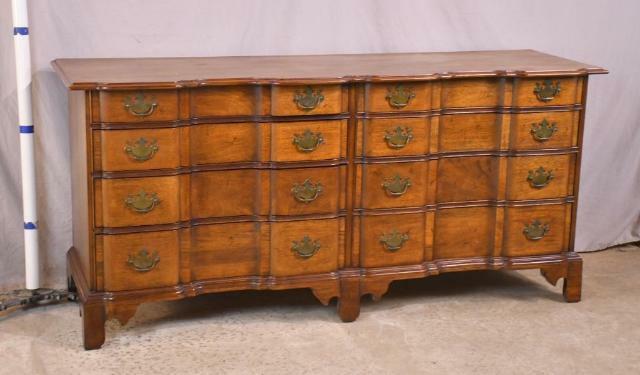 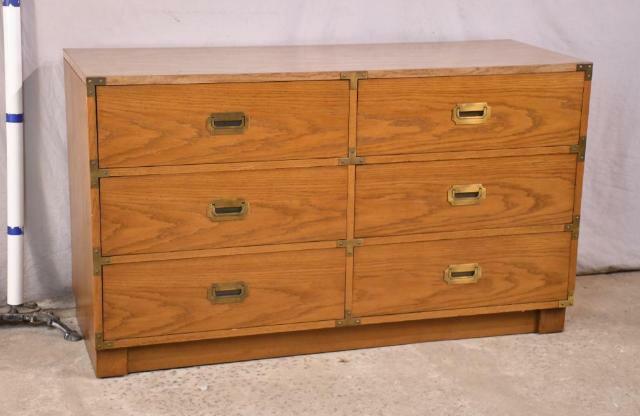 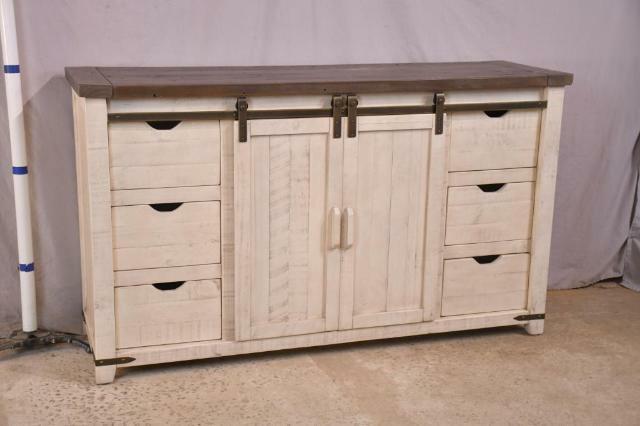 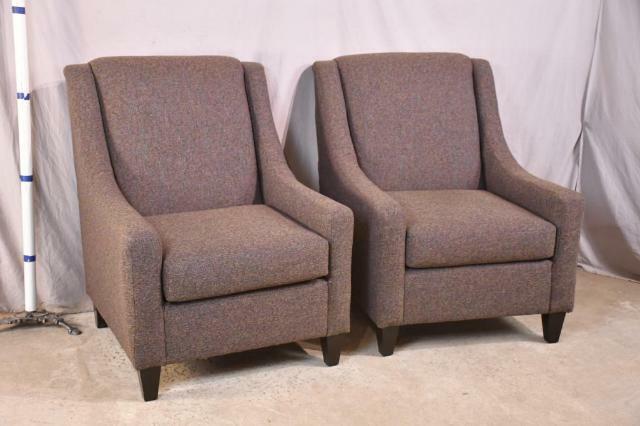 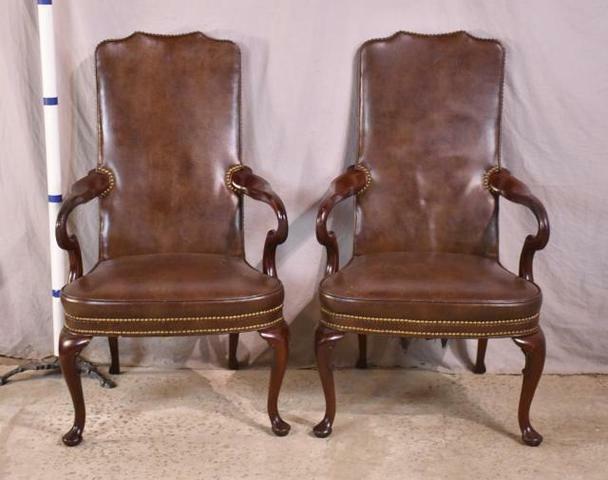 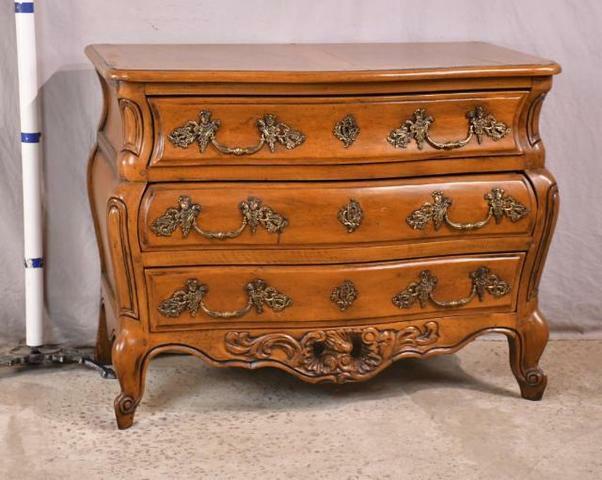 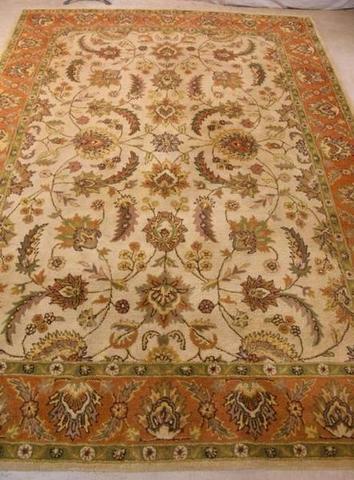 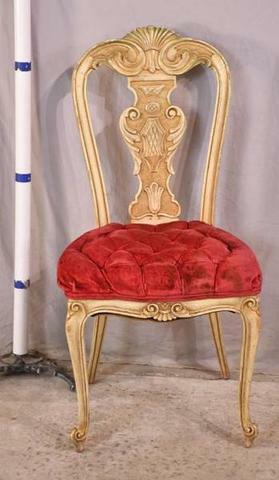 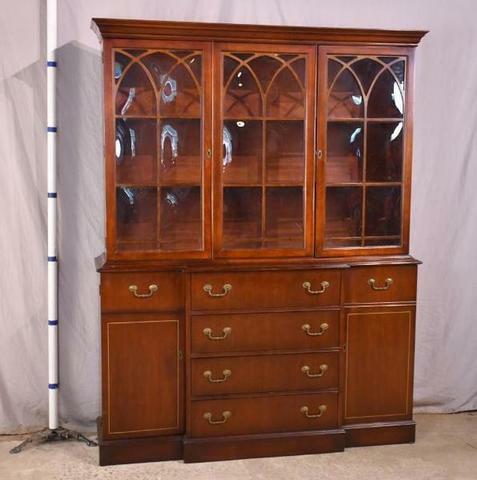 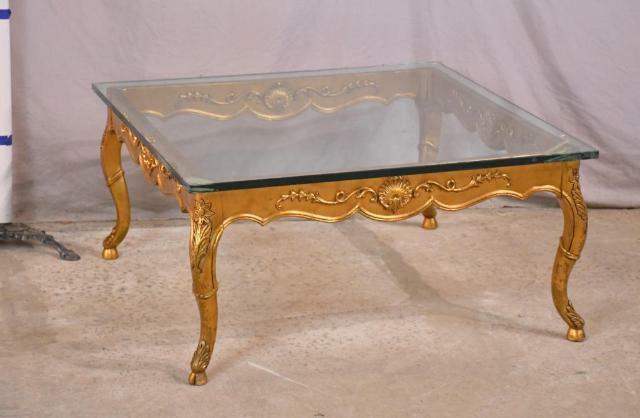 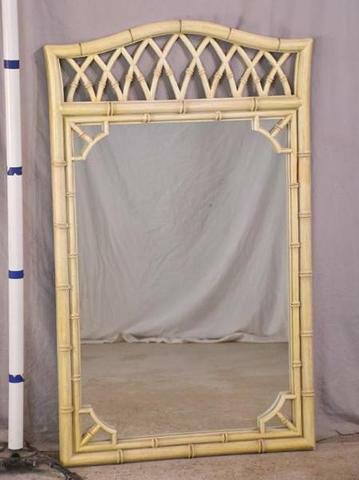 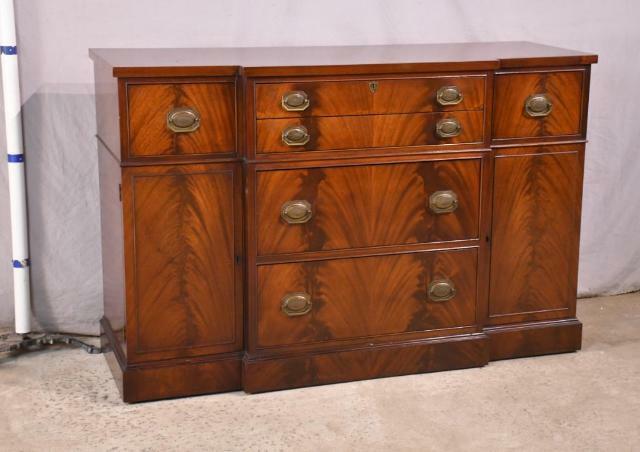 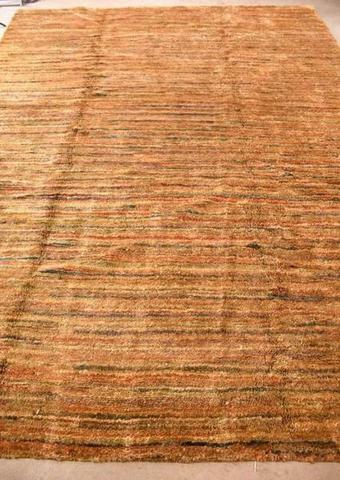 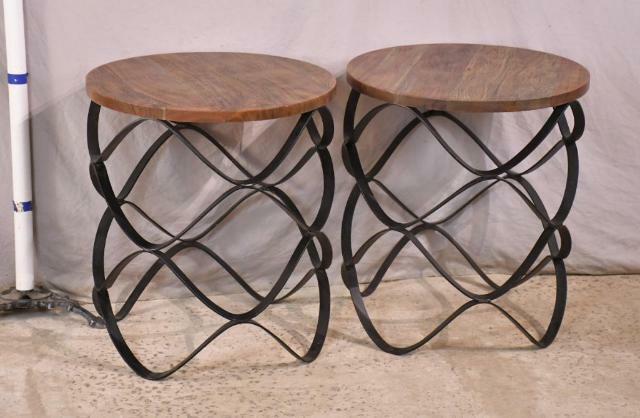 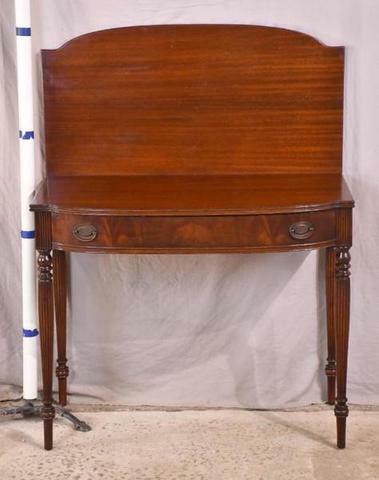 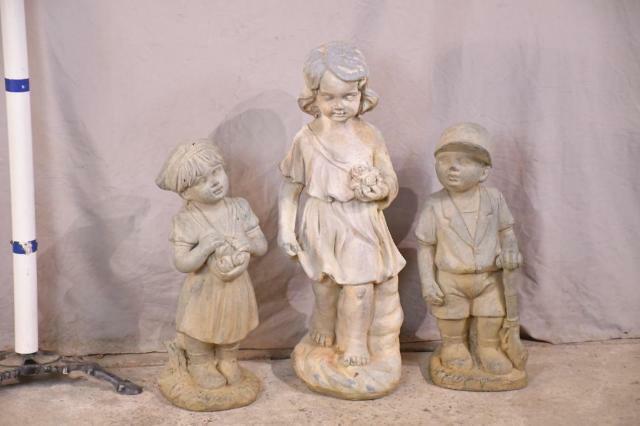 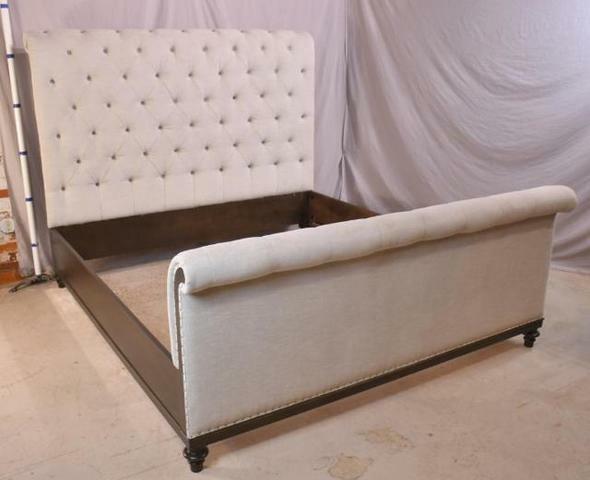 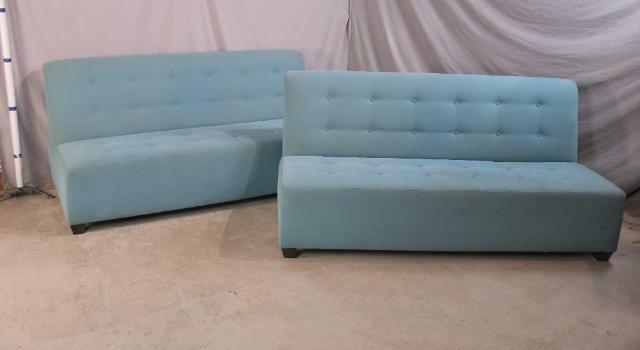 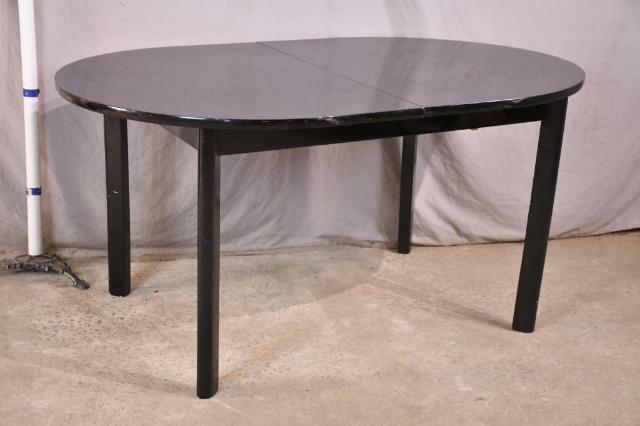 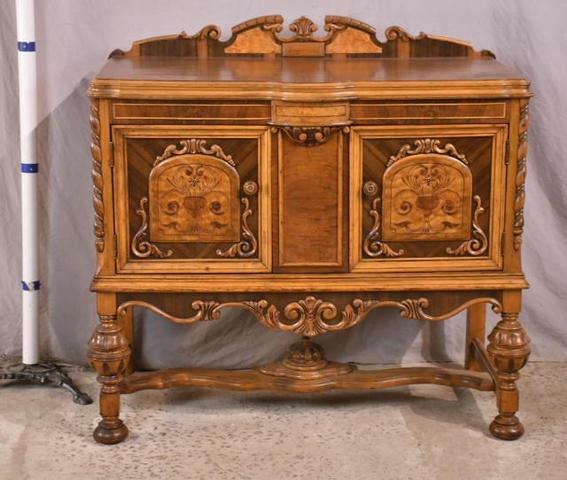 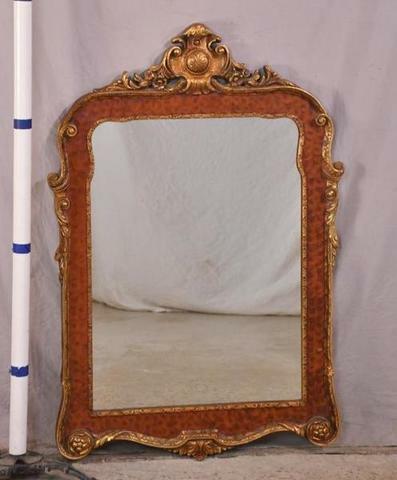 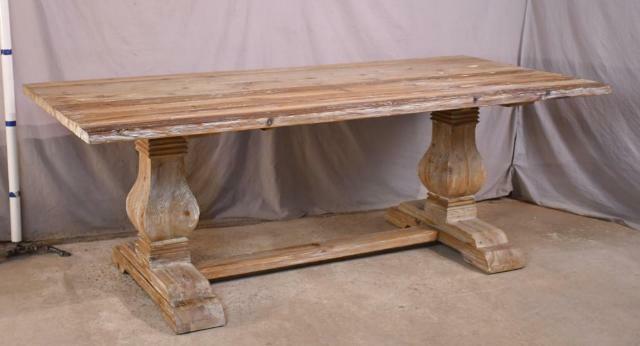 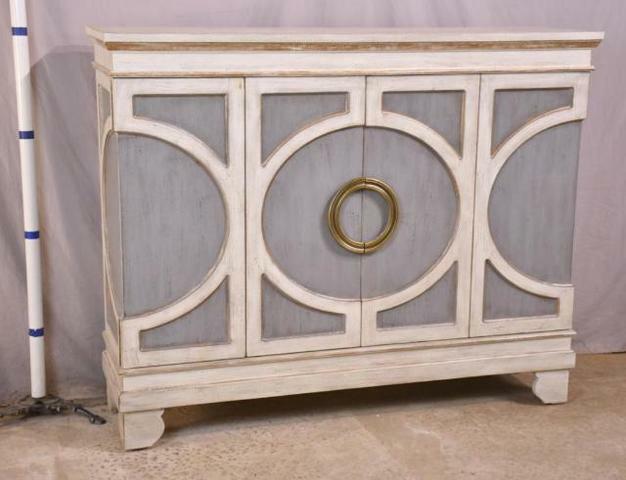 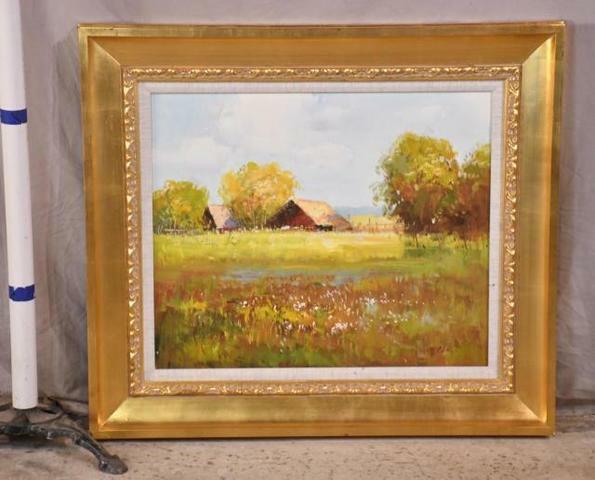 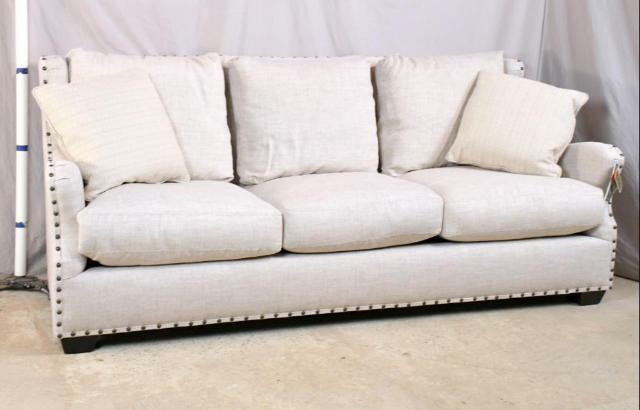 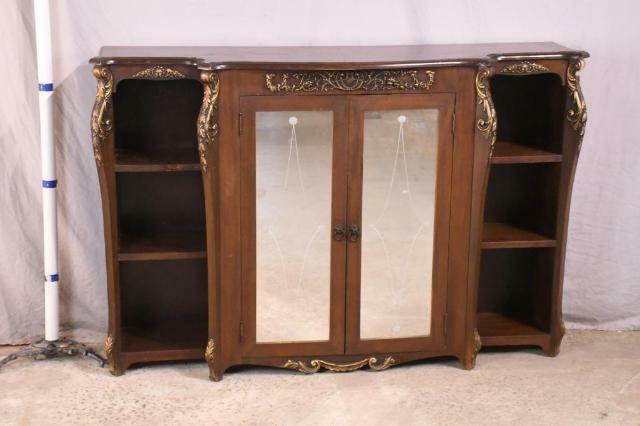 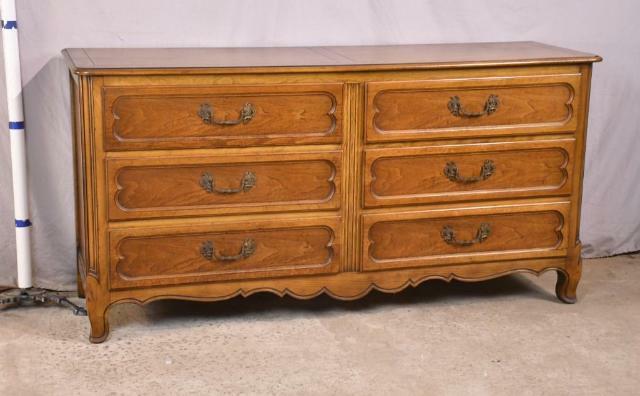 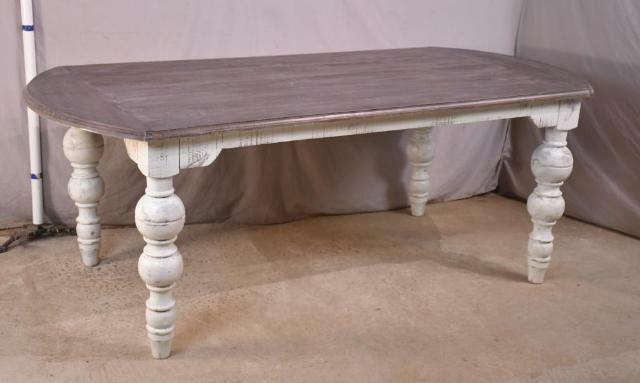 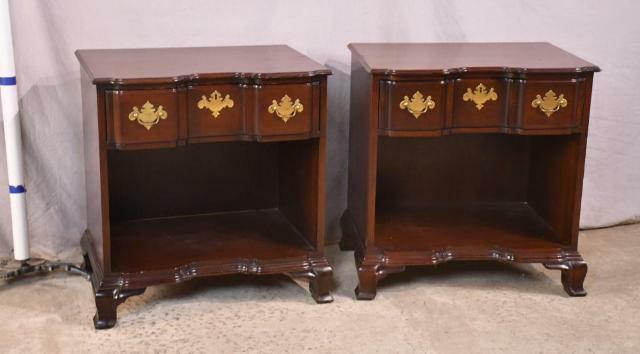 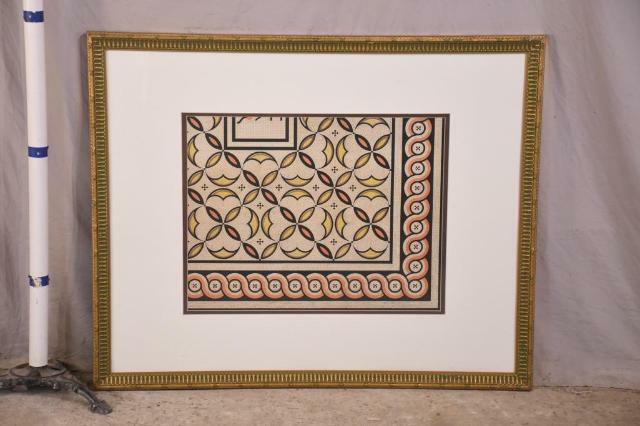 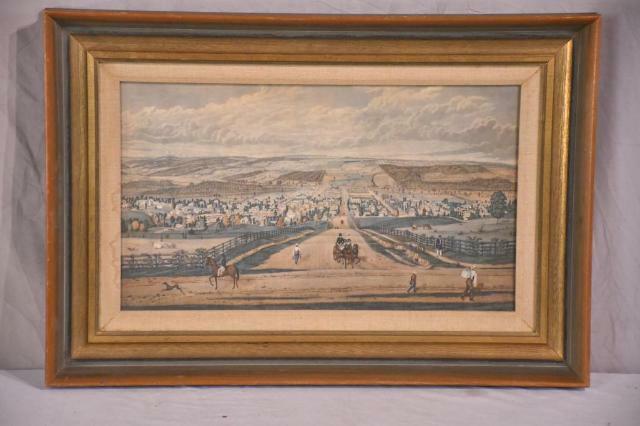 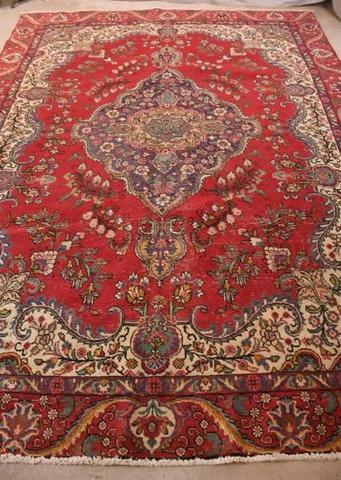 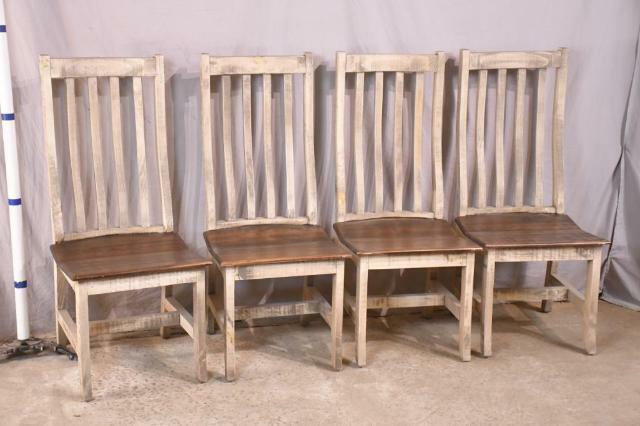 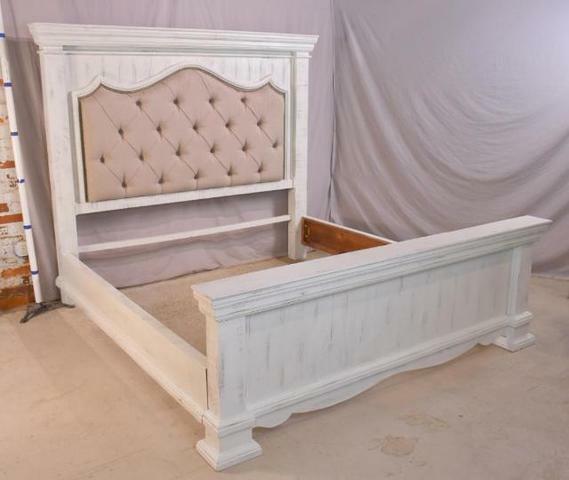 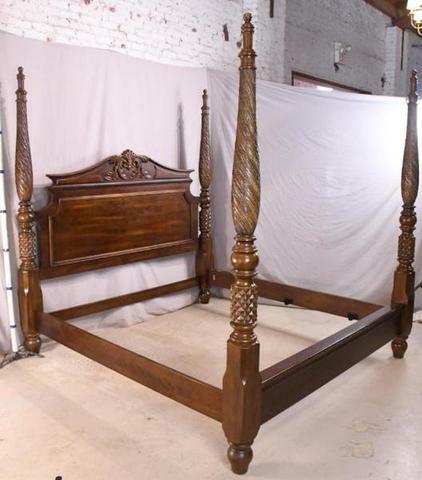 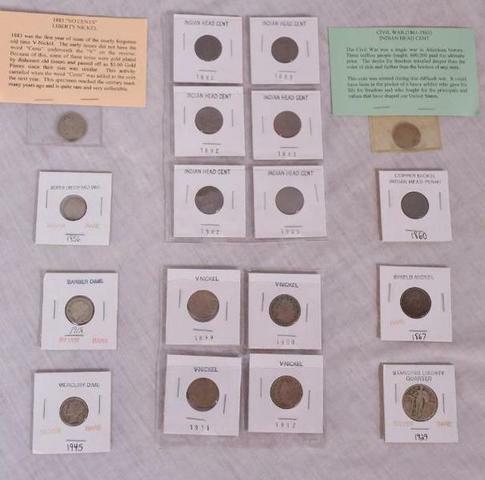 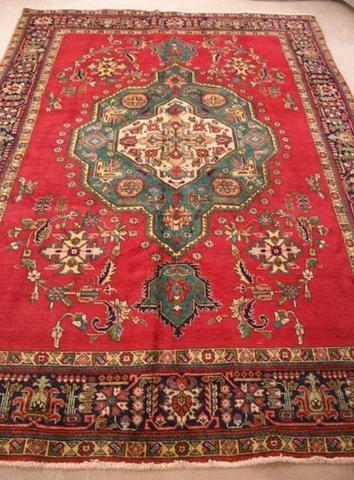 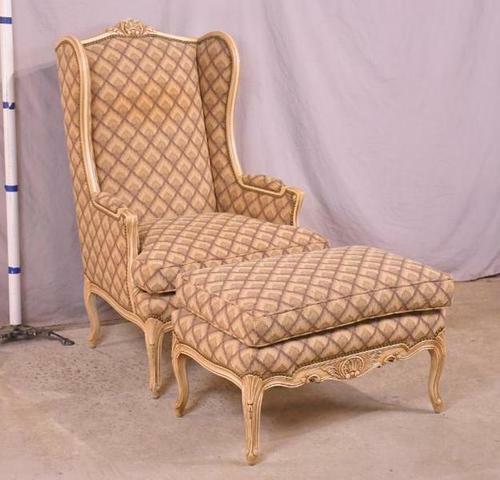 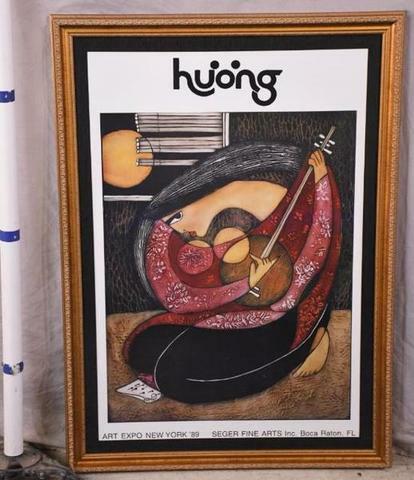 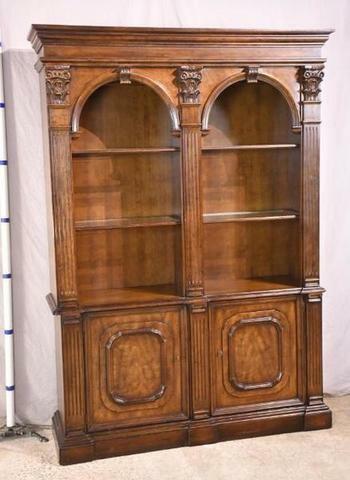 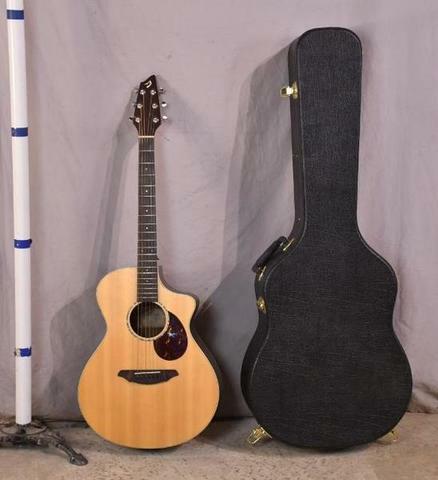 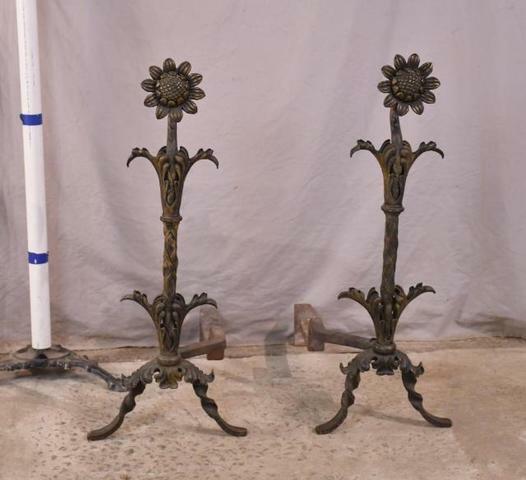 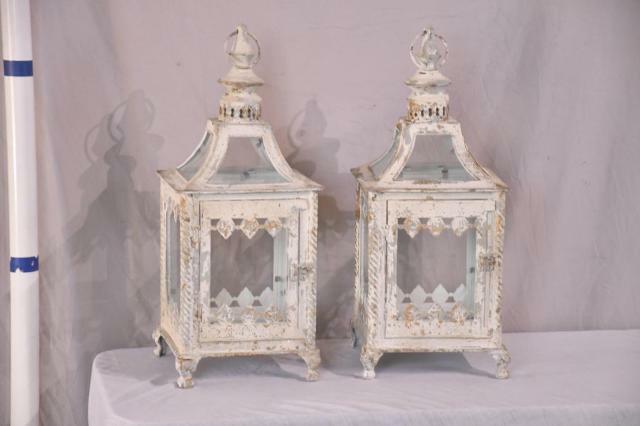 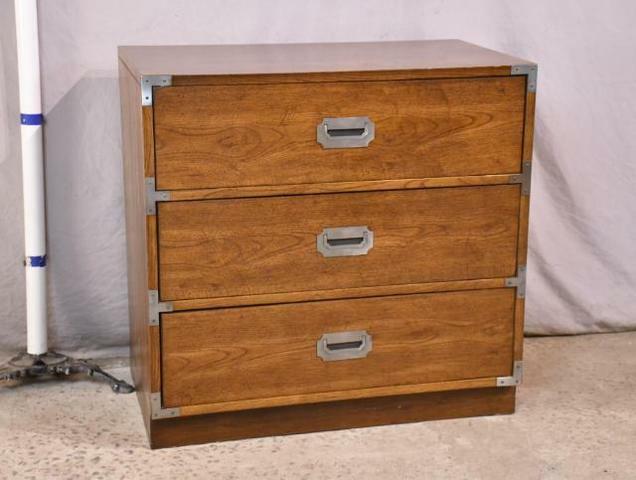 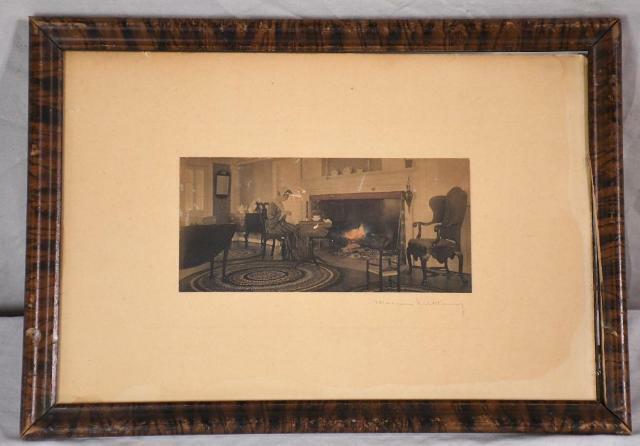 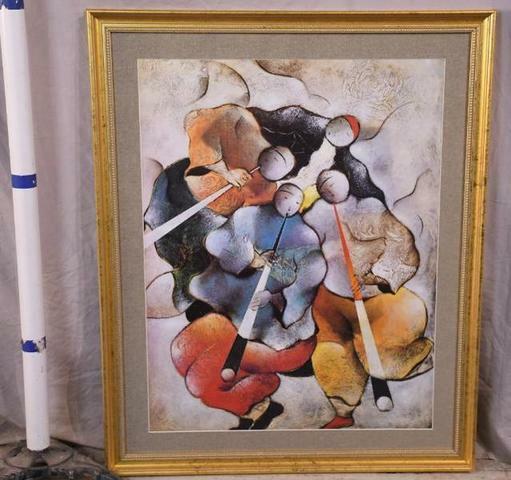 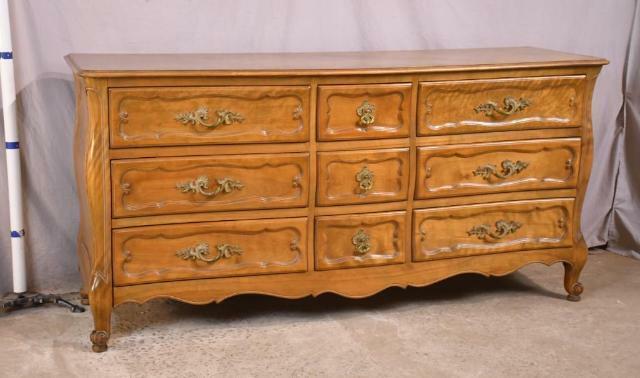 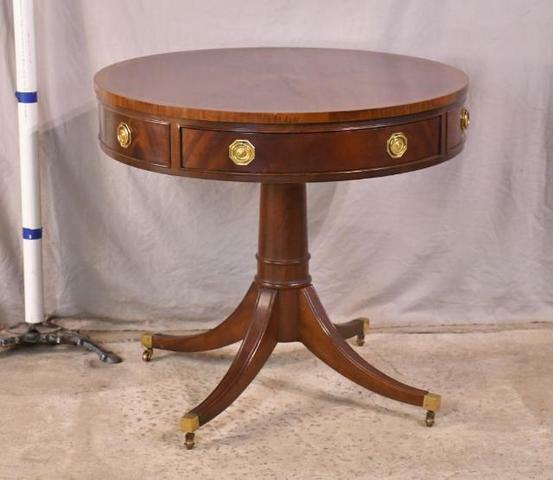 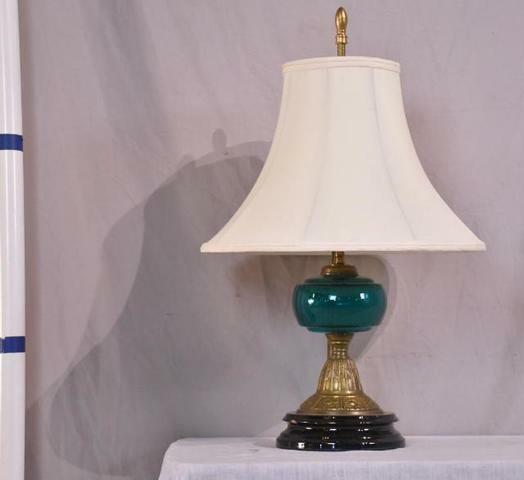 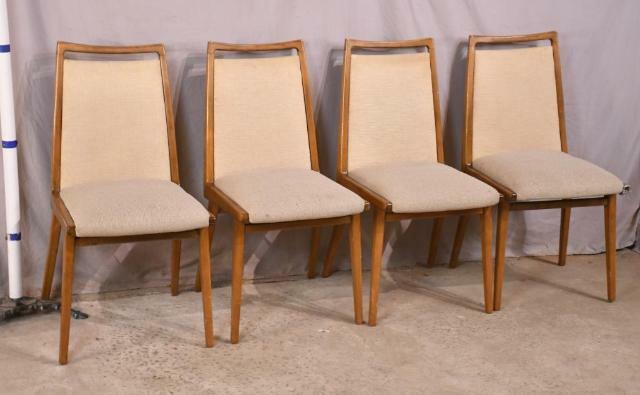 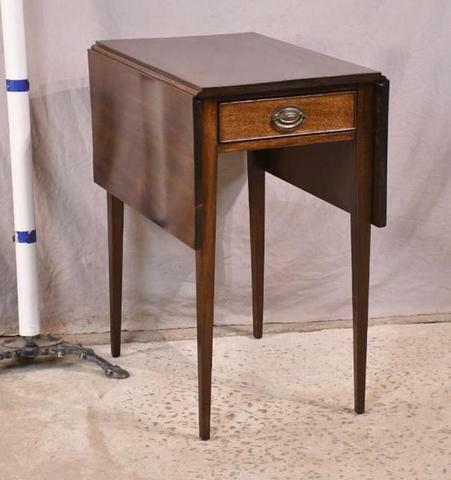 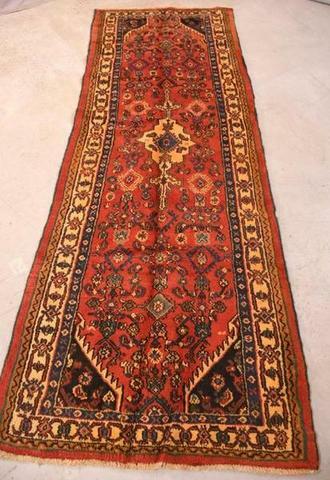 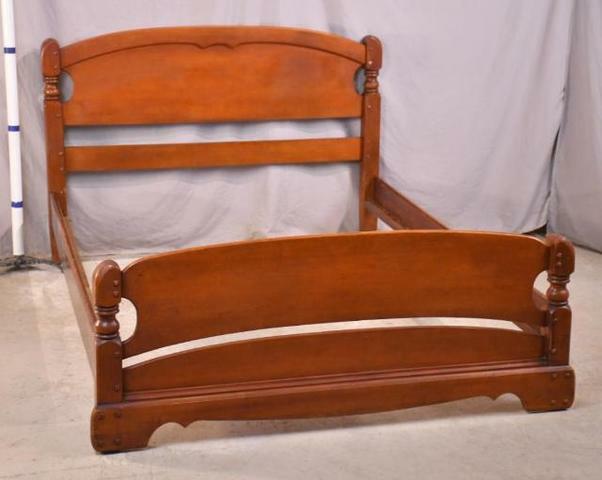 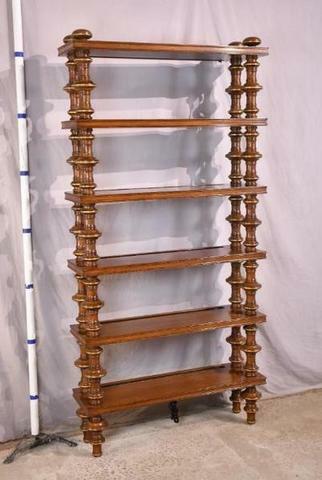 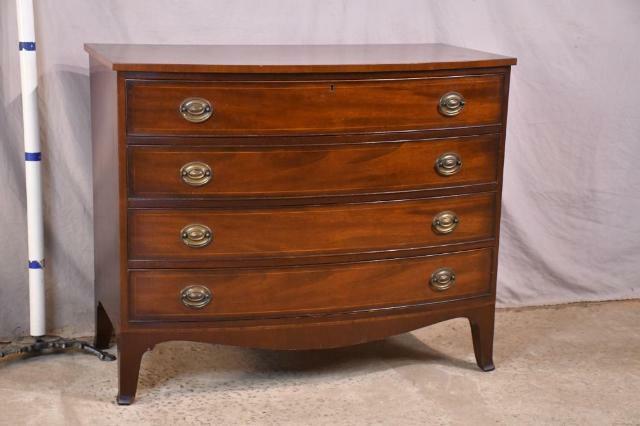 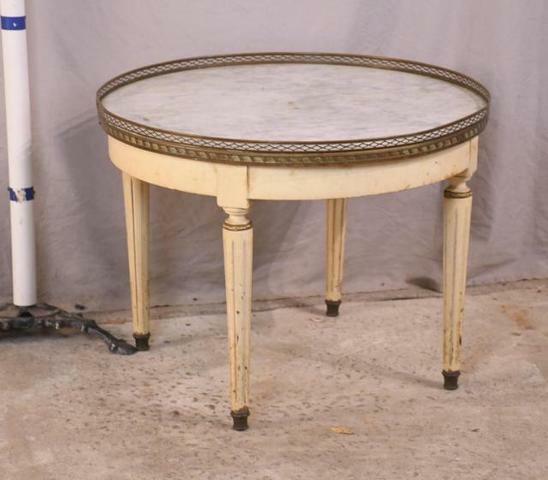 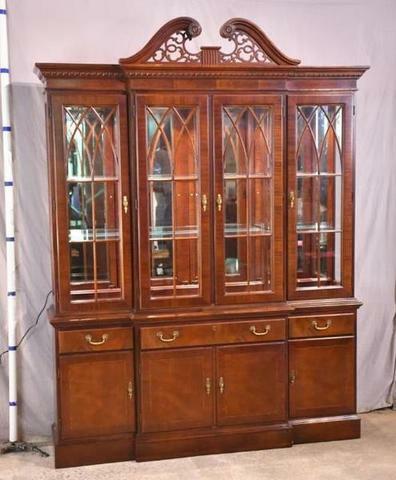 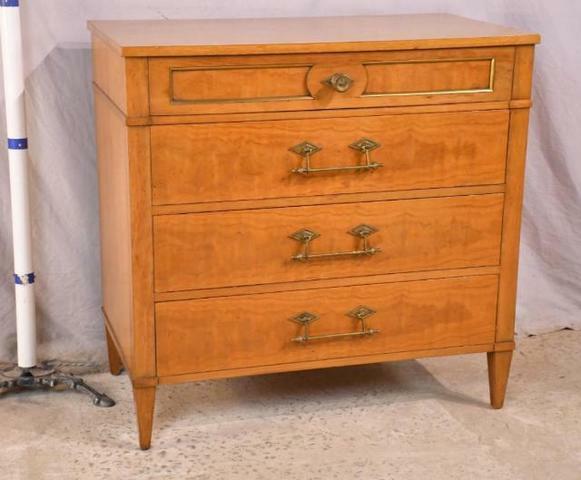 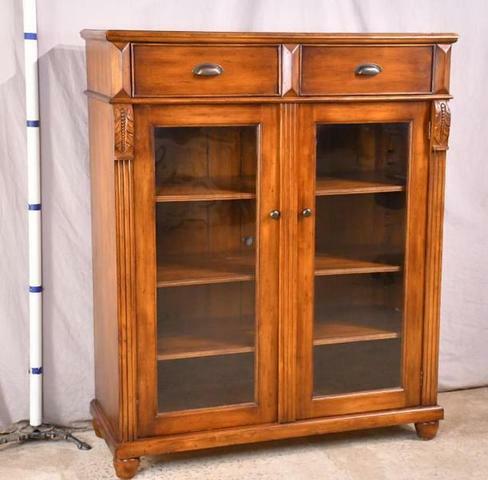 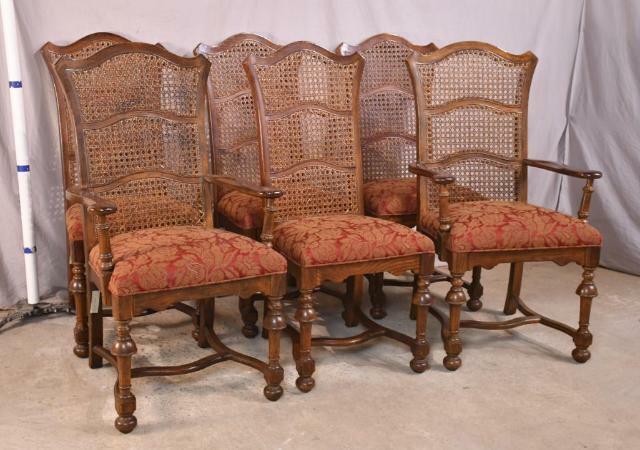 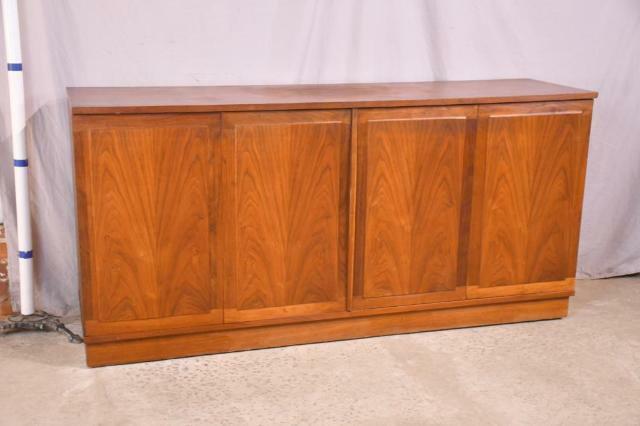 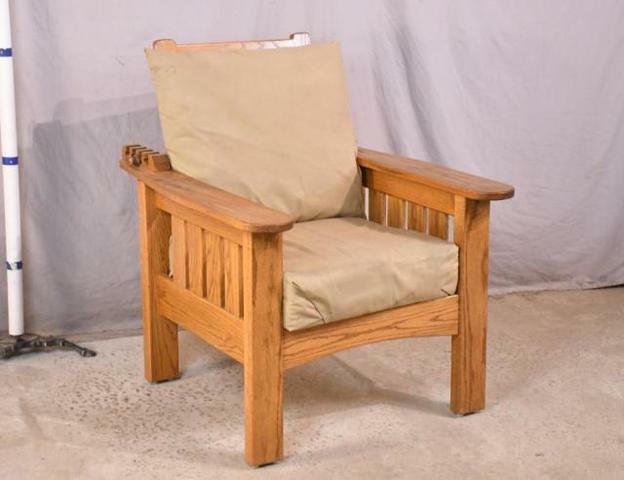 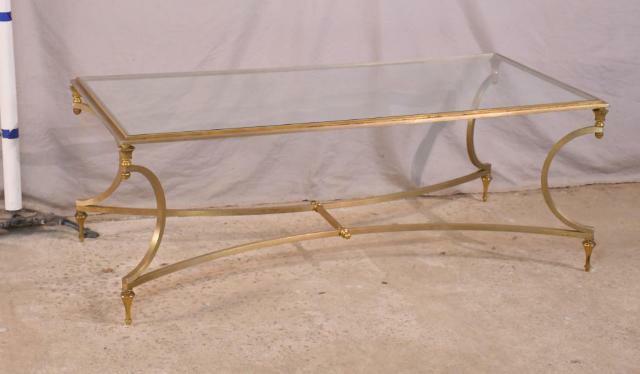 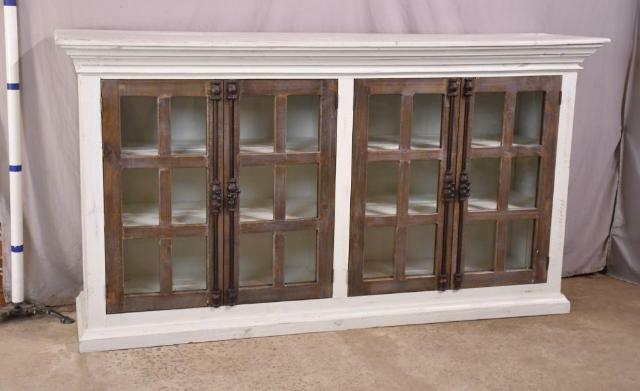 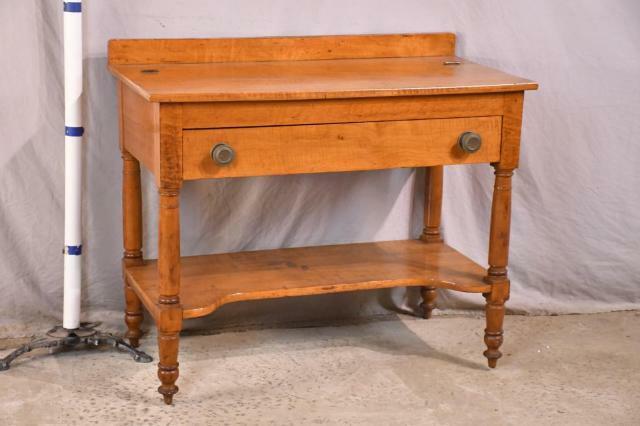 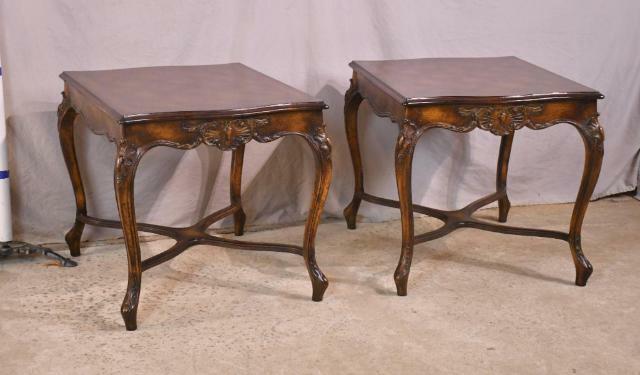 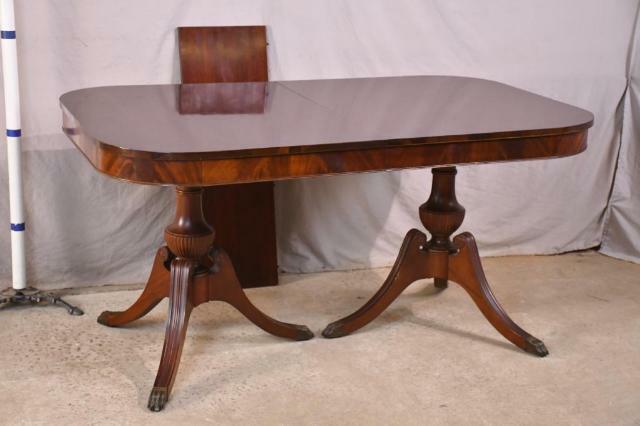 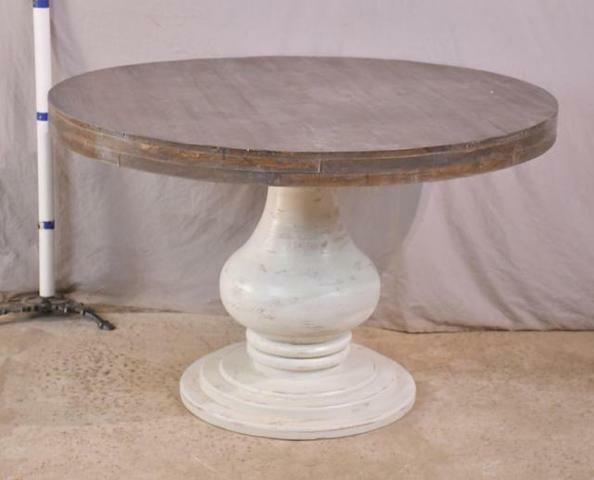 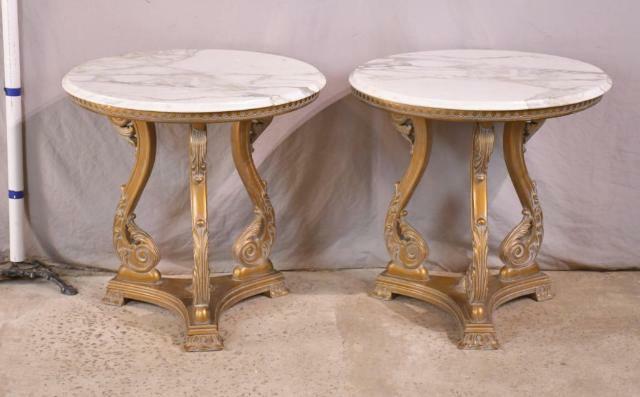 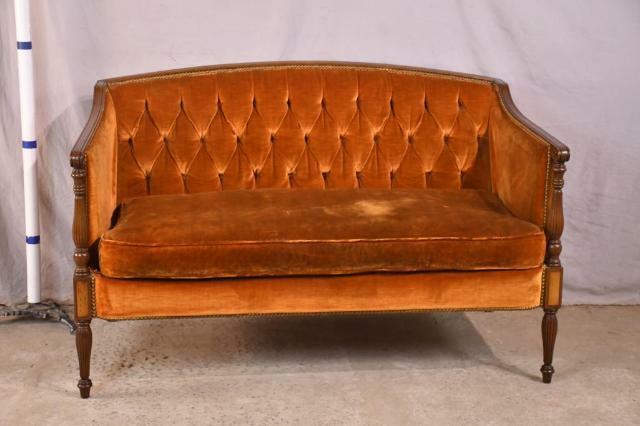 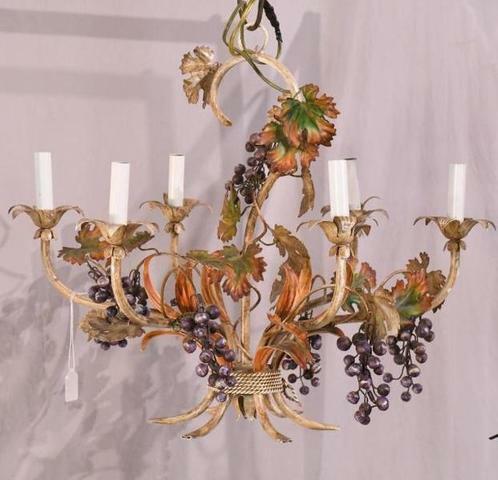 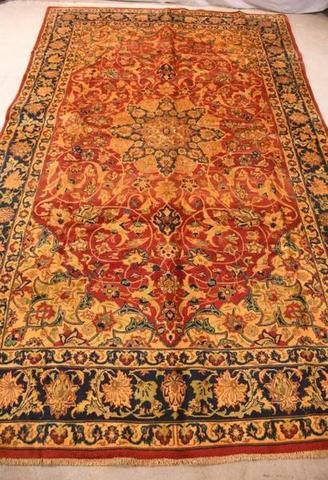 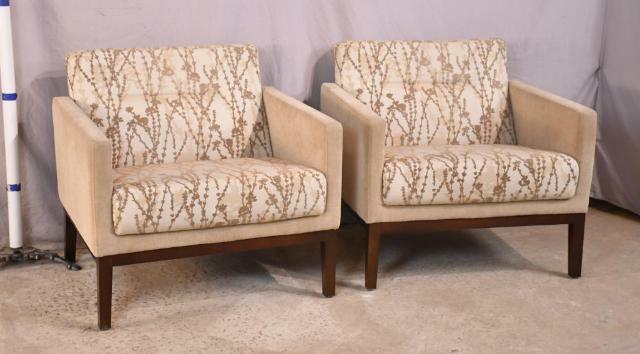 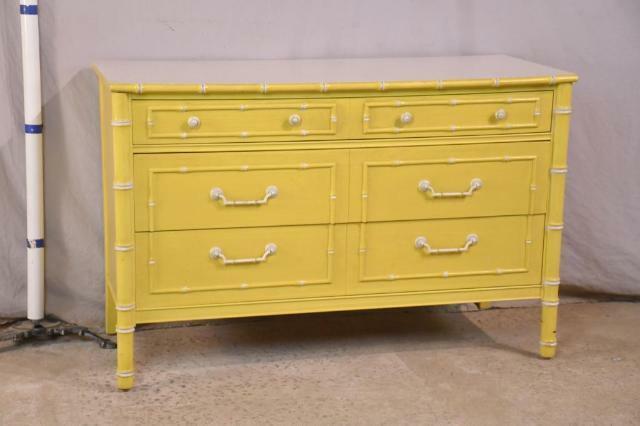 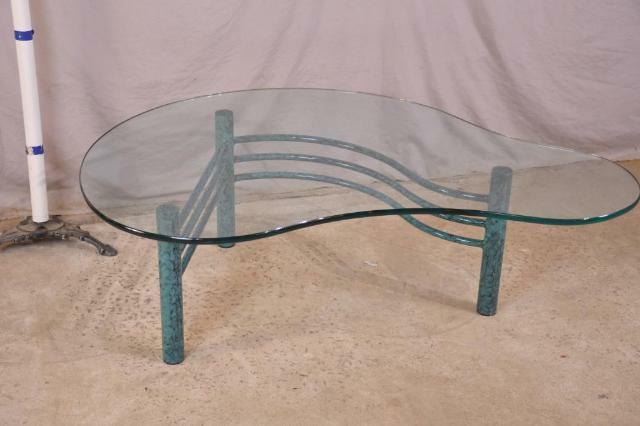 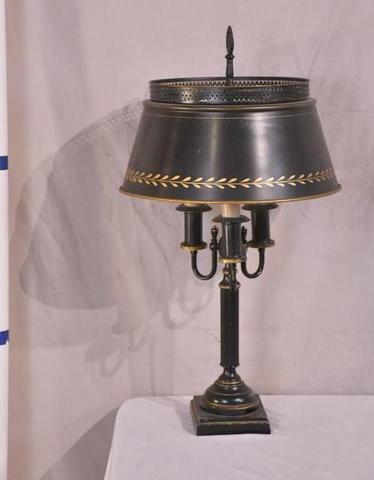 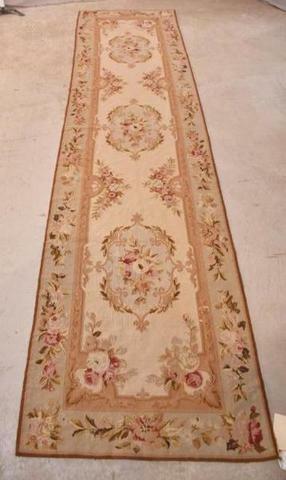 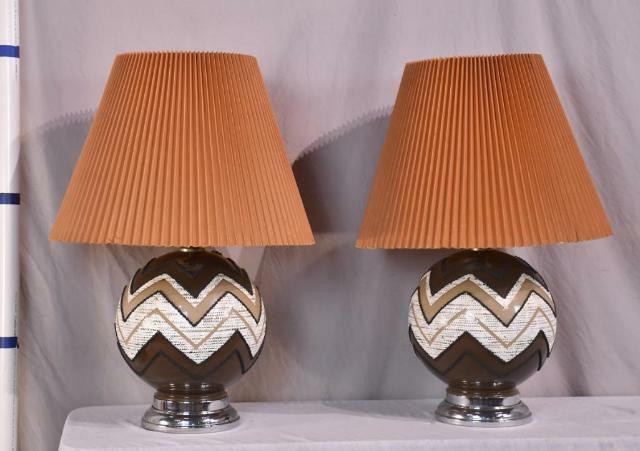 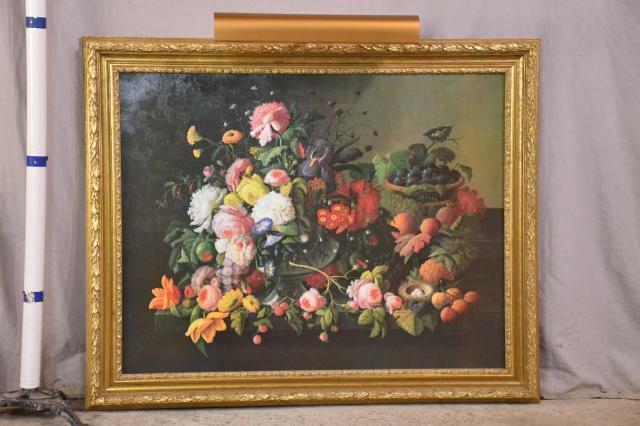 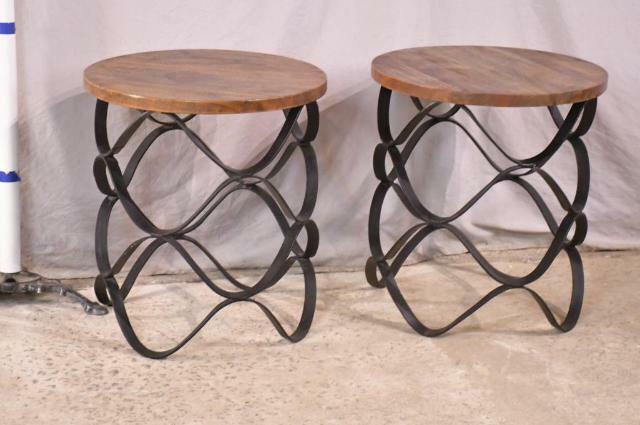 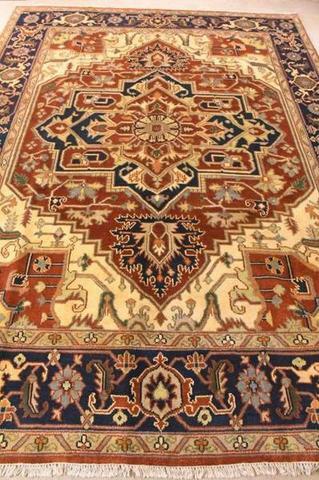 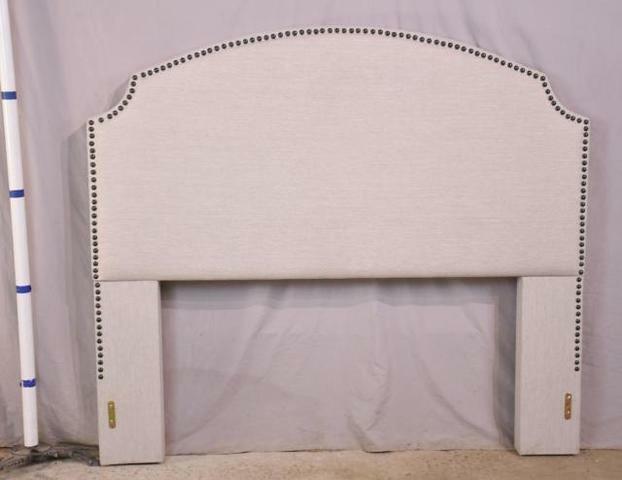 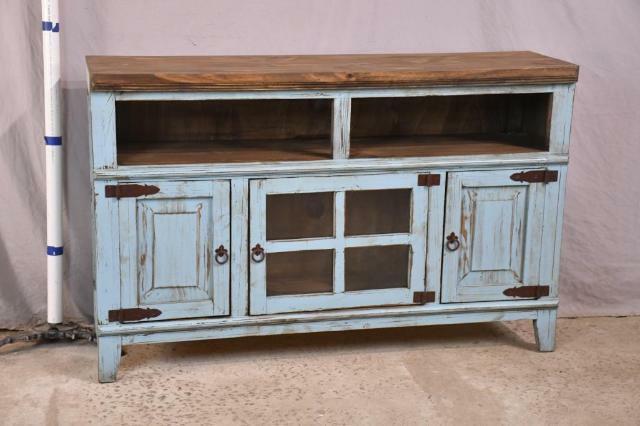 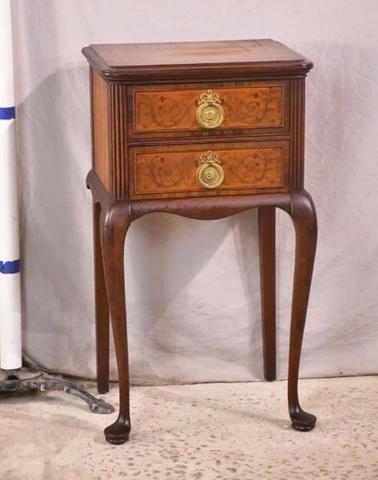 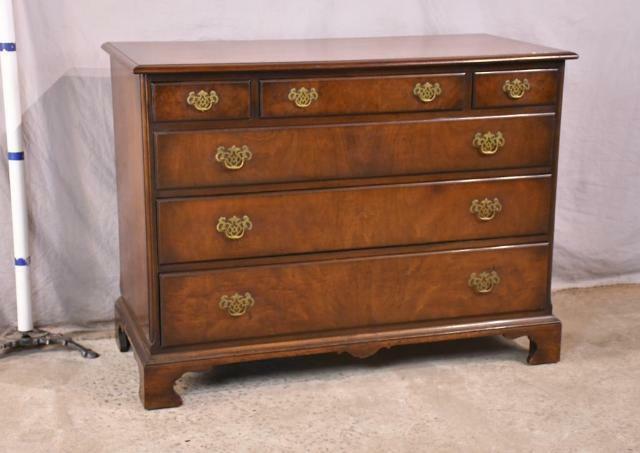 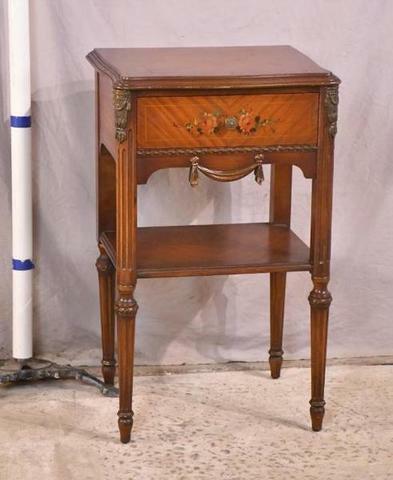 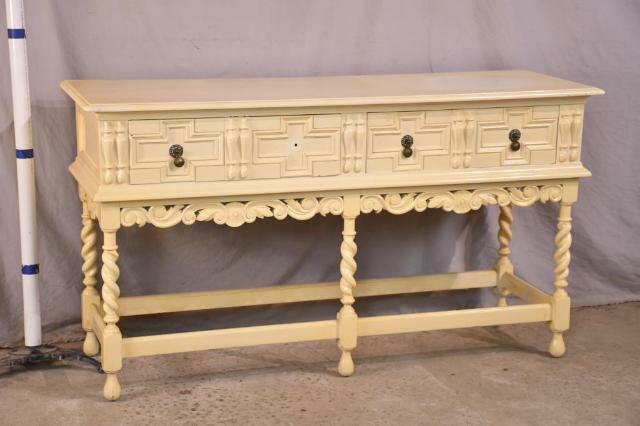 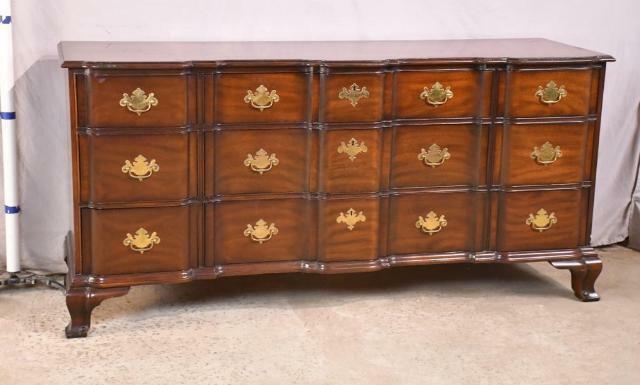 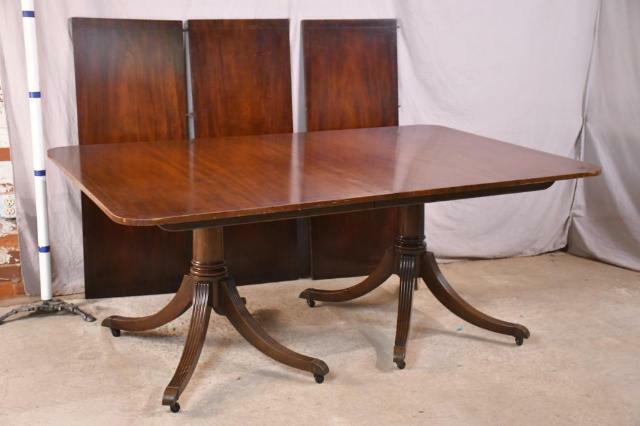 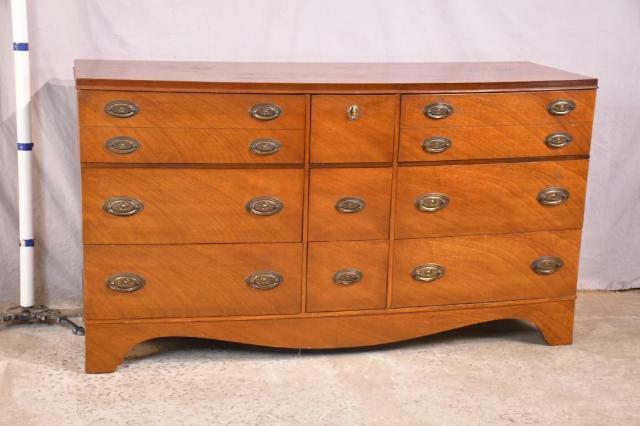 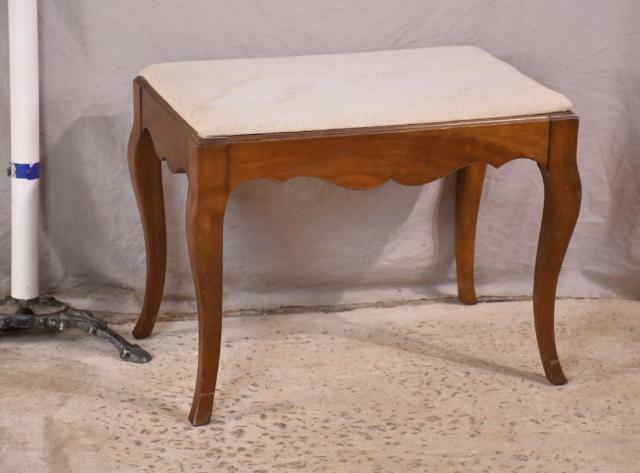 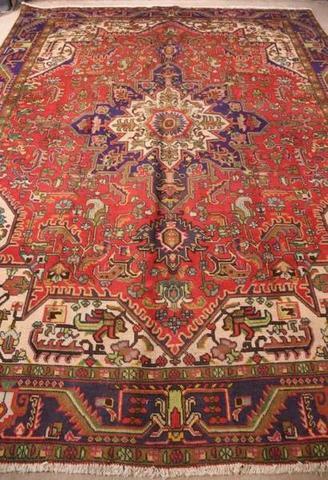 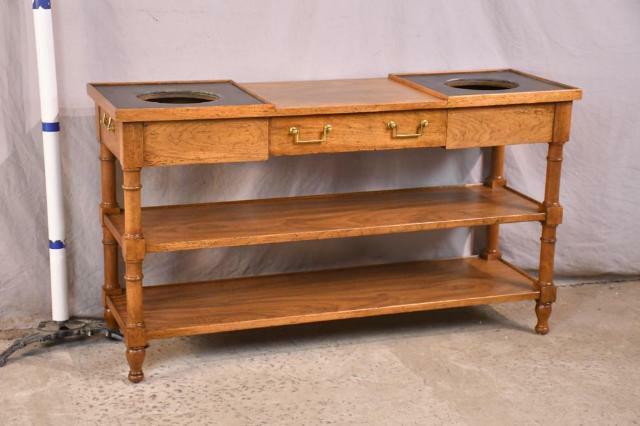 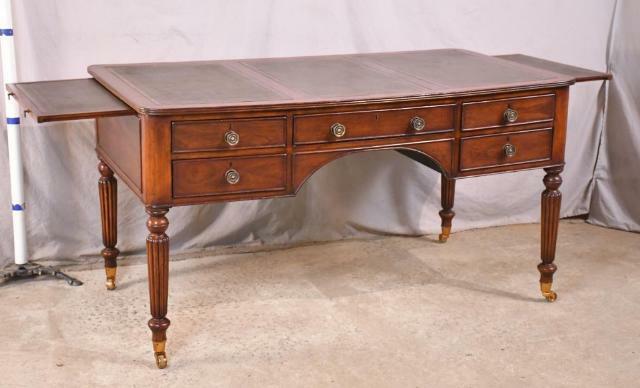 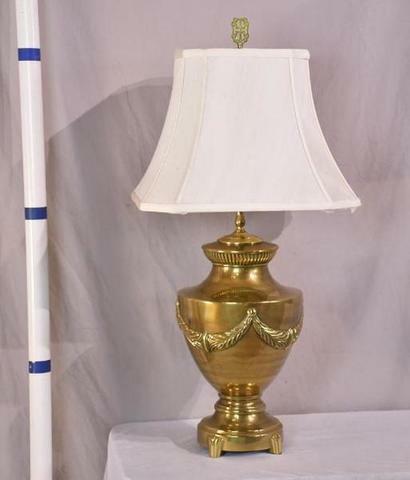 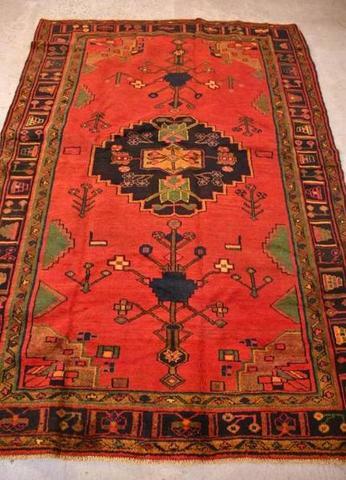 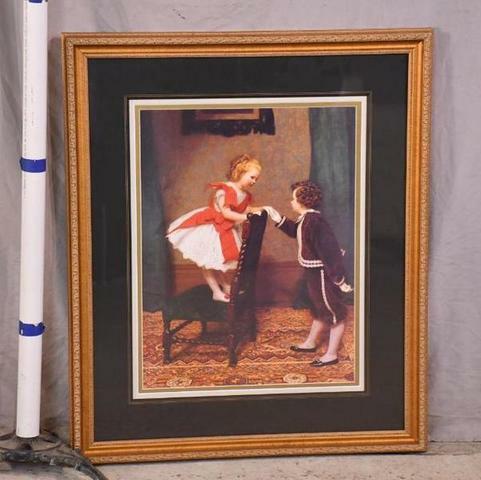 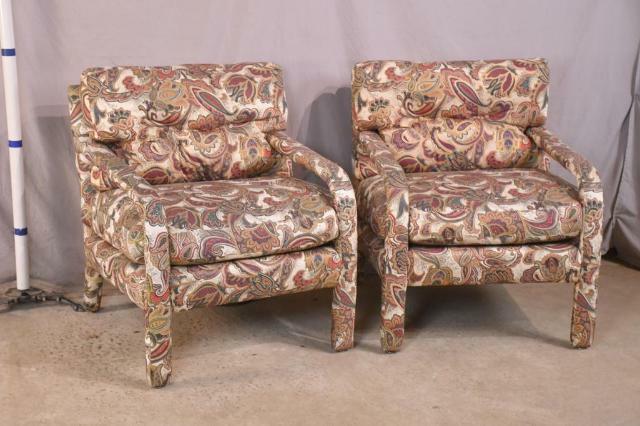 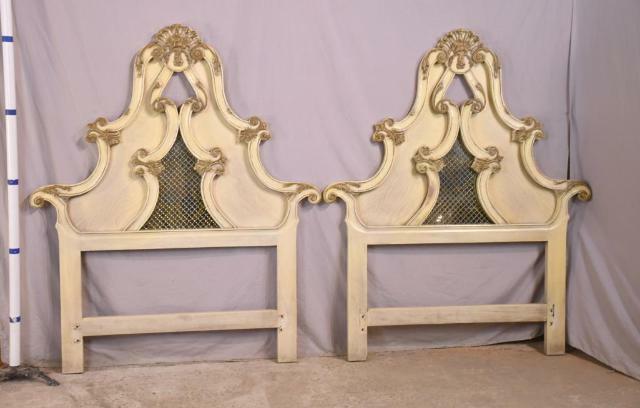 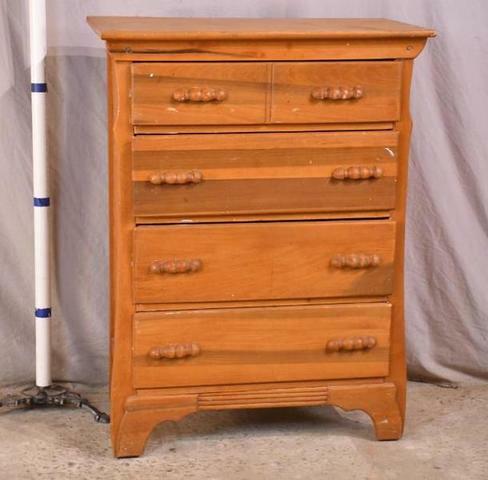 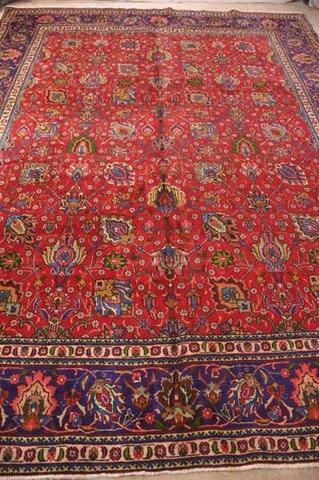 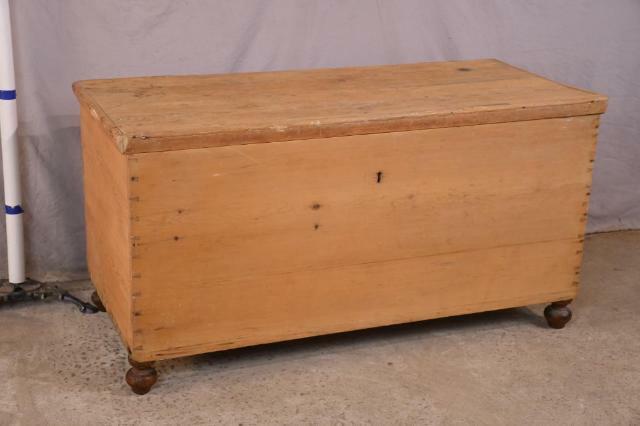 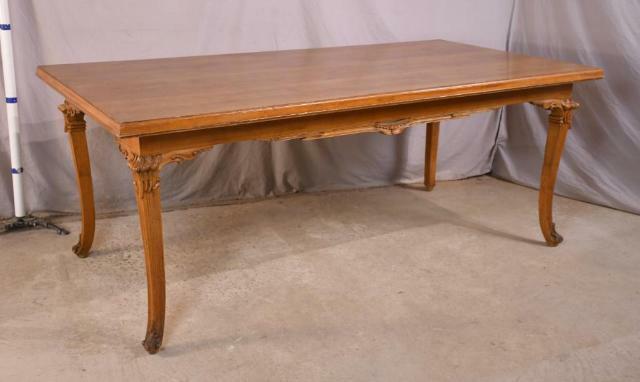 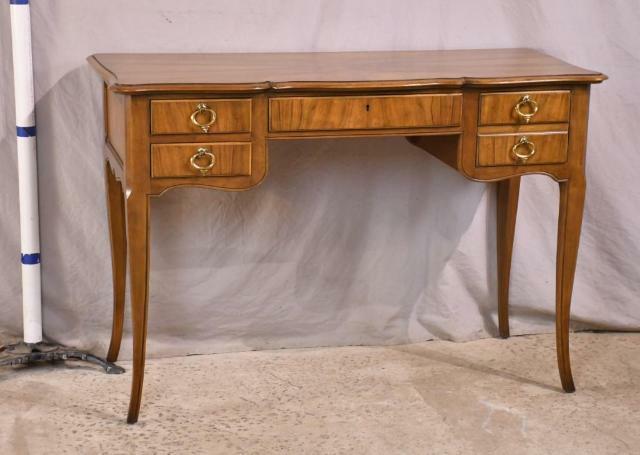 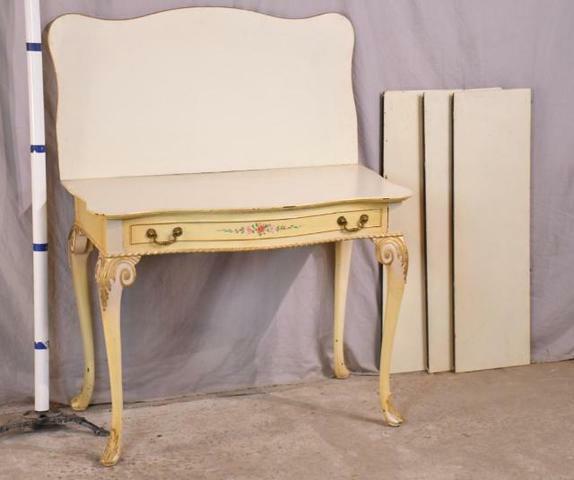 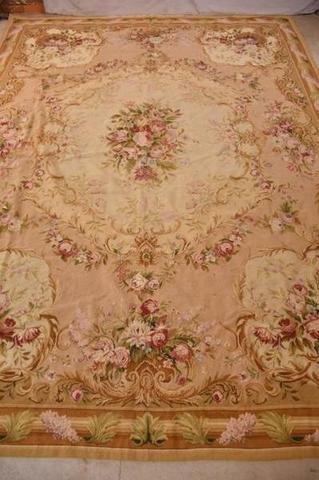 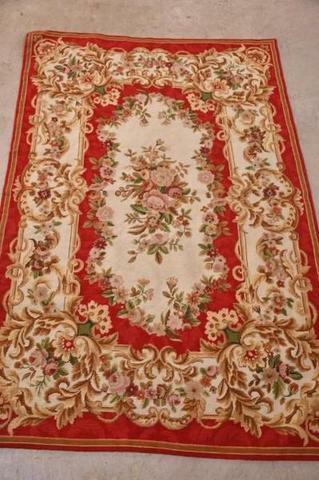 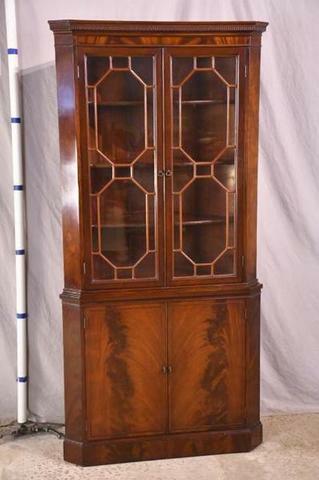 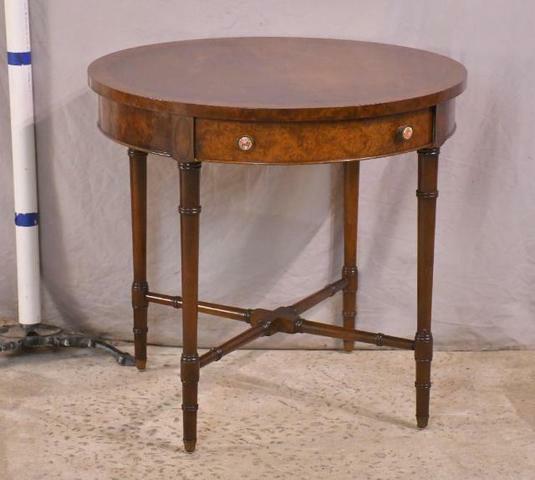 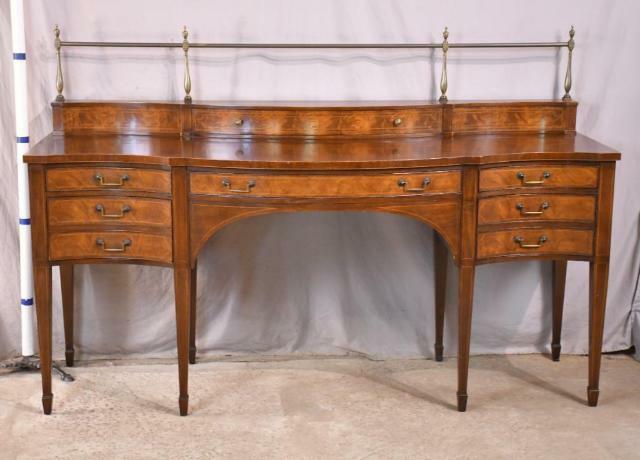 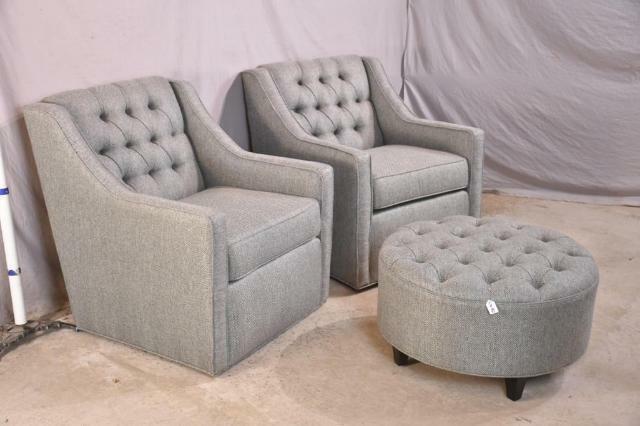 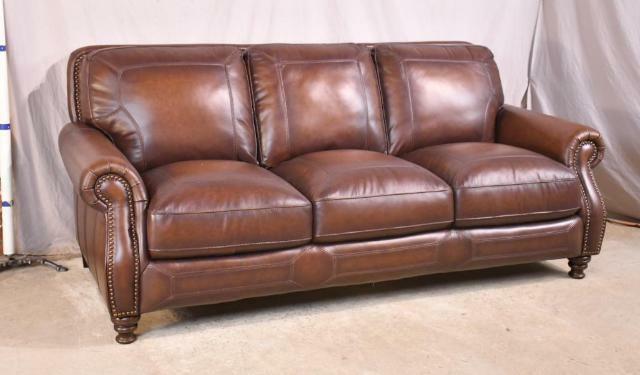 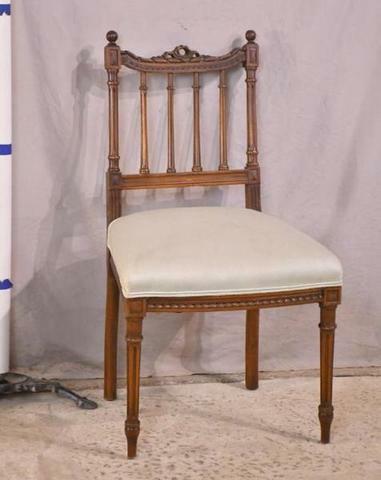 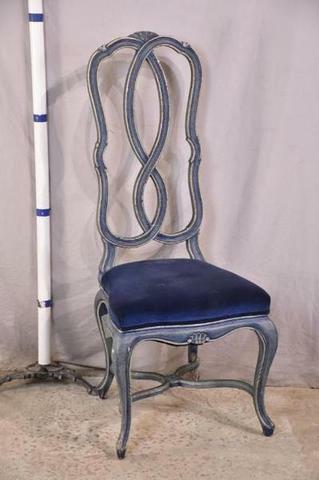 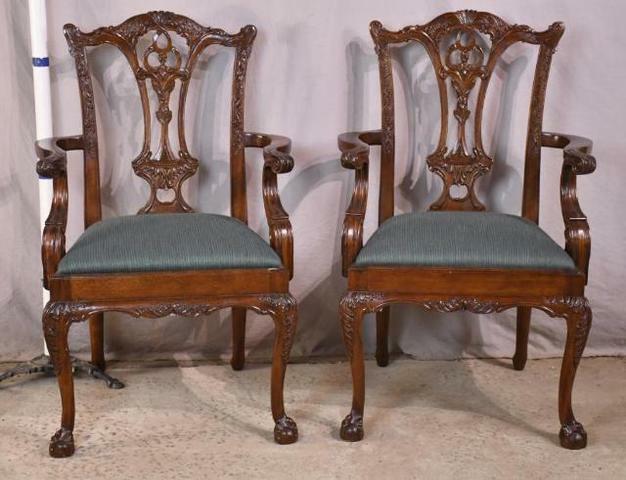 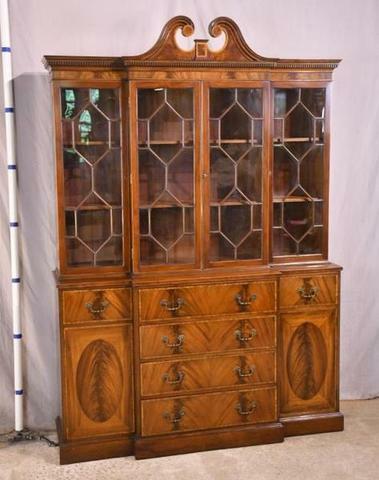 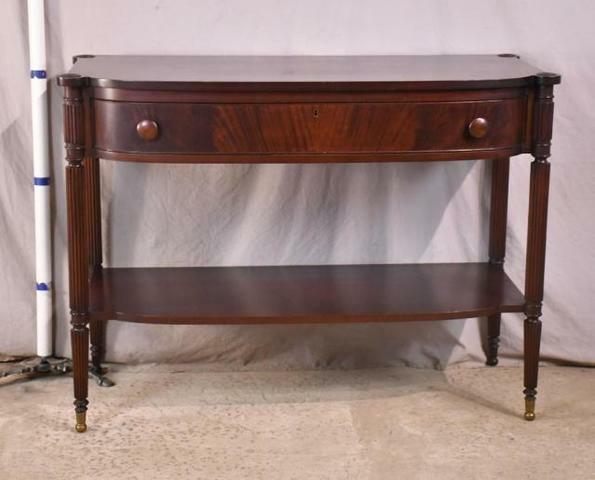 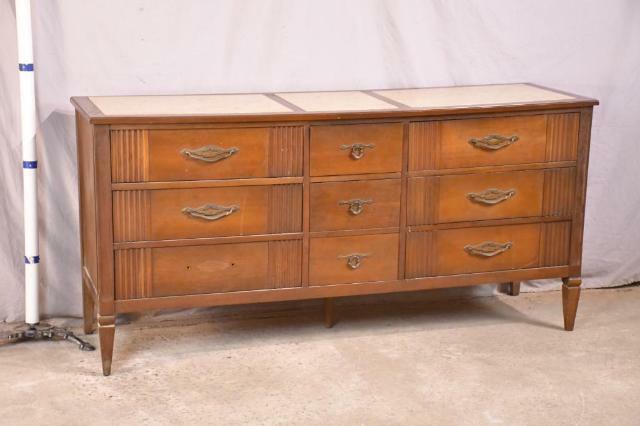 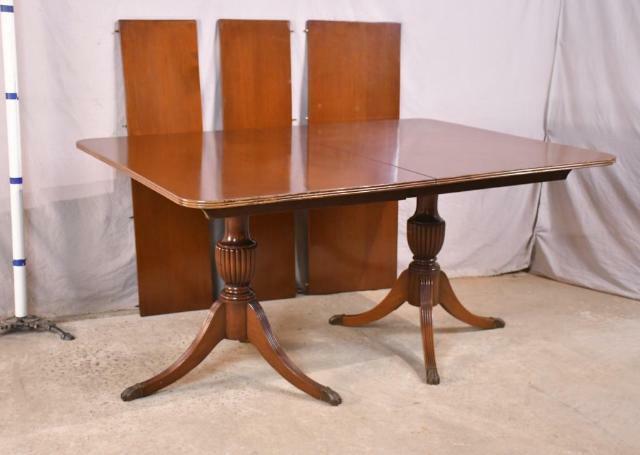 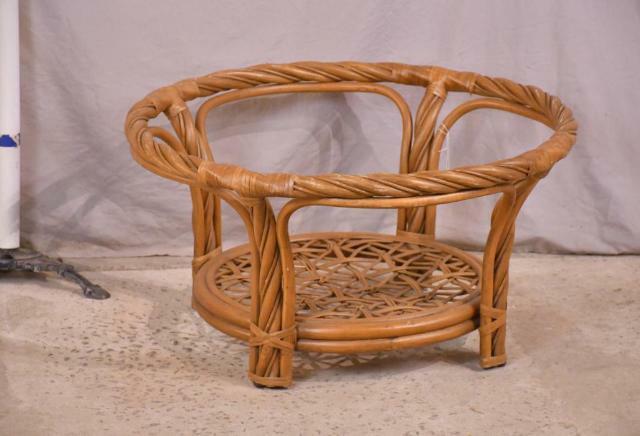 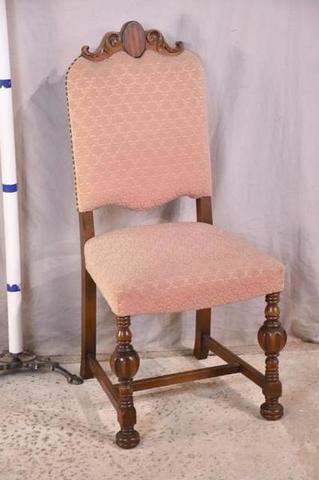 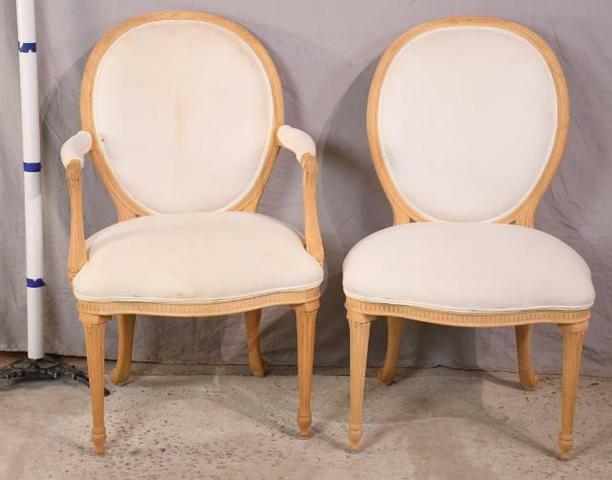 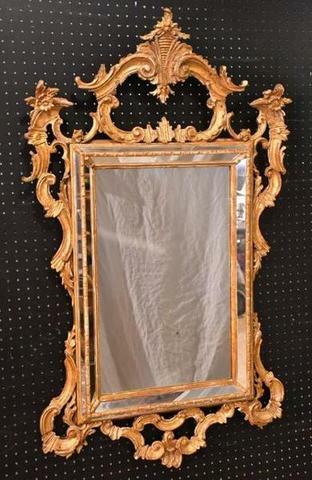 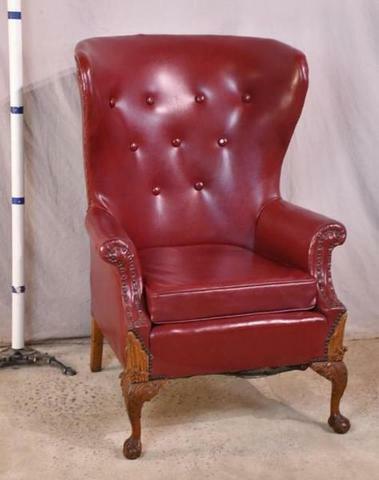 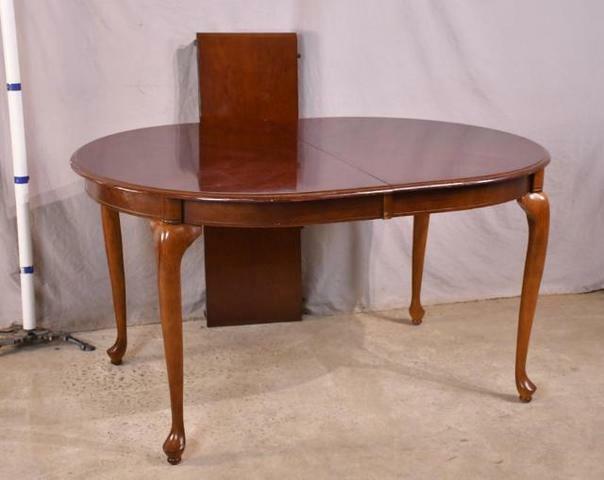 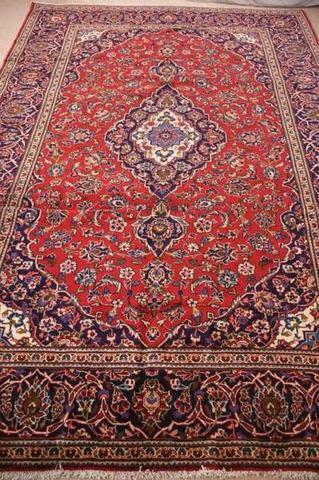 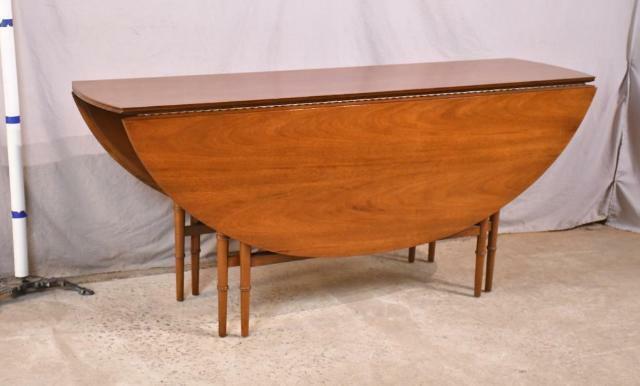 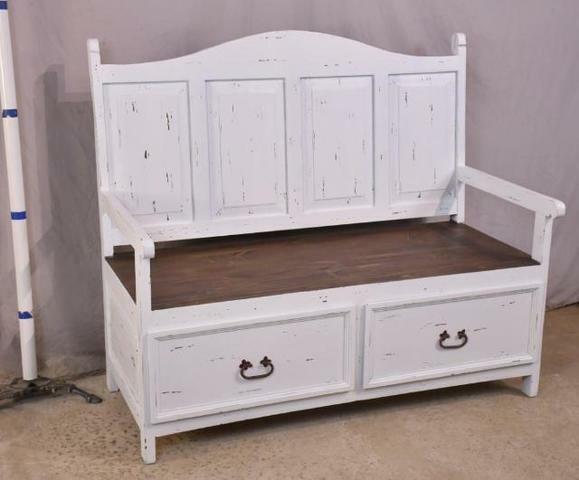 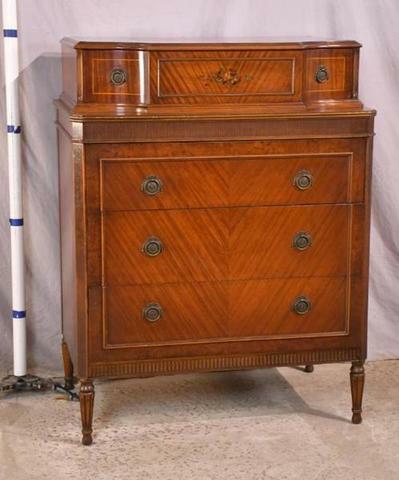 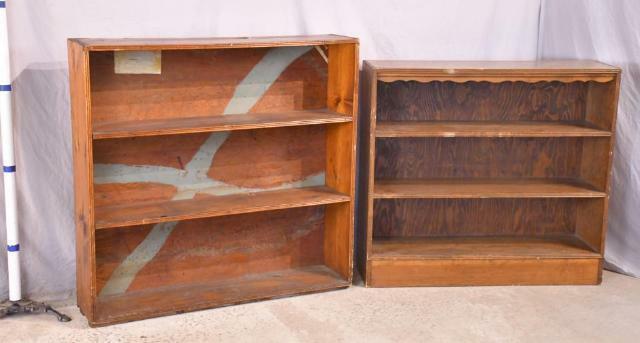 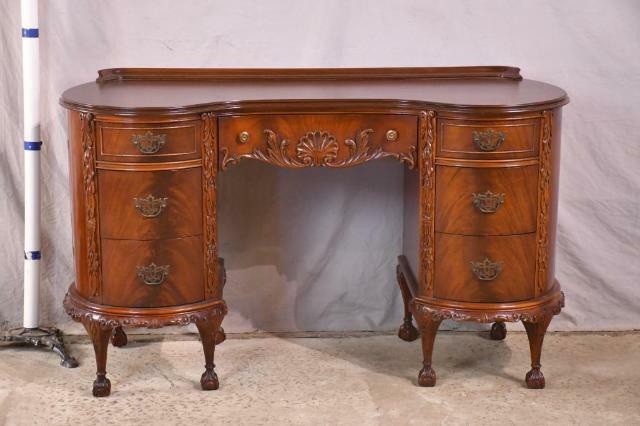 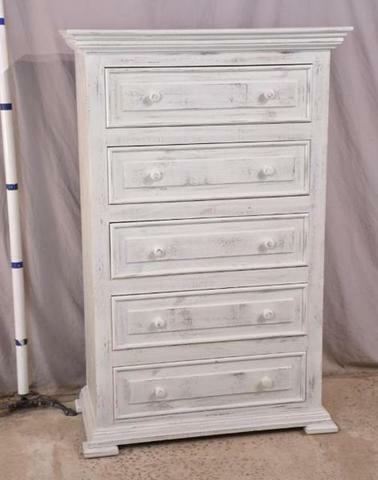 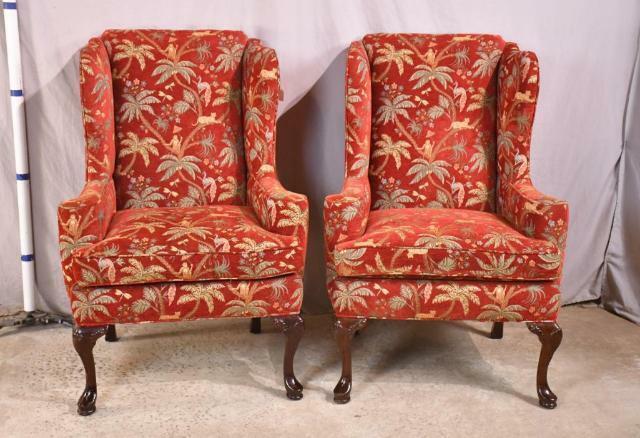 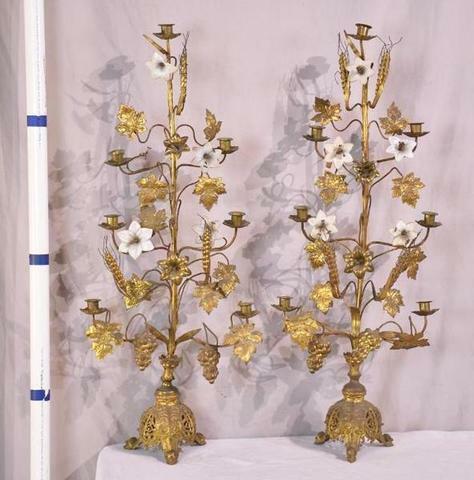 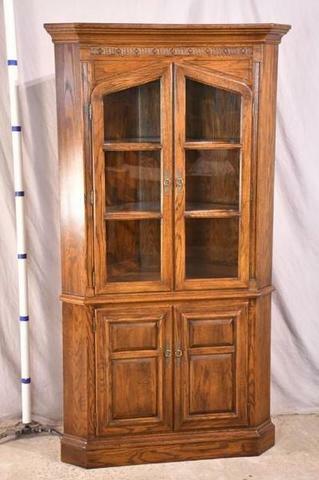 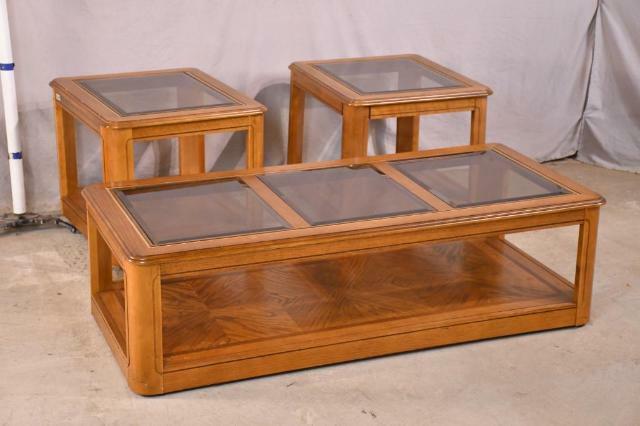 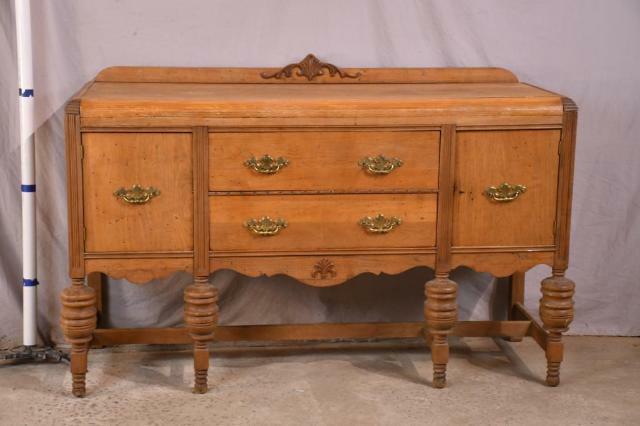 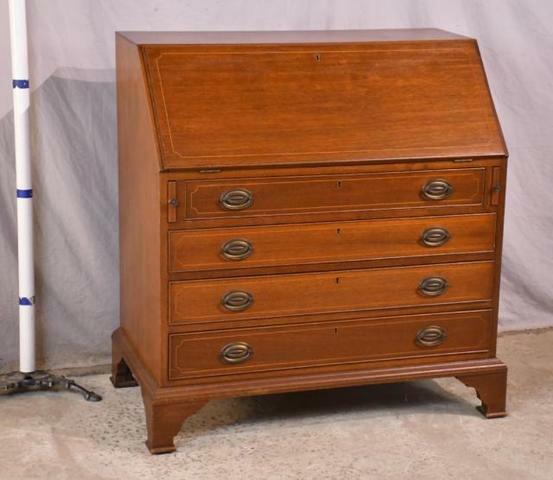 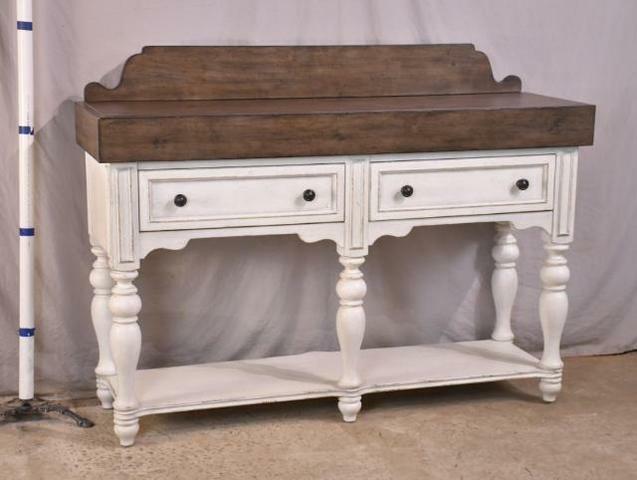 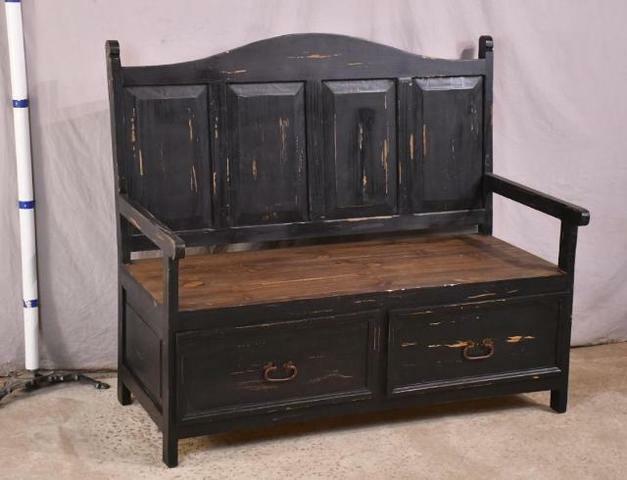 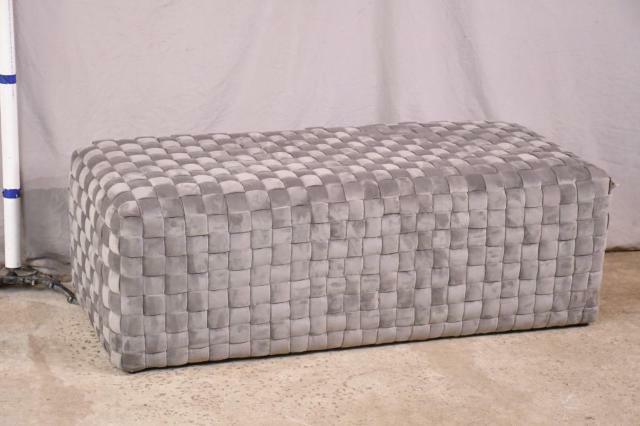 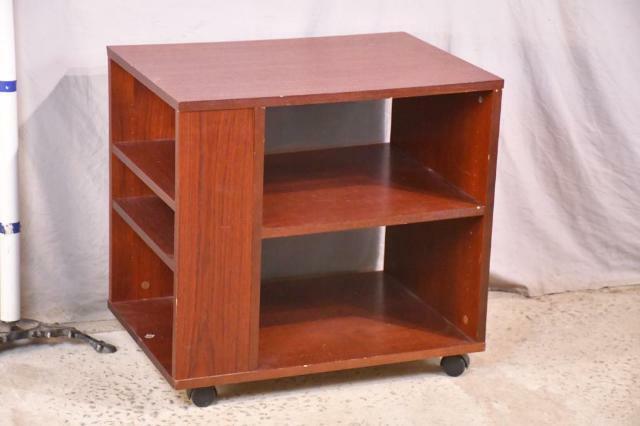 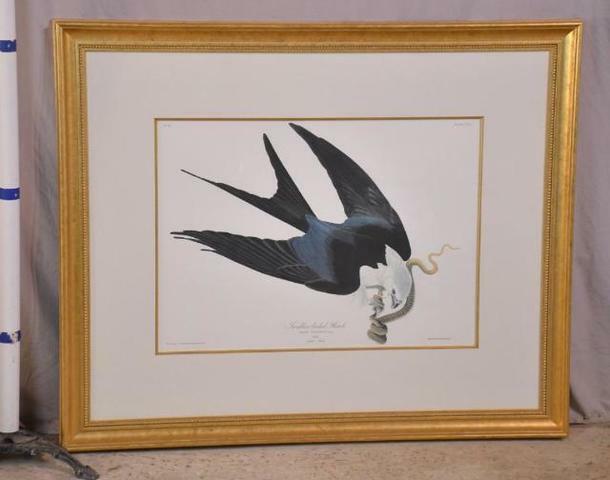 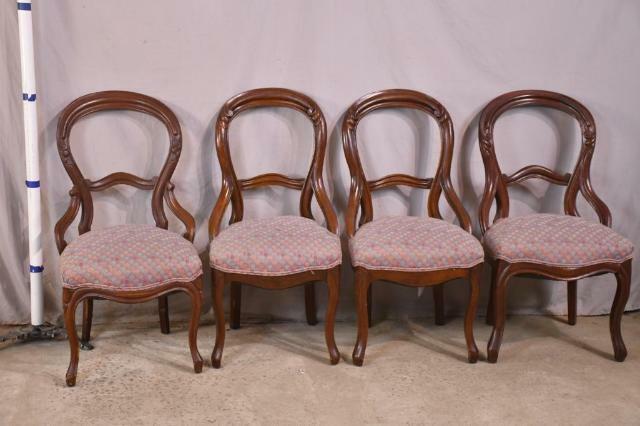 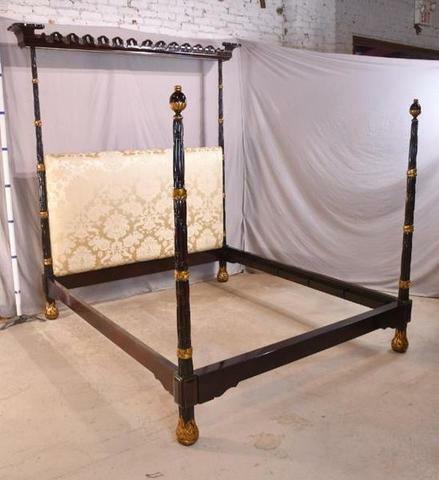 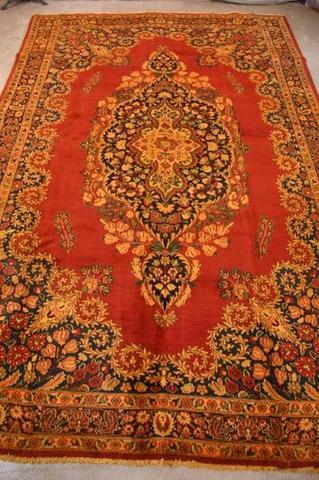 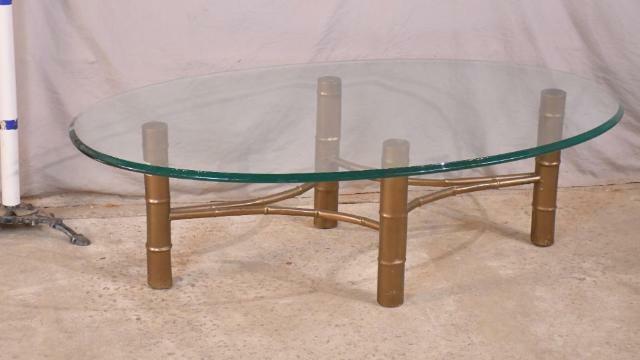 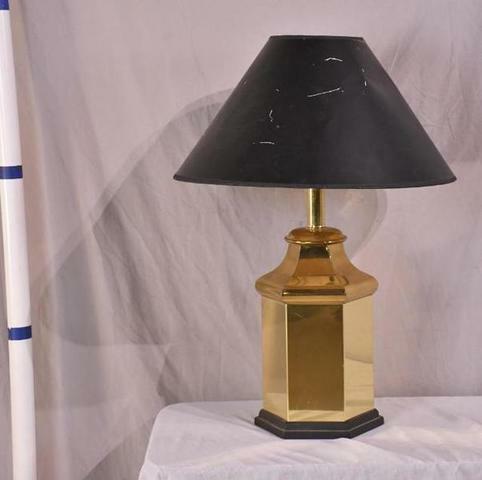 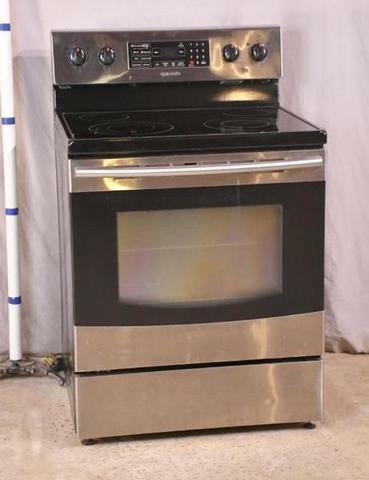 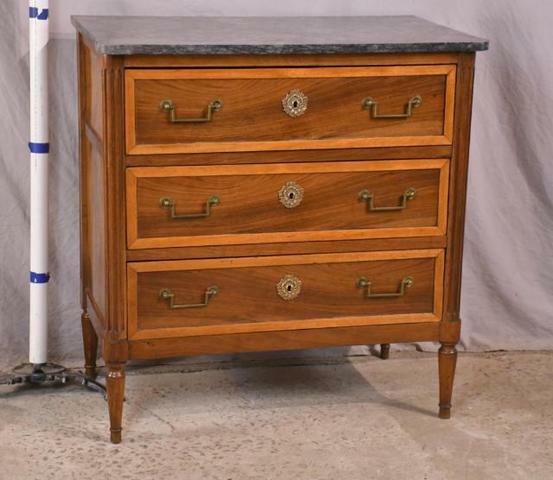 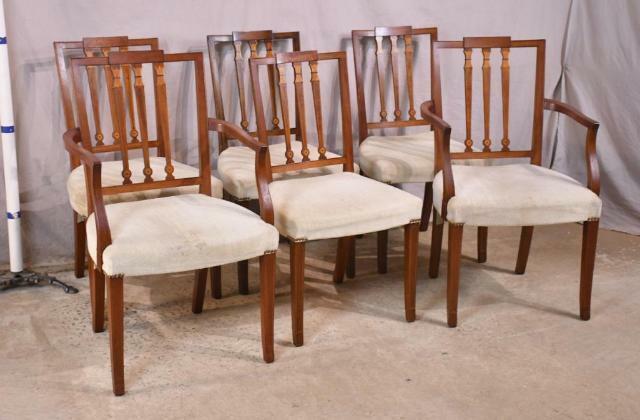 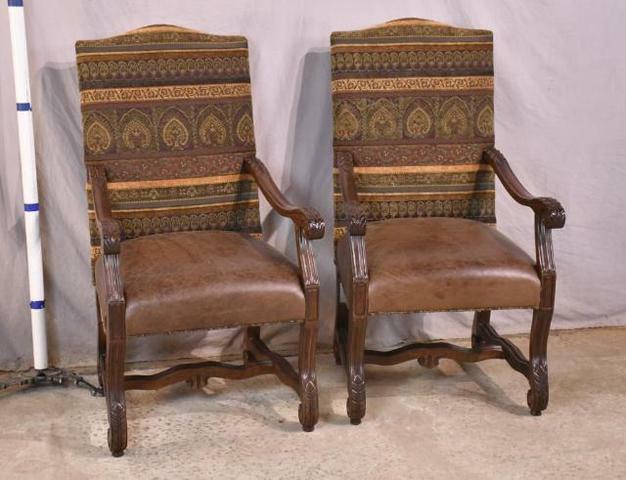 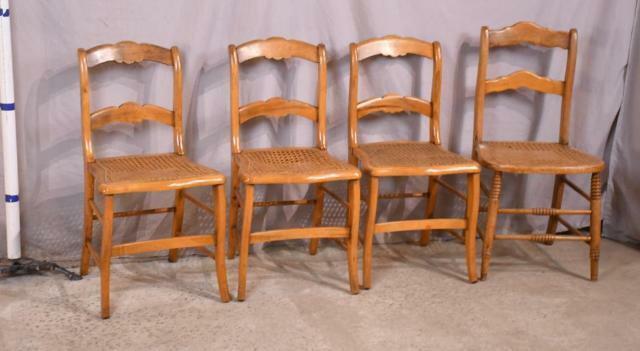 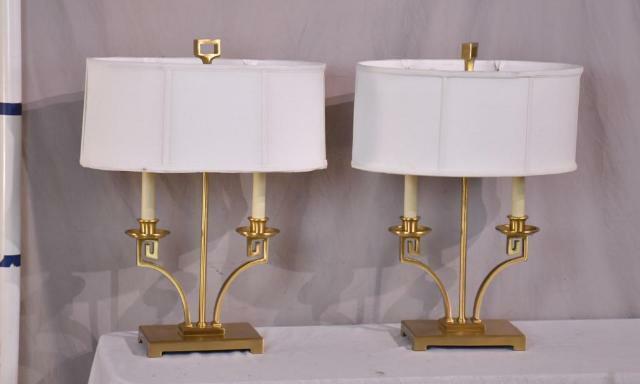 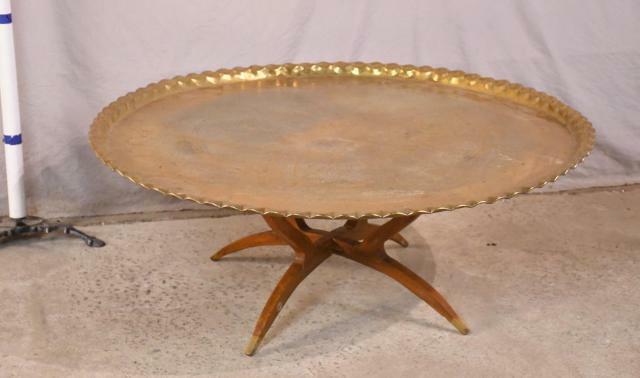 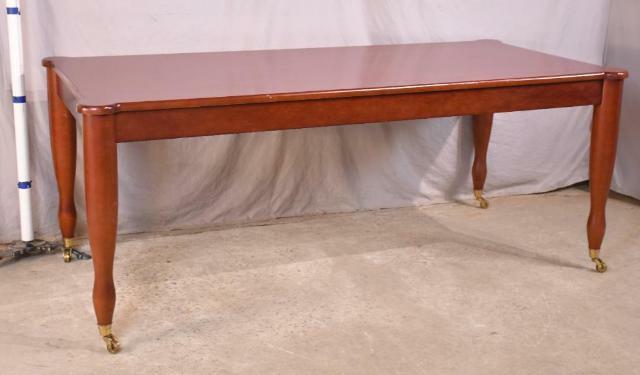 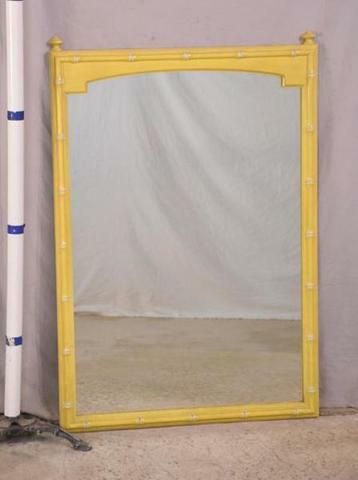 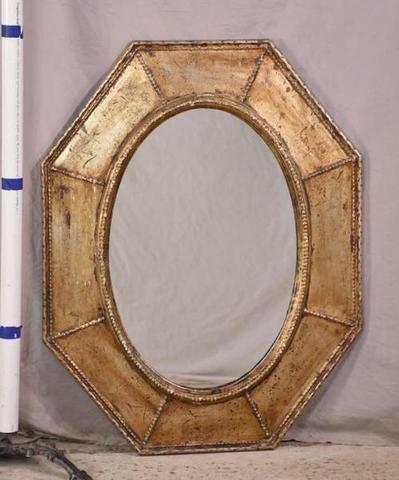 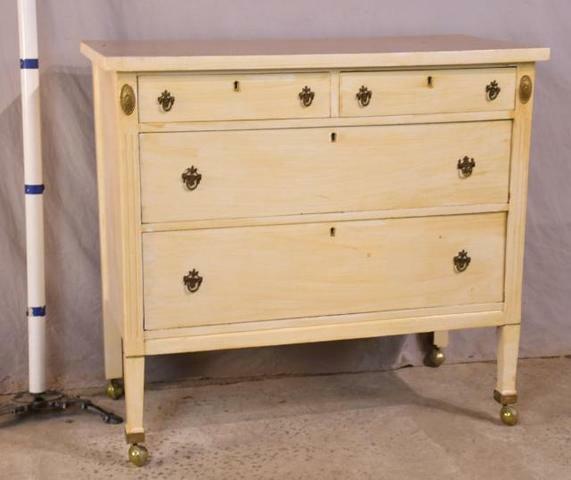 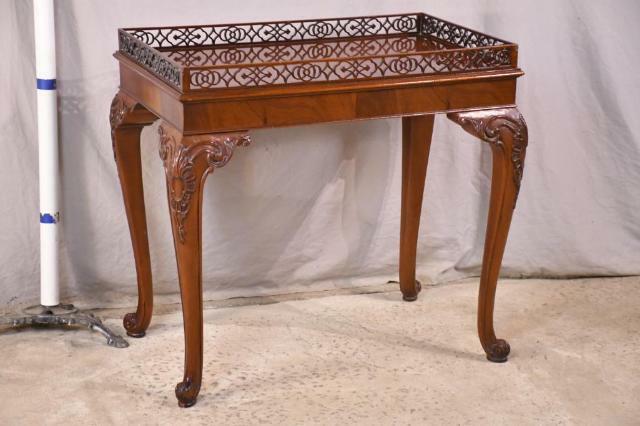 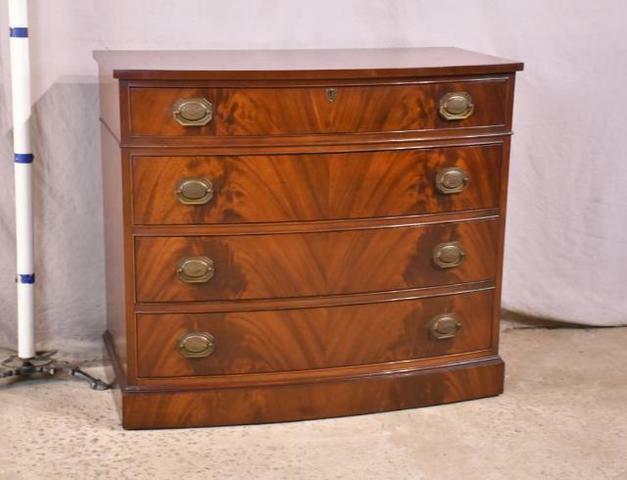 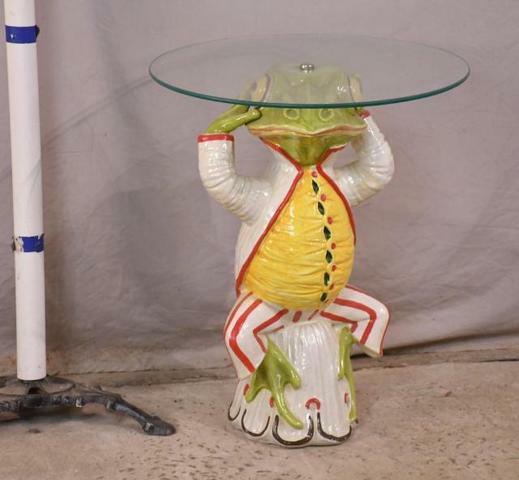 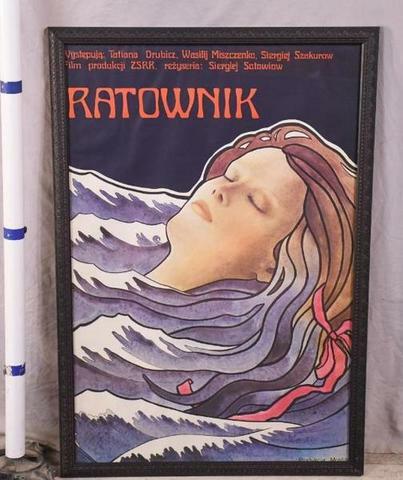 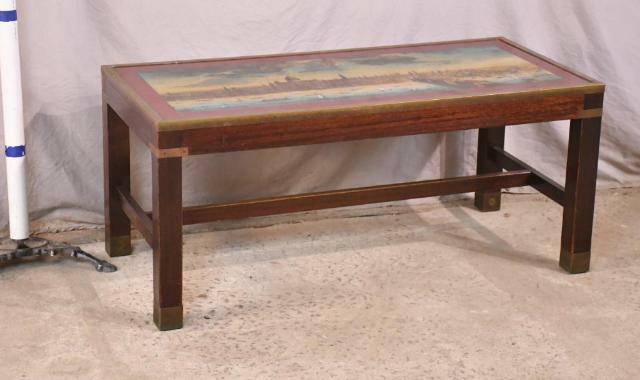 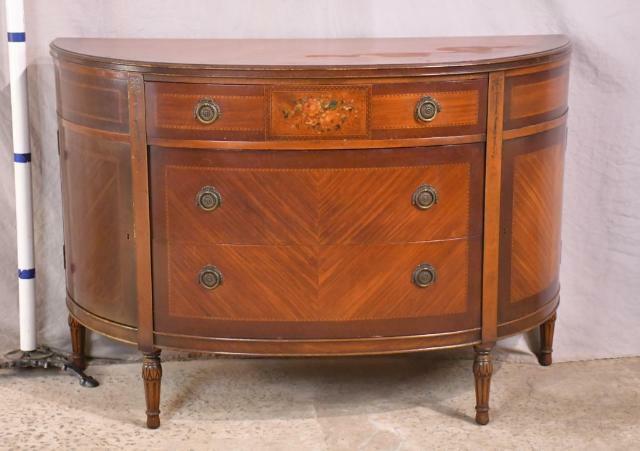 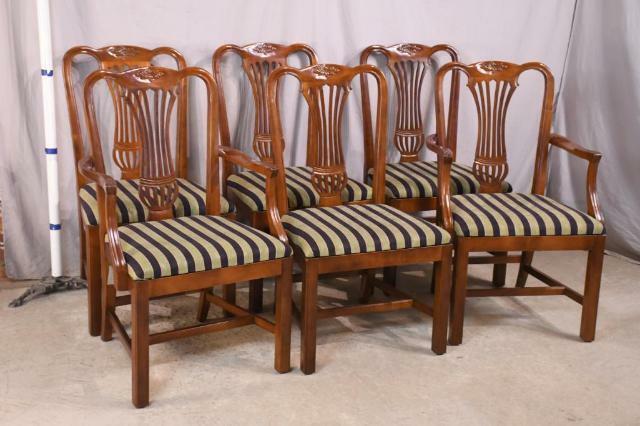 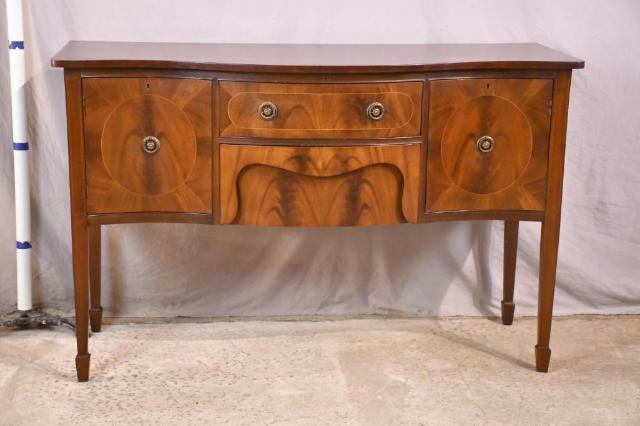 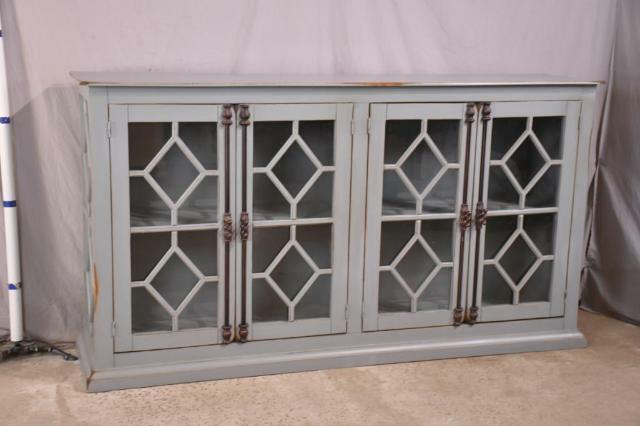 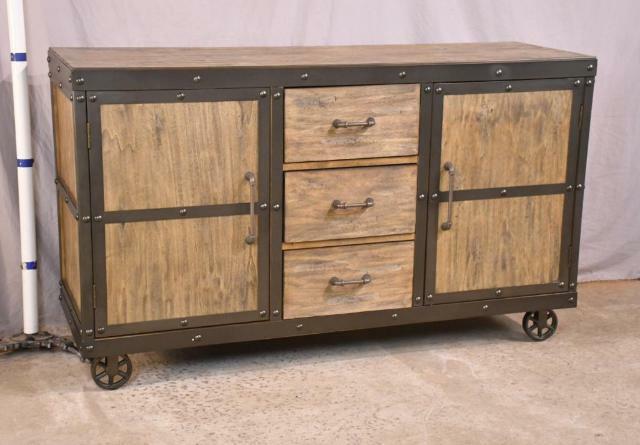 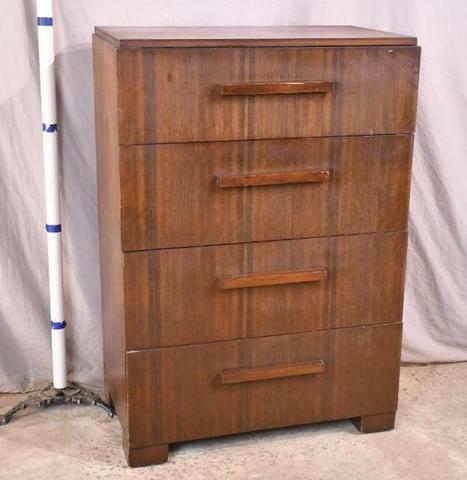 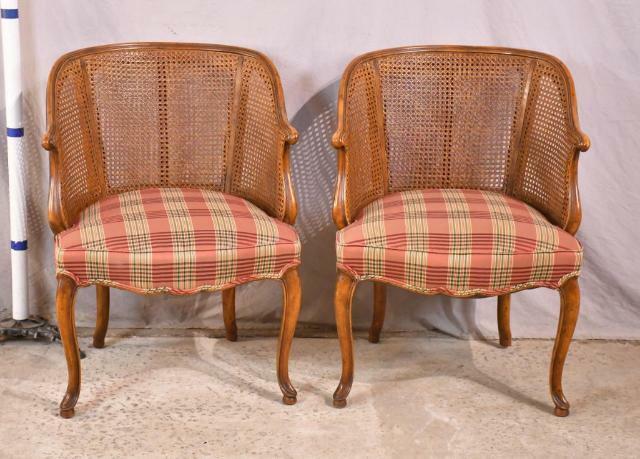 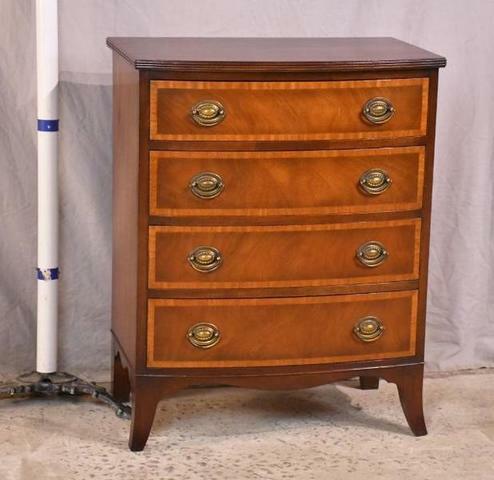 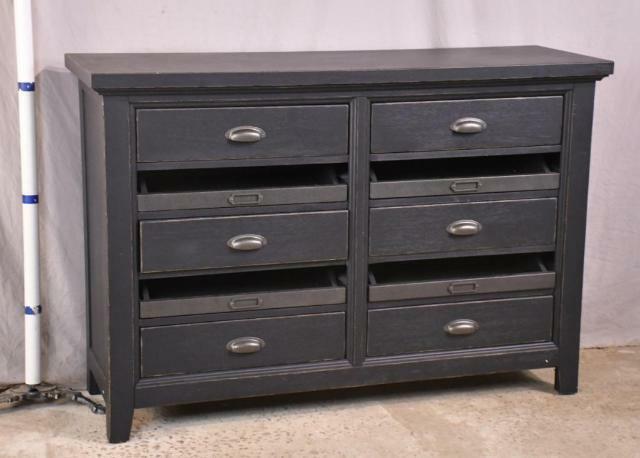 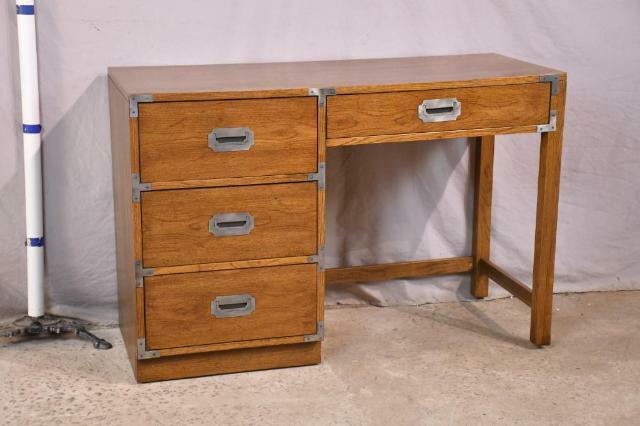 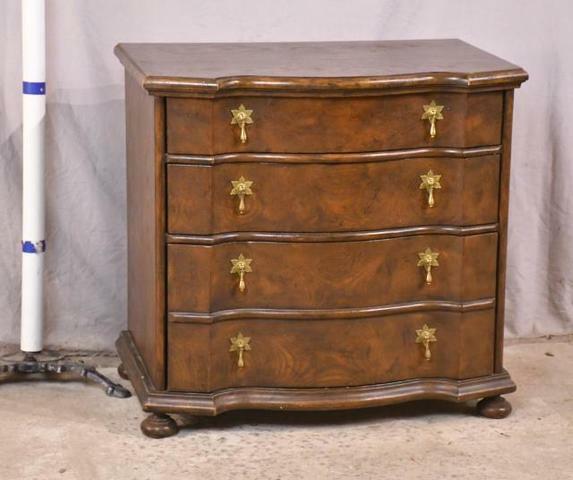 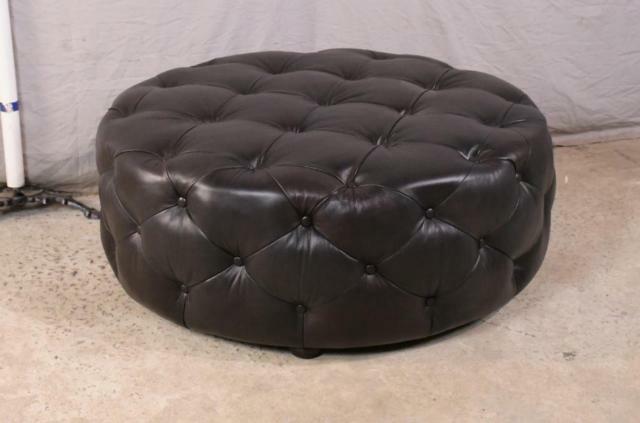 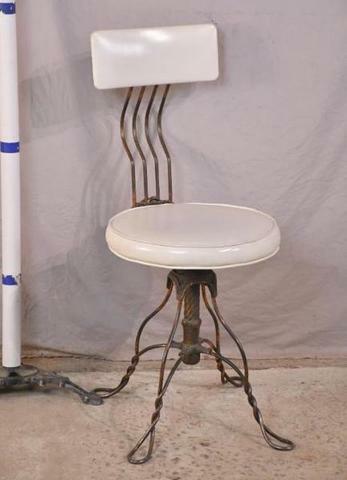 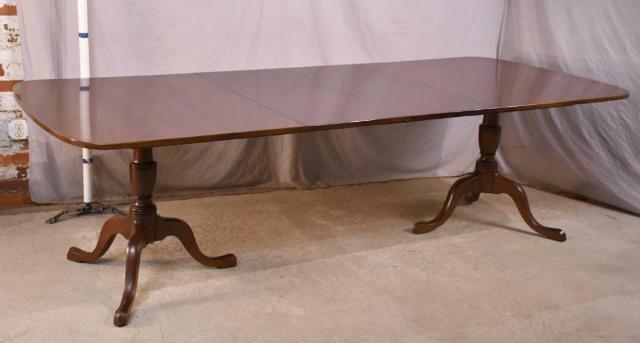 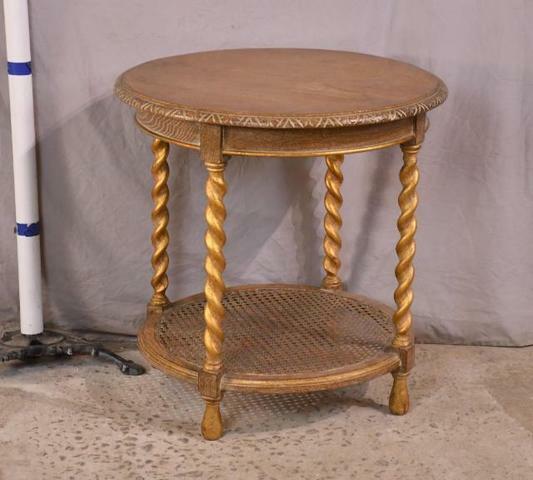 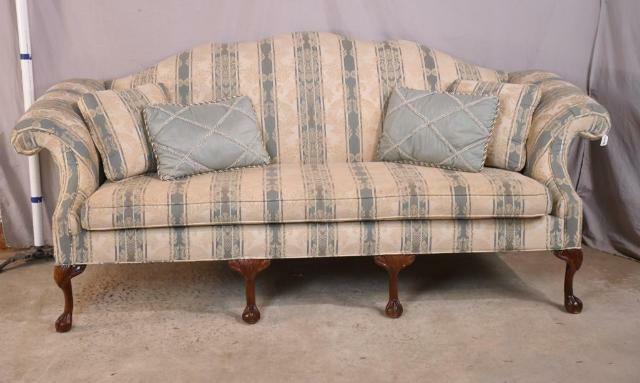 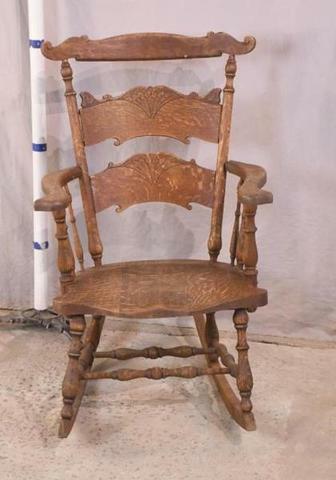 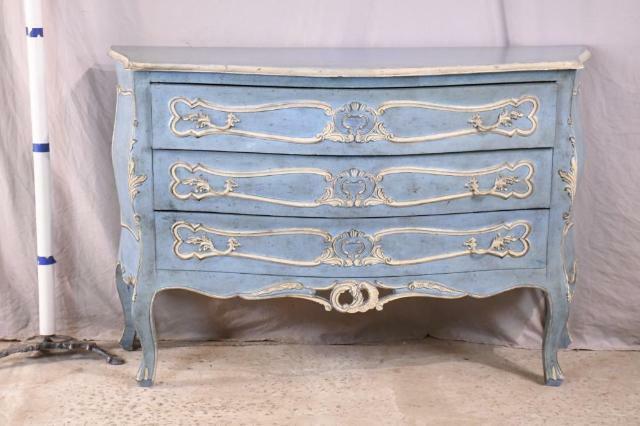 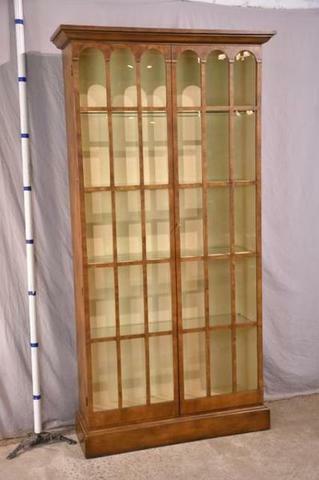 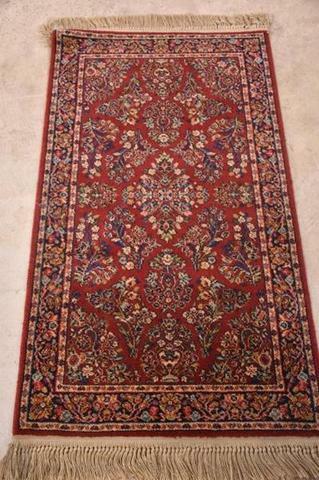 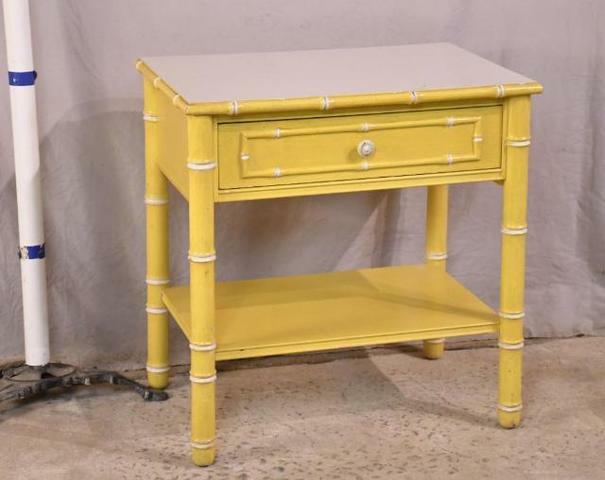 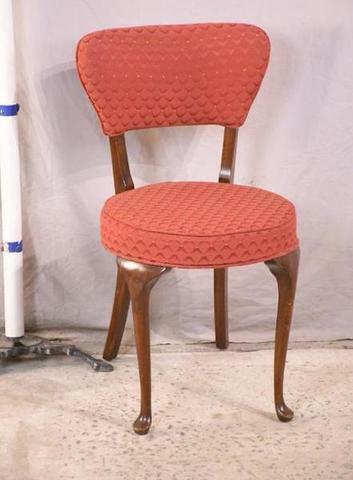 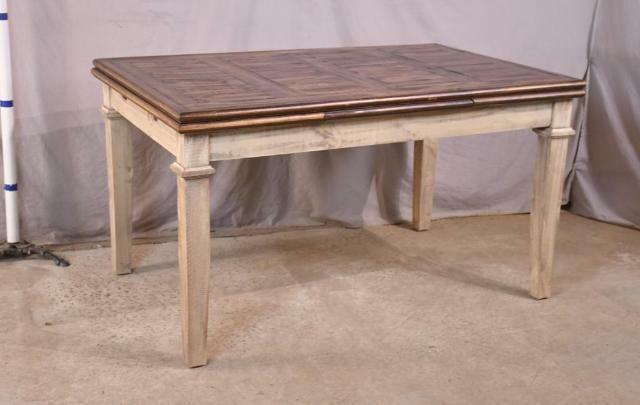 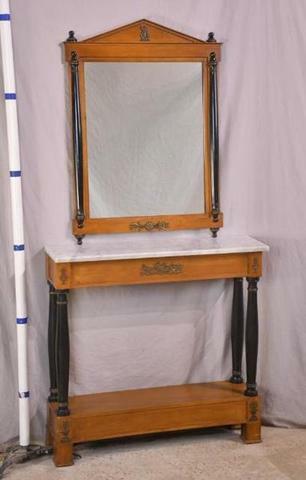 This online auction is filled with fine furniture, antiques, artwork, hand knotted rugs, coins, accessories and more! 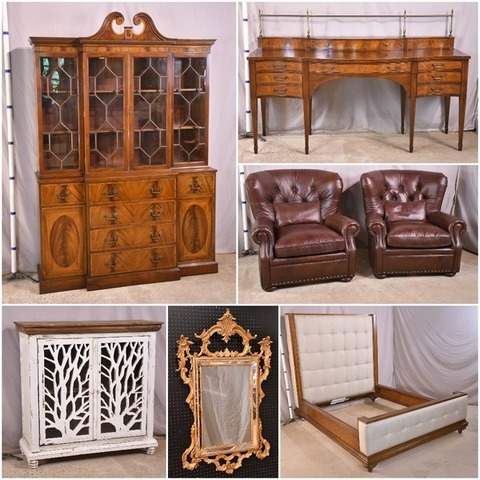 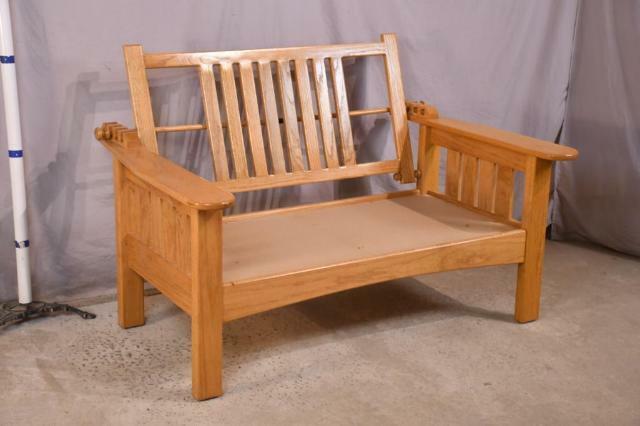 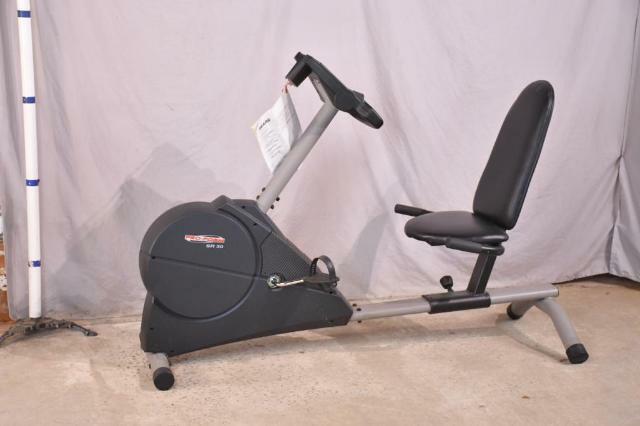 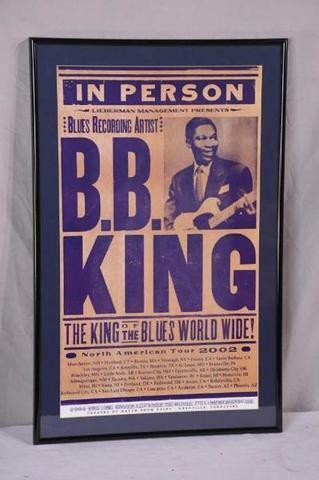 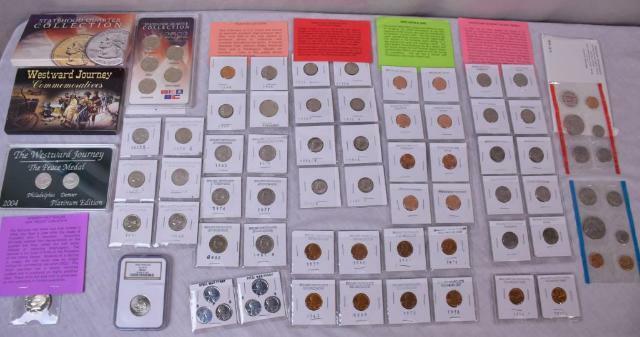 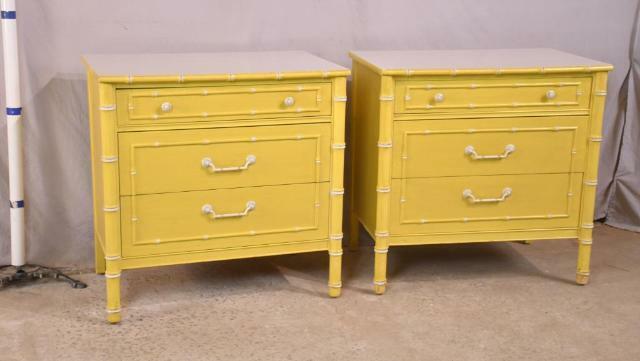 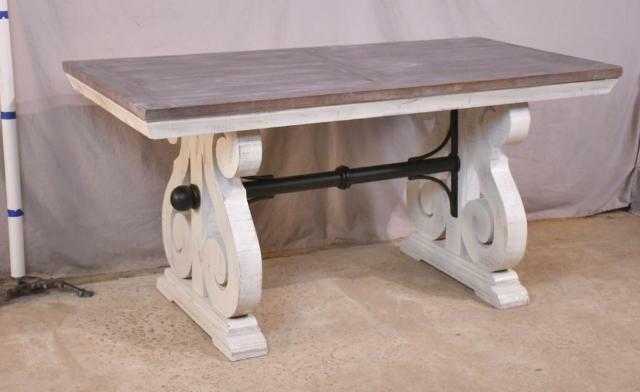 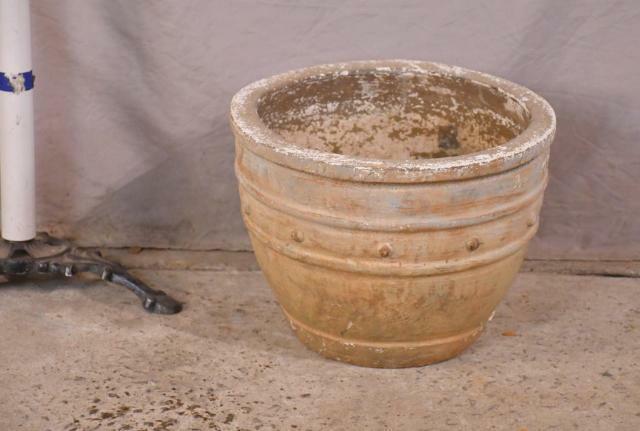 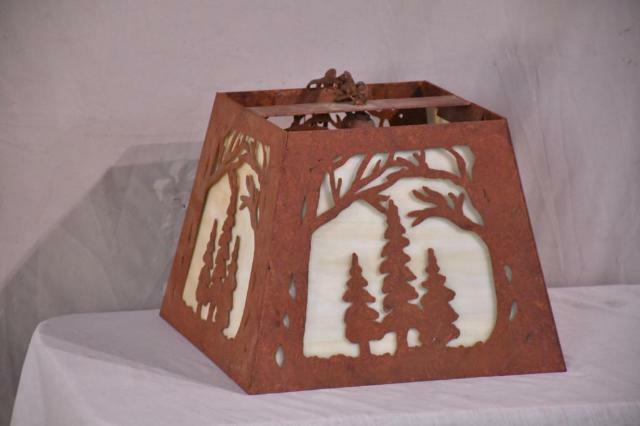 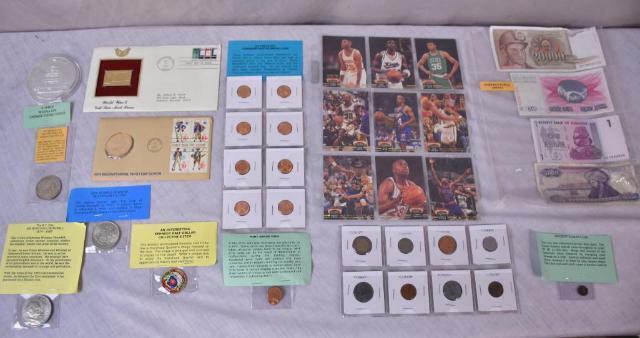 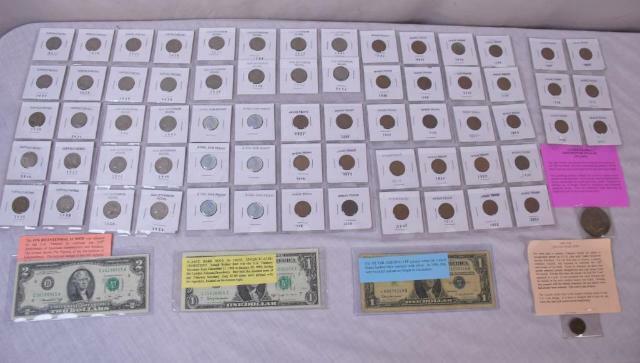 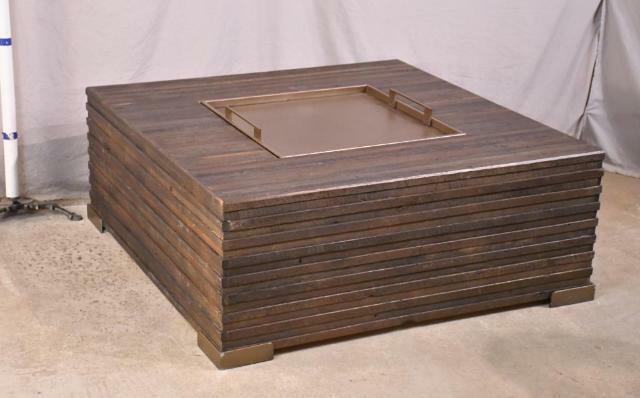 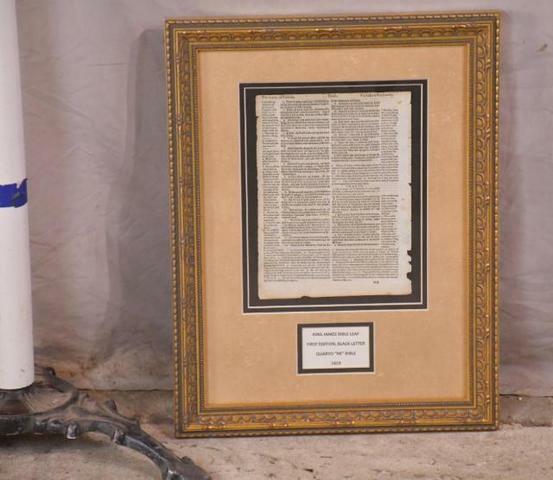 CLICK HERE FOR FULL CATALOG, PHOTOS AND ONLINE BIDDING!! 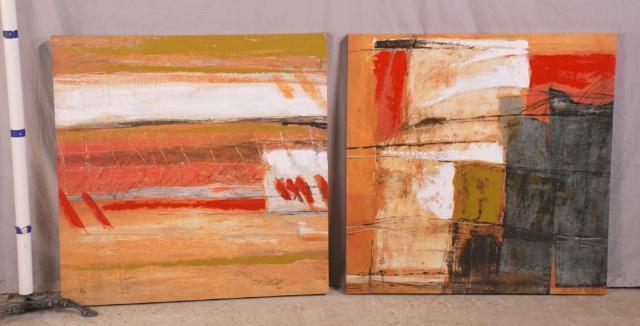 – Colman’s Mustard, abstracts, etc.